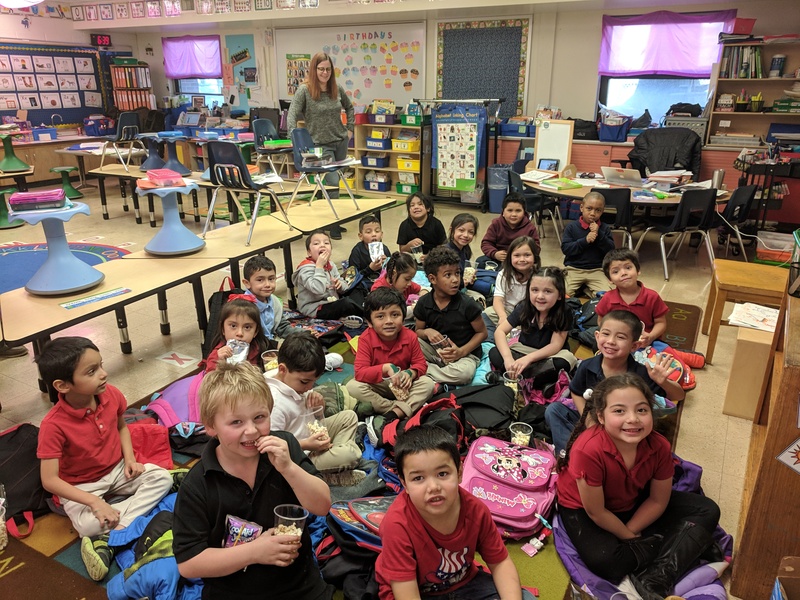 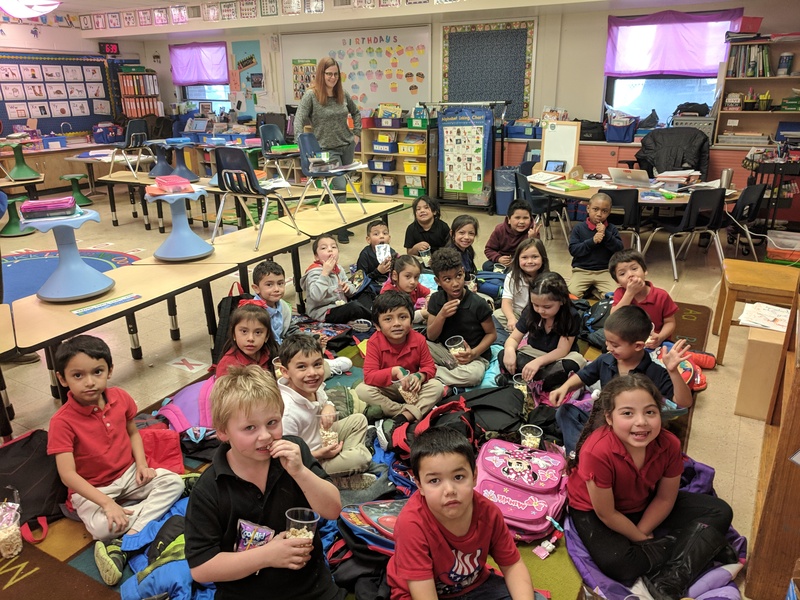 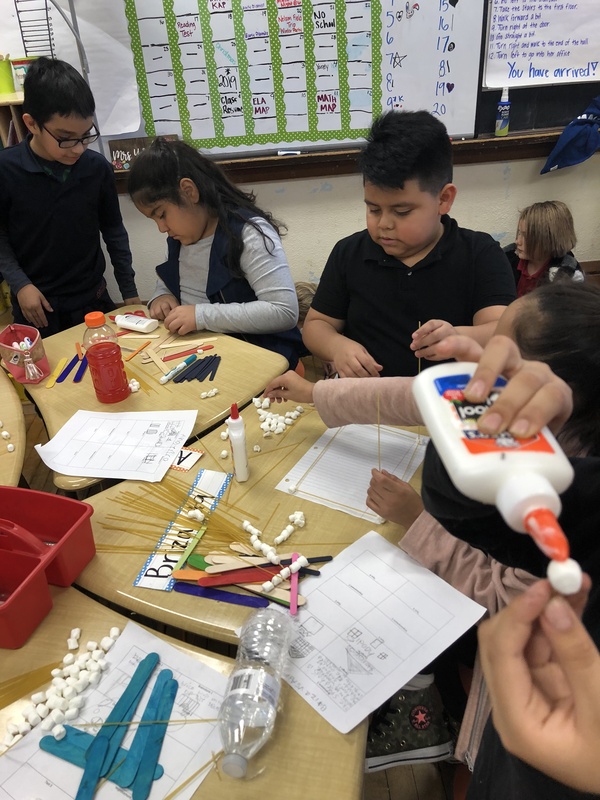 3rd Graders in Mrs. Yarbrough’s class learned about weather and climate. 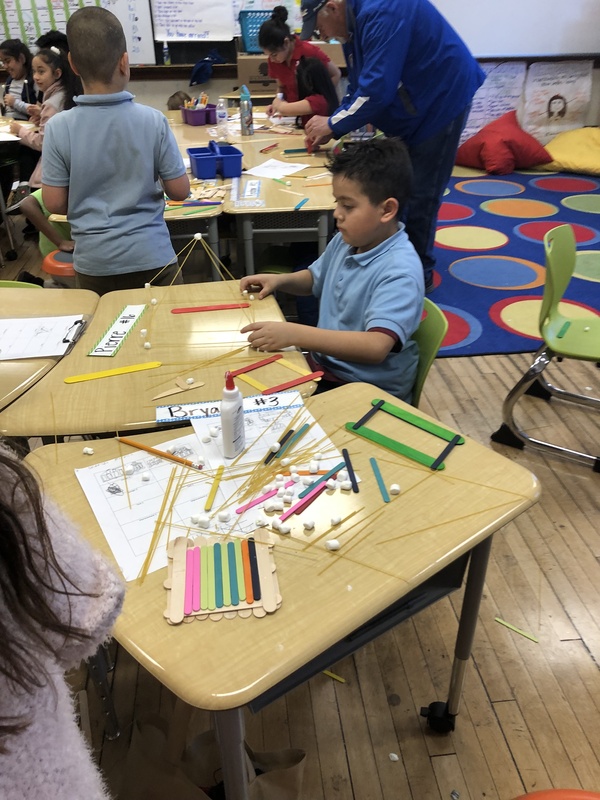 Then they build houses. 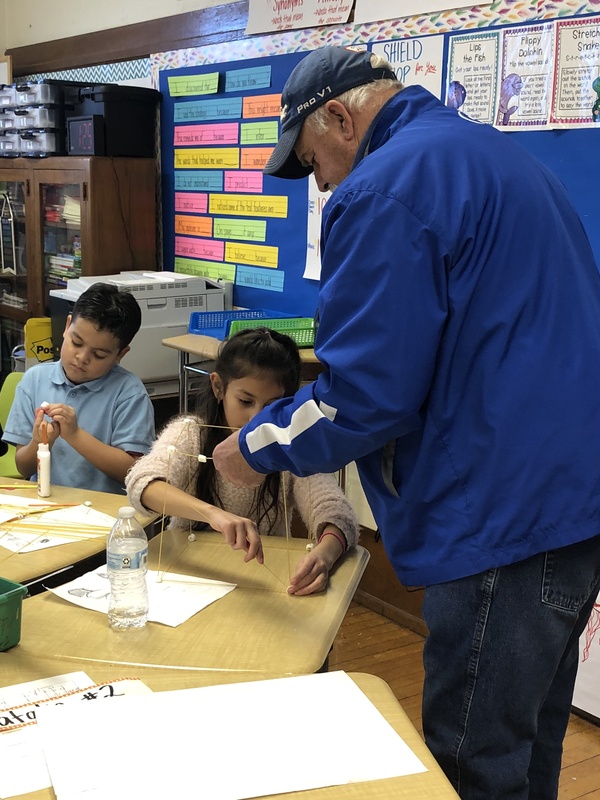 Students in Mrs. Yarbrough’s class participated in a presentation from the Kiwanis Dictionary Project. 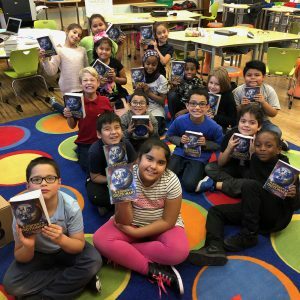 Students then received personal dictionaries! 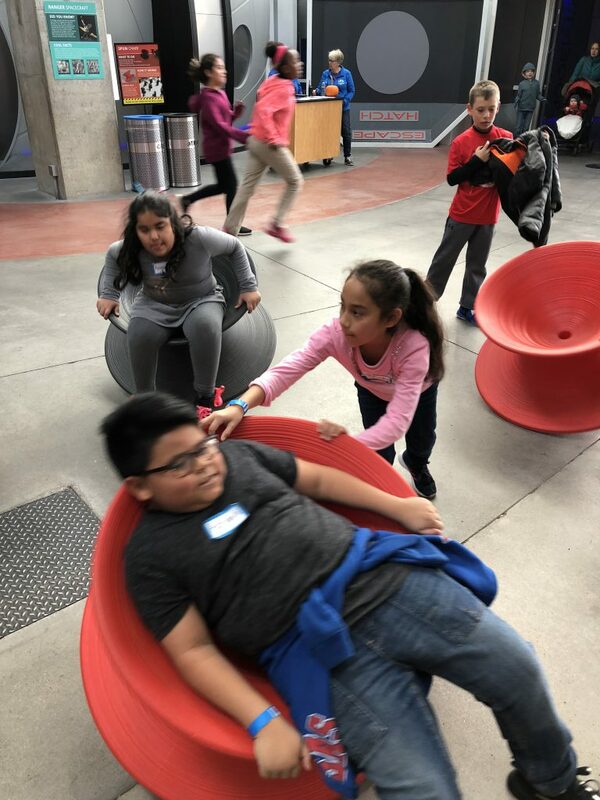 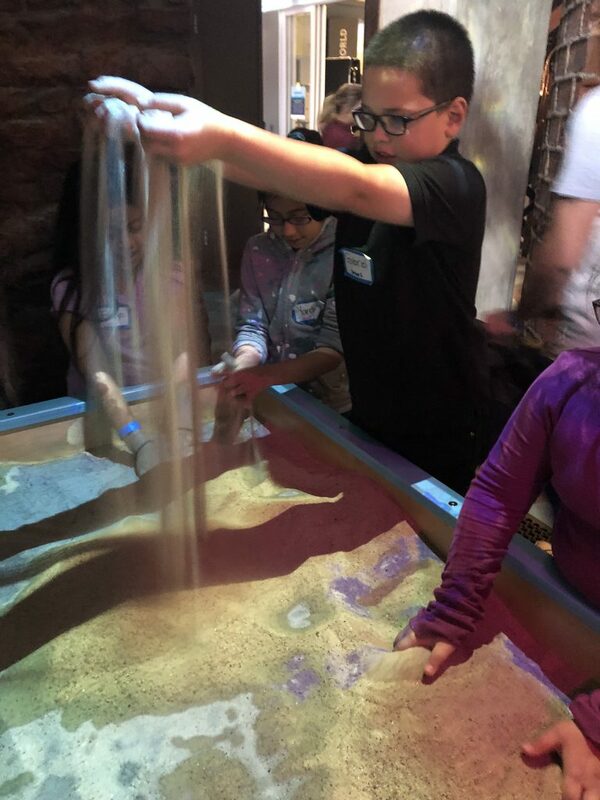 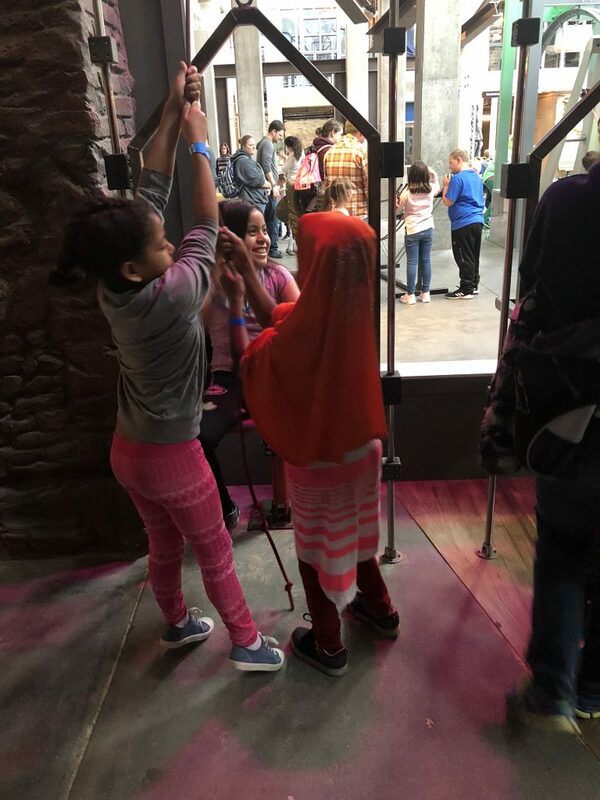 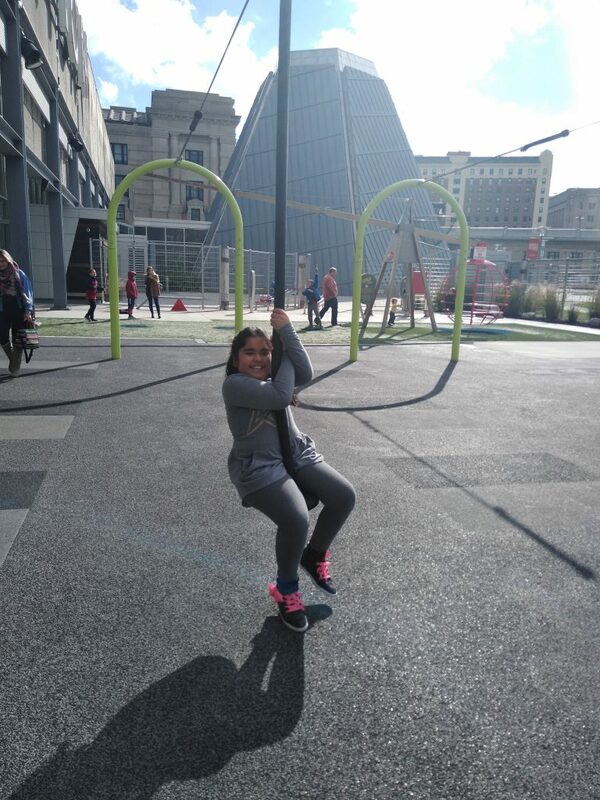 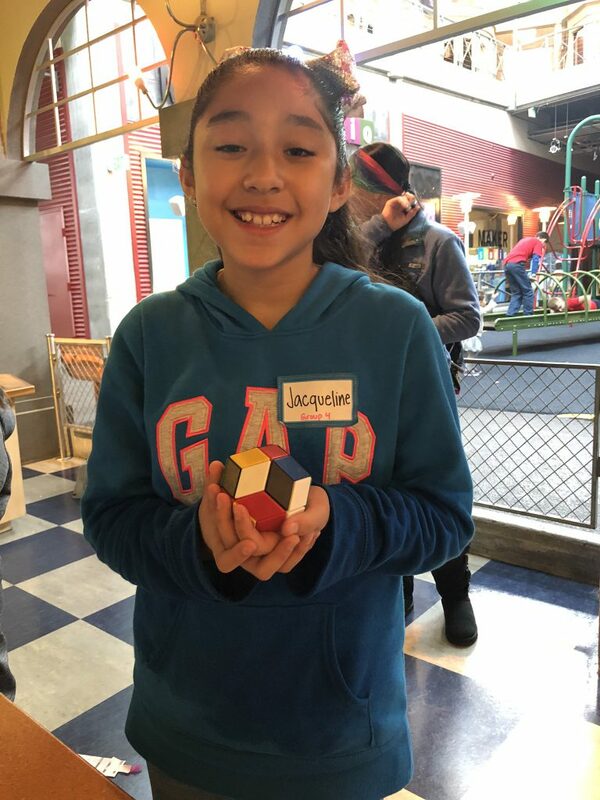 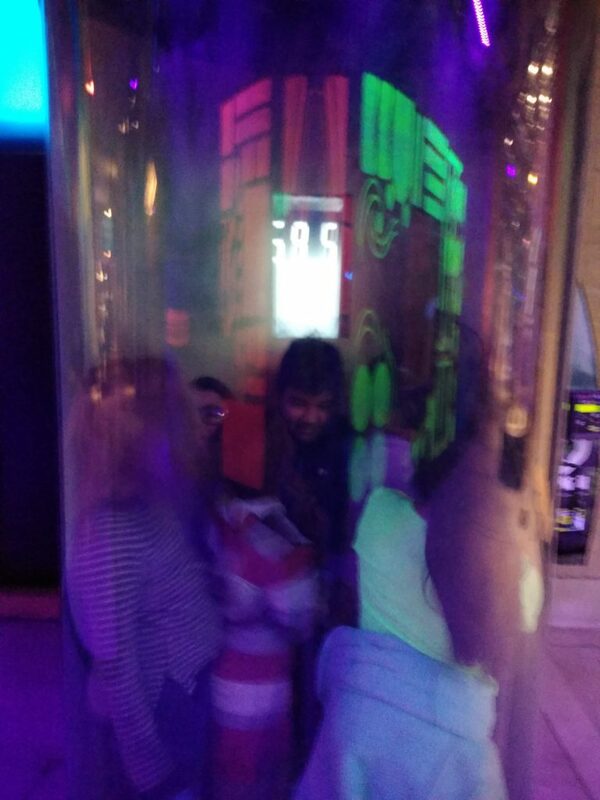 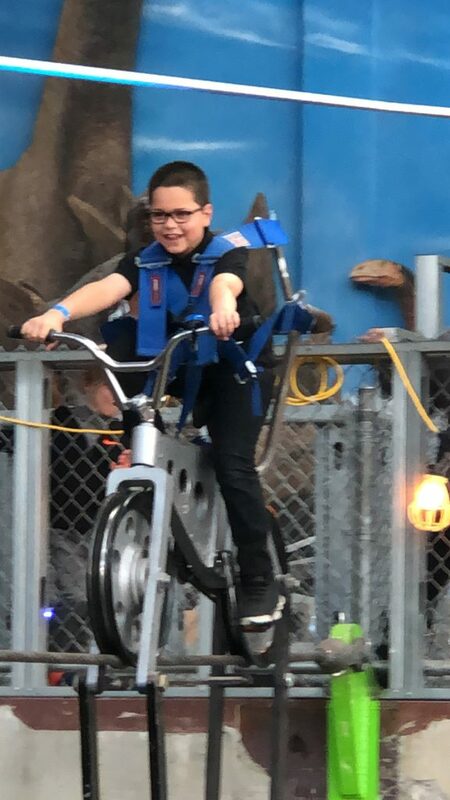 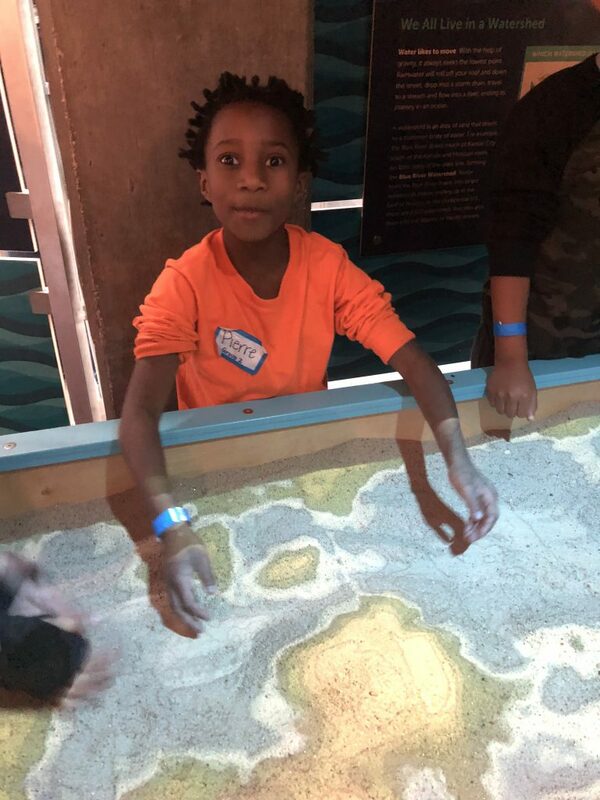 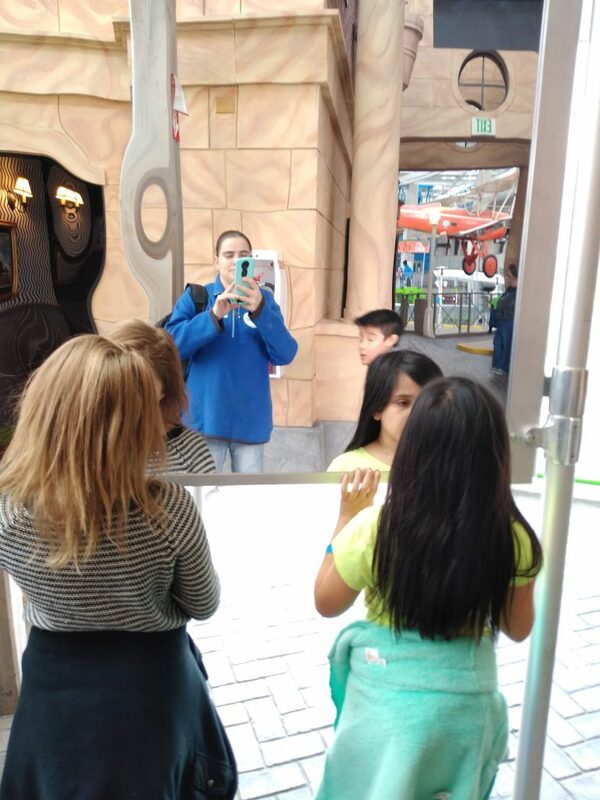 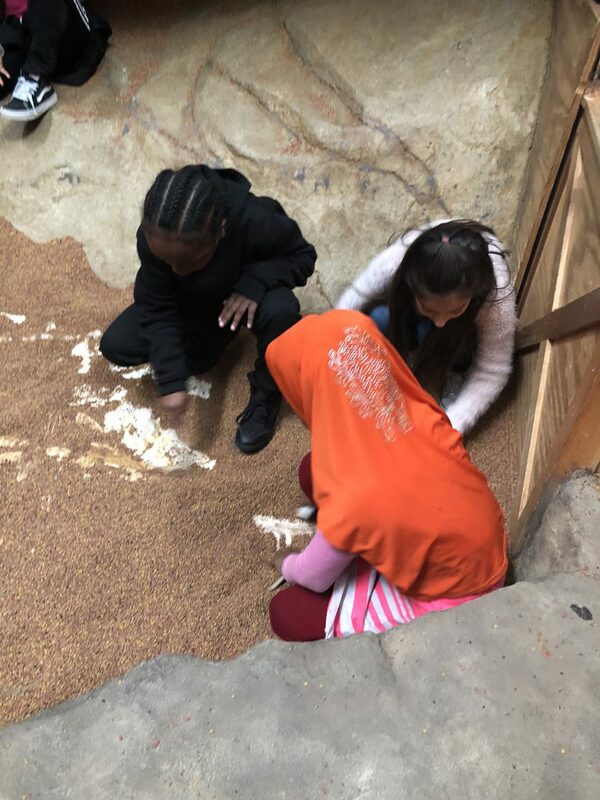 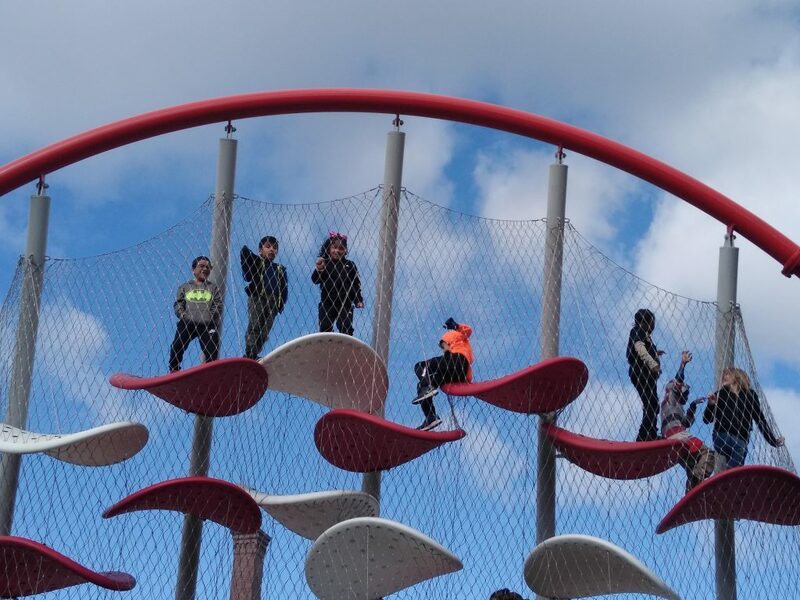 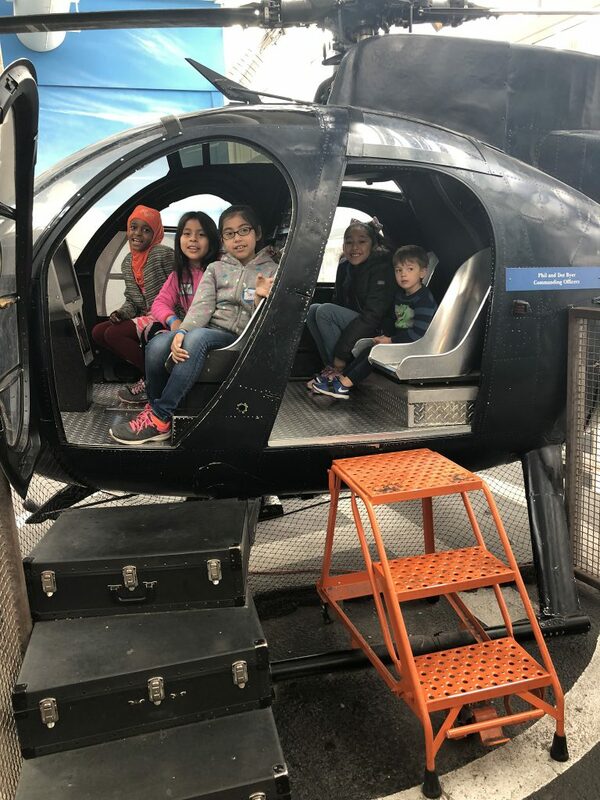 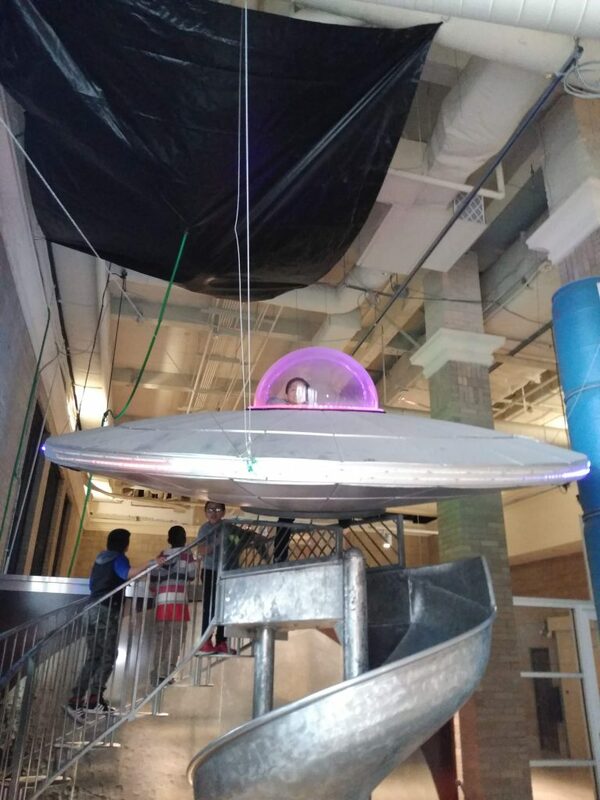 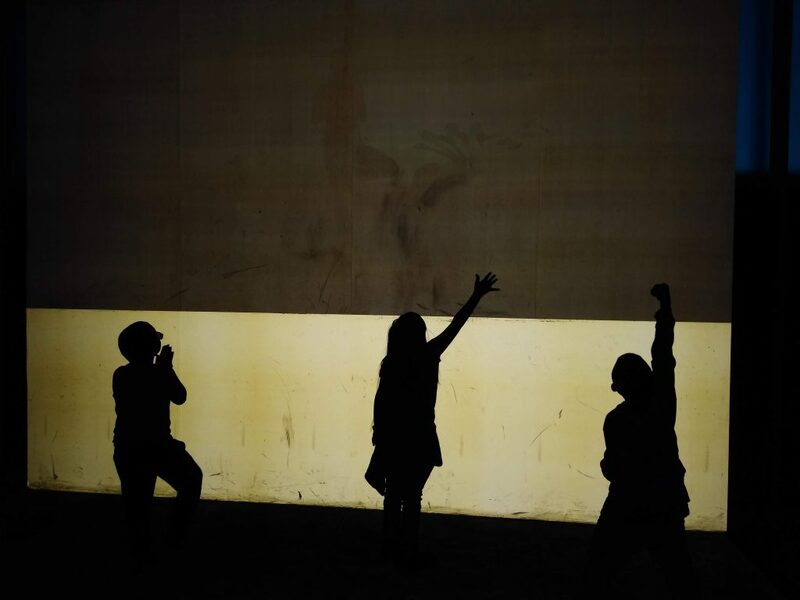 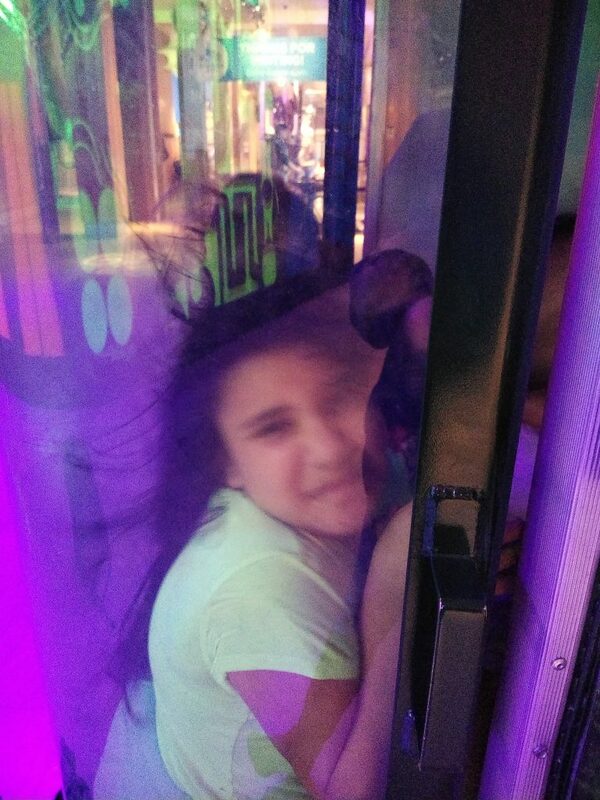 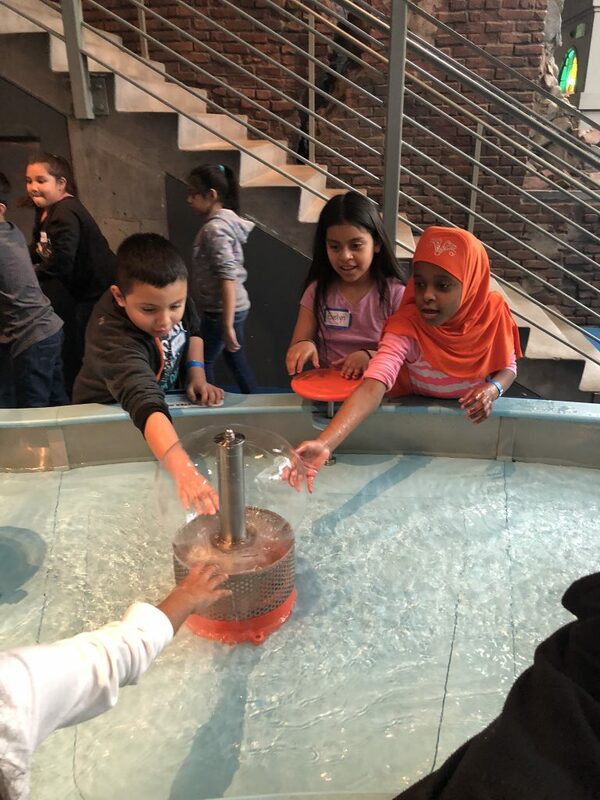 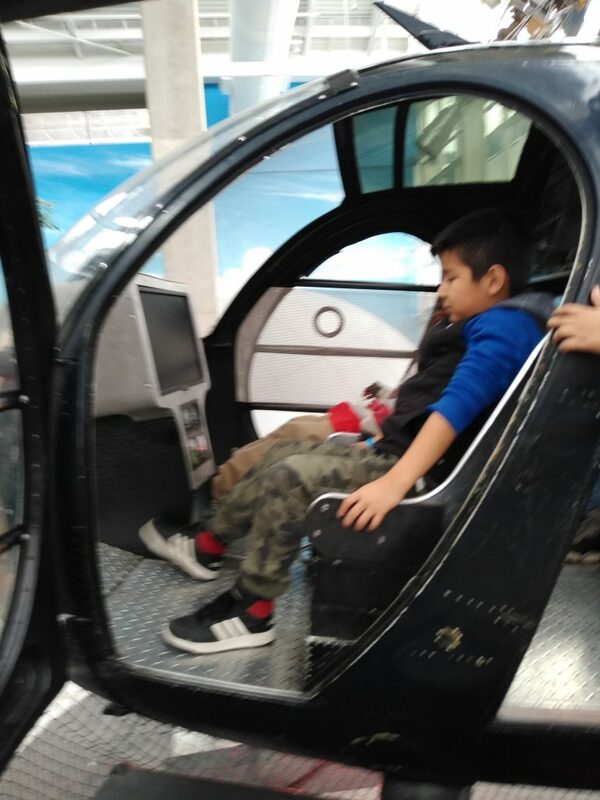 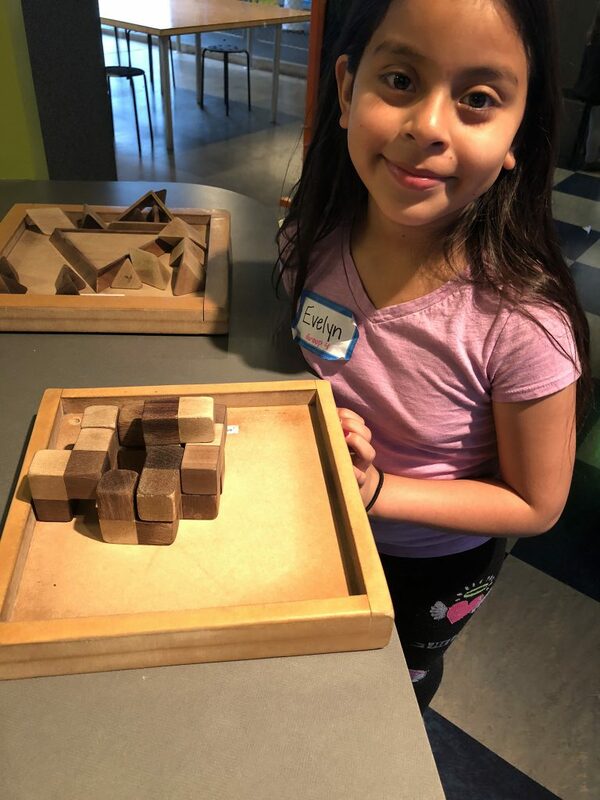 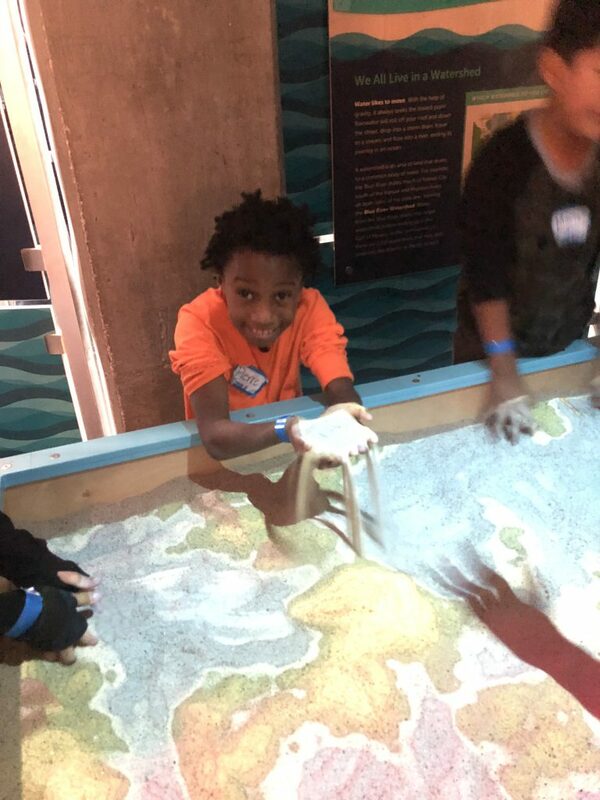 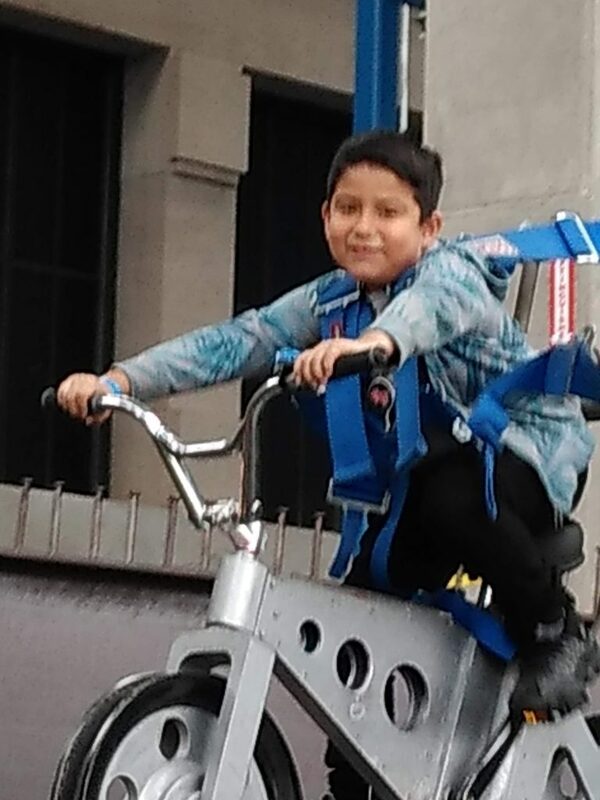 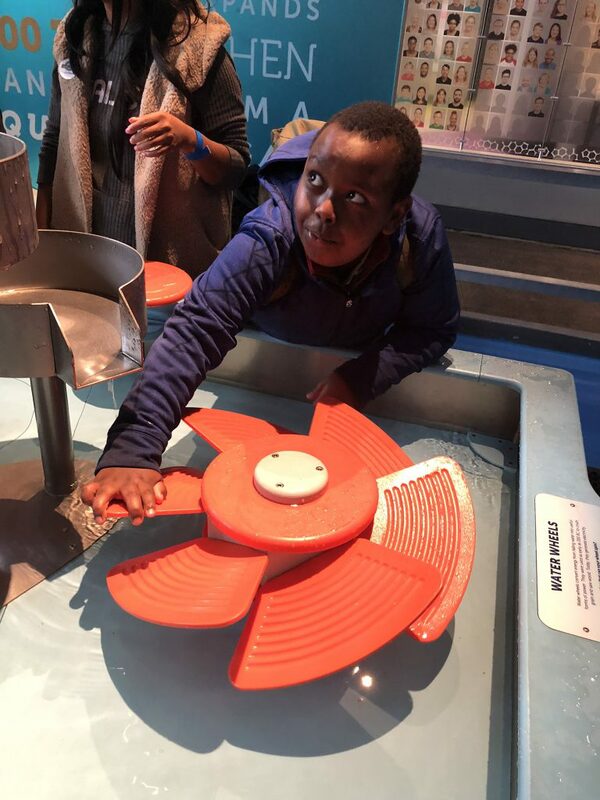 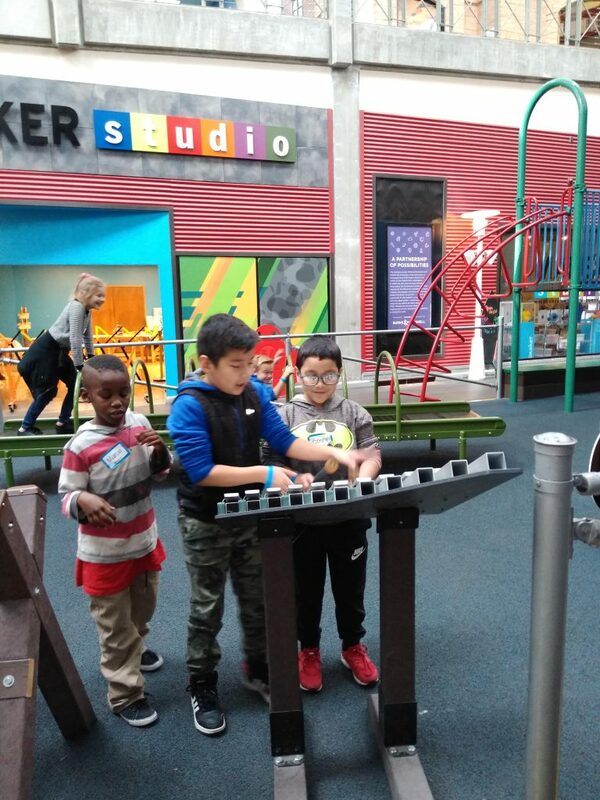 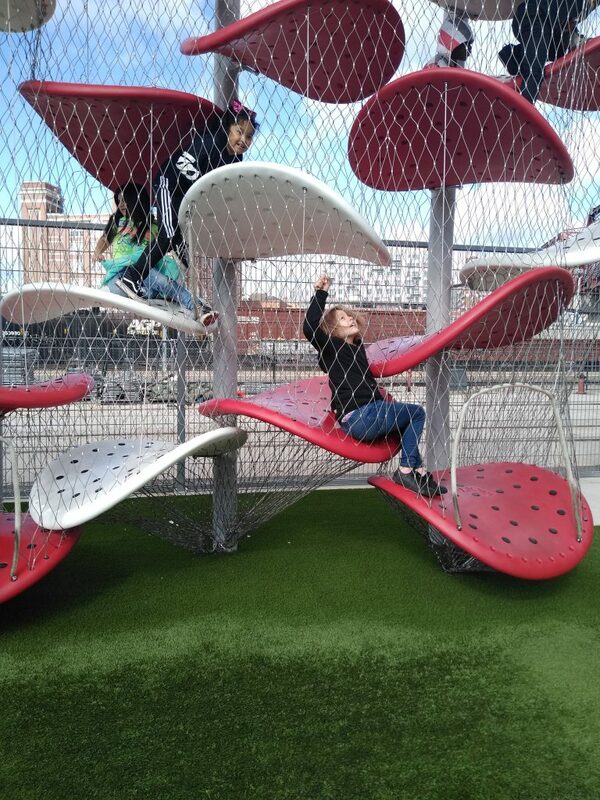 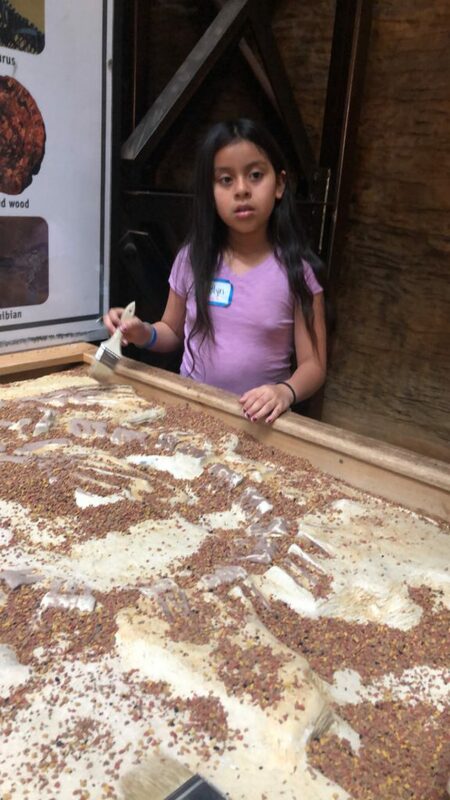 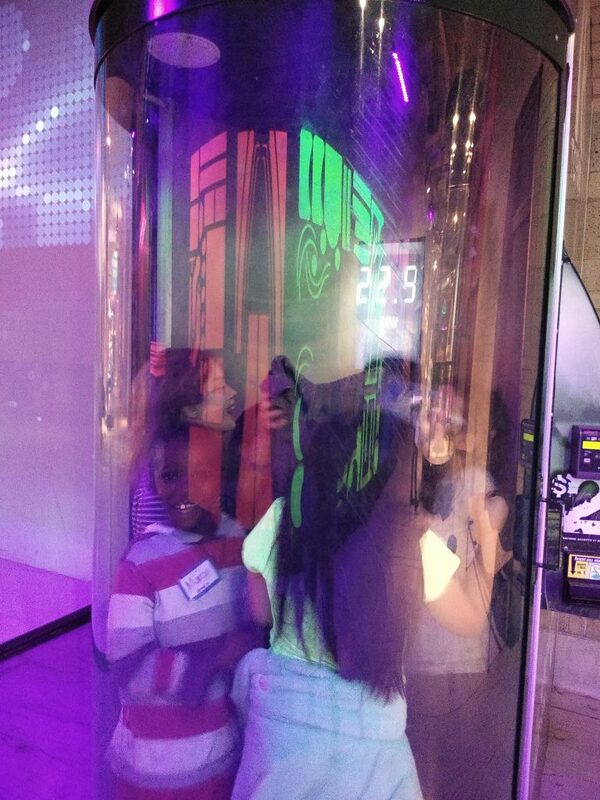 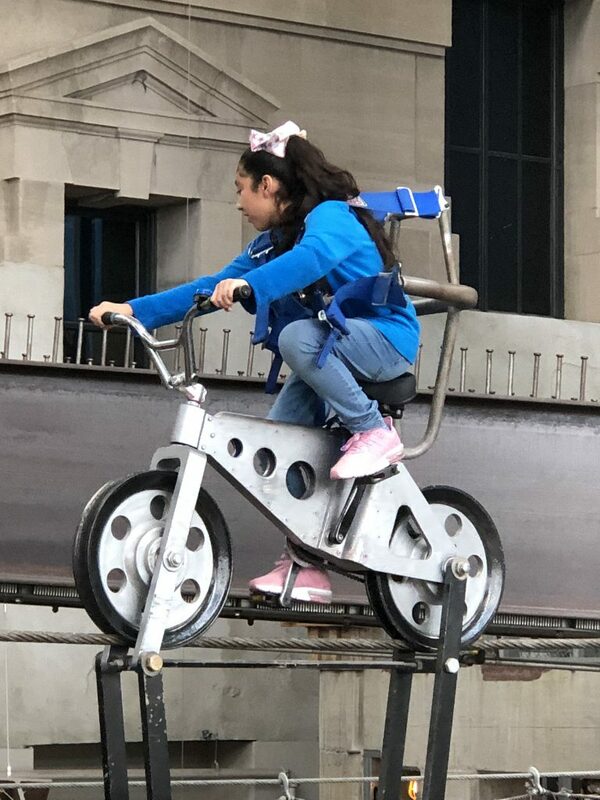 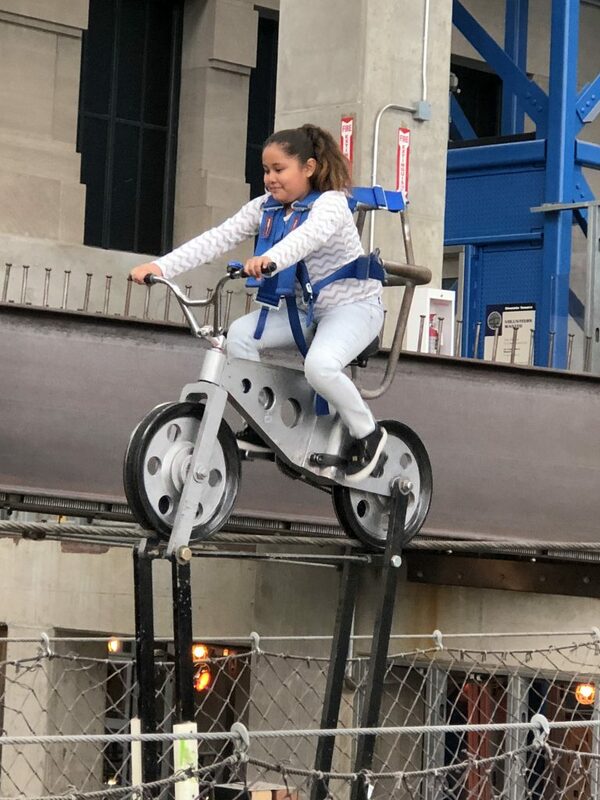 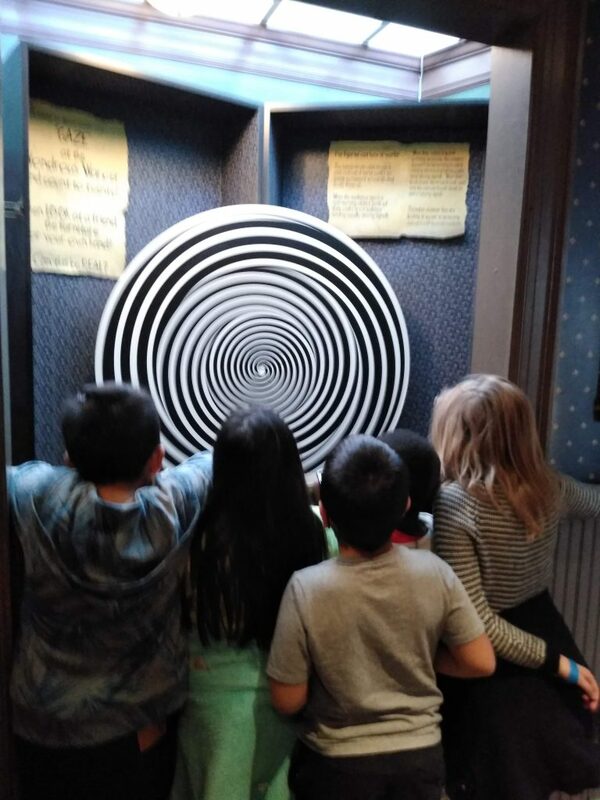 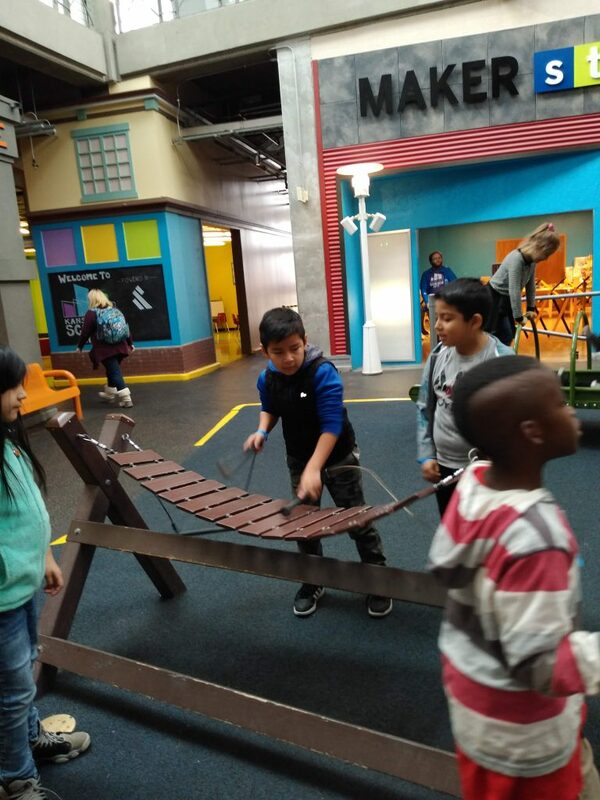 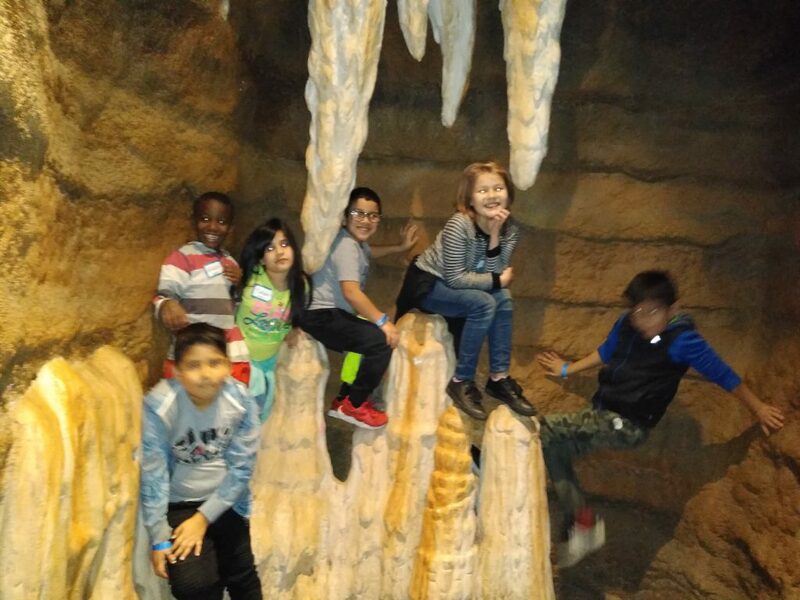 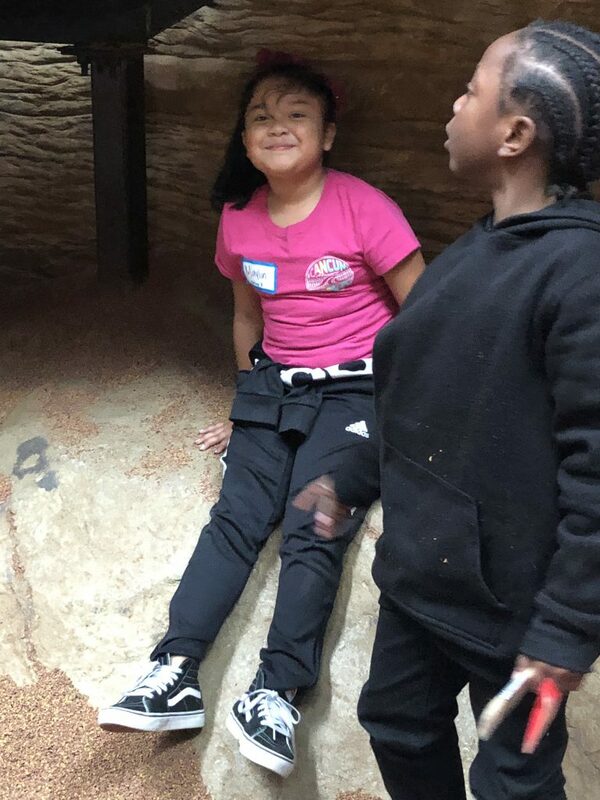 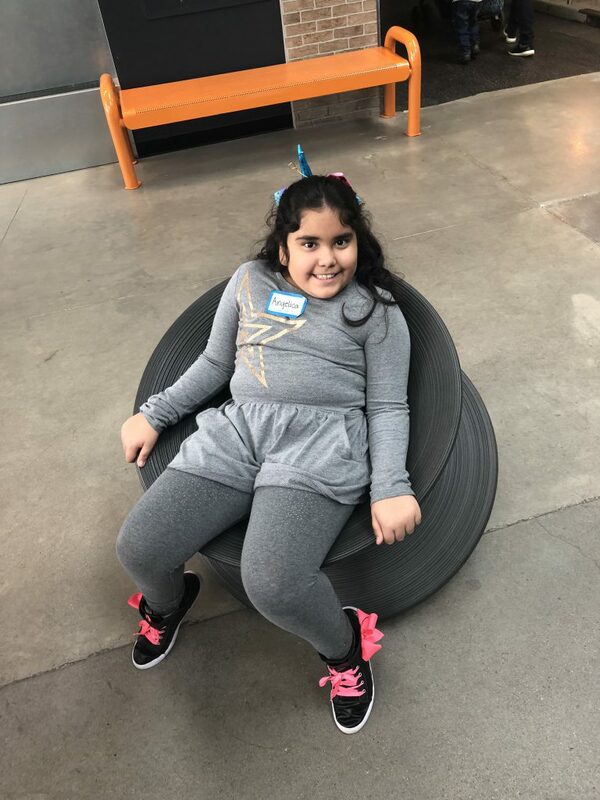 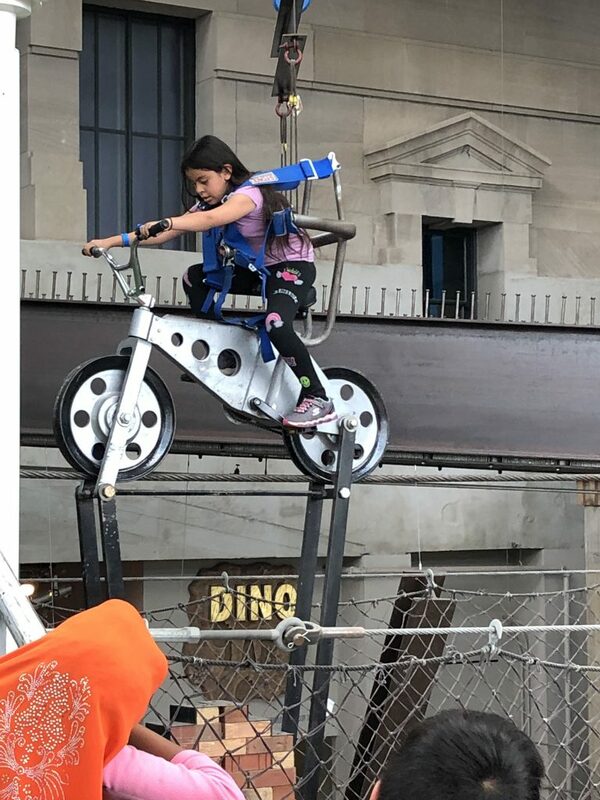 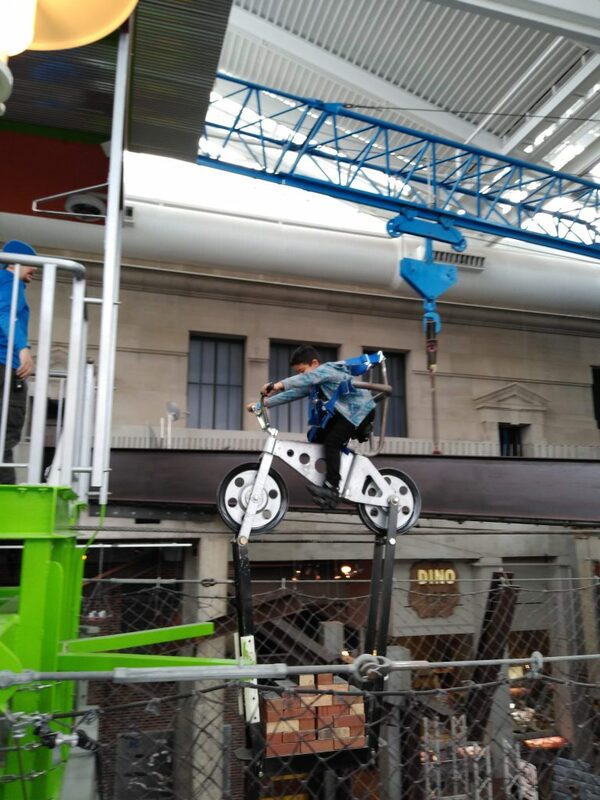 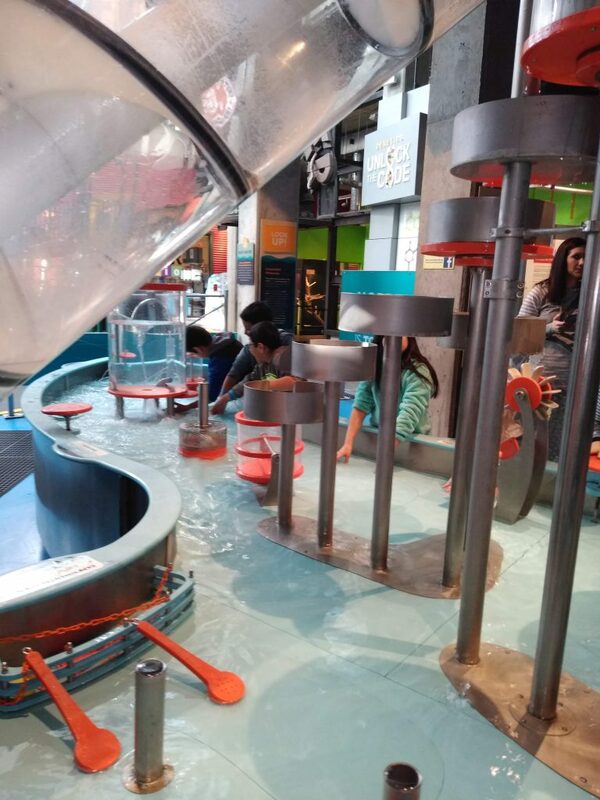 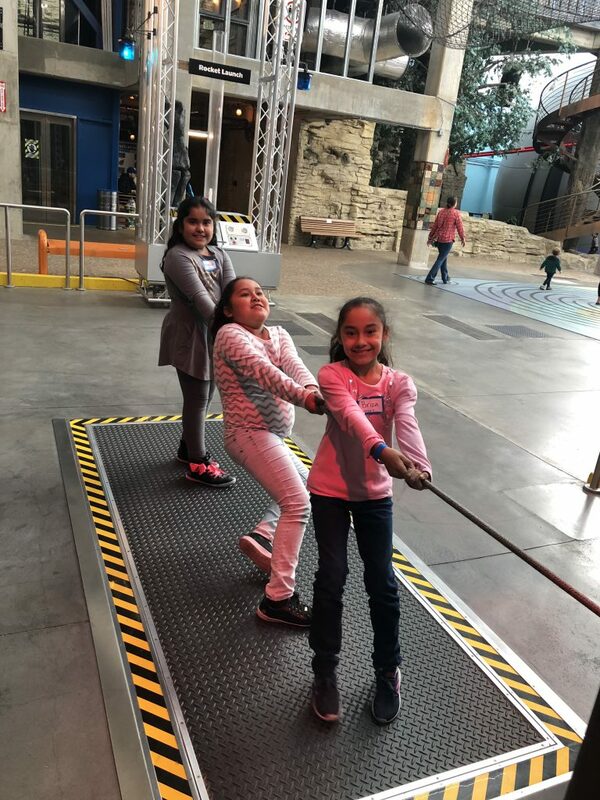 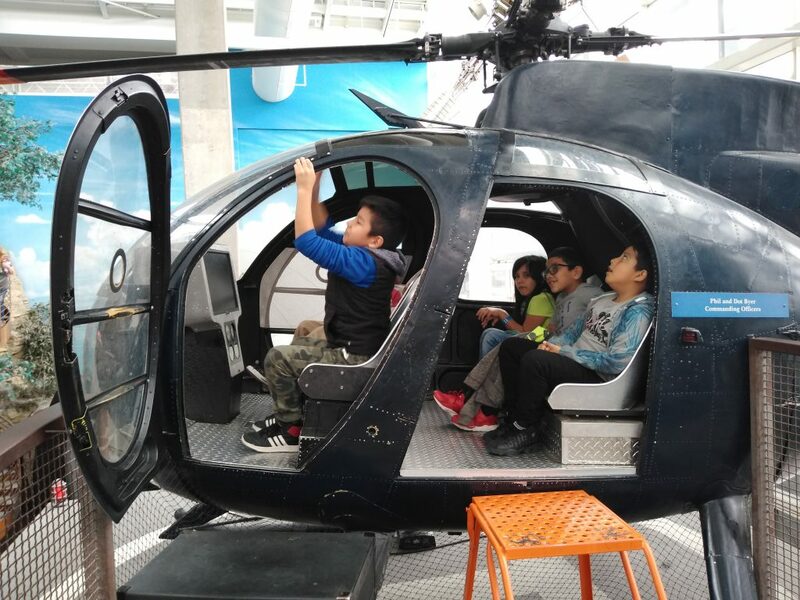 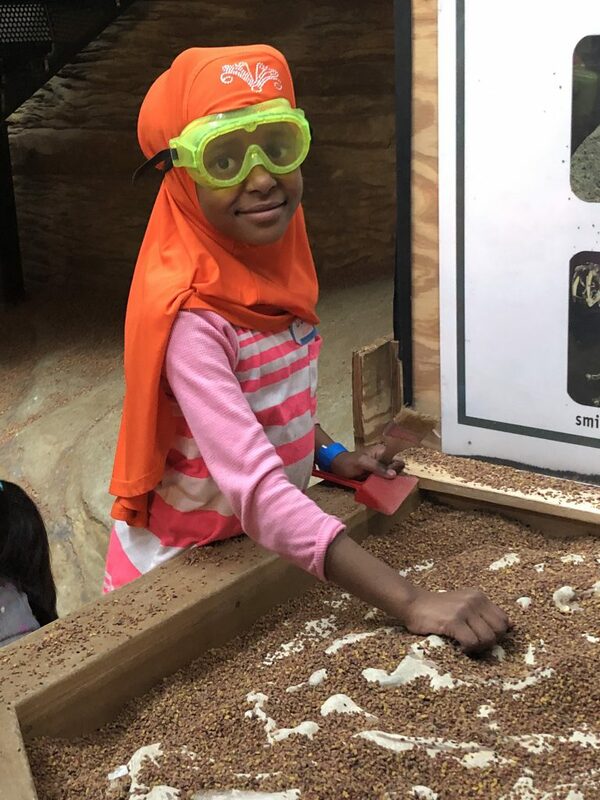 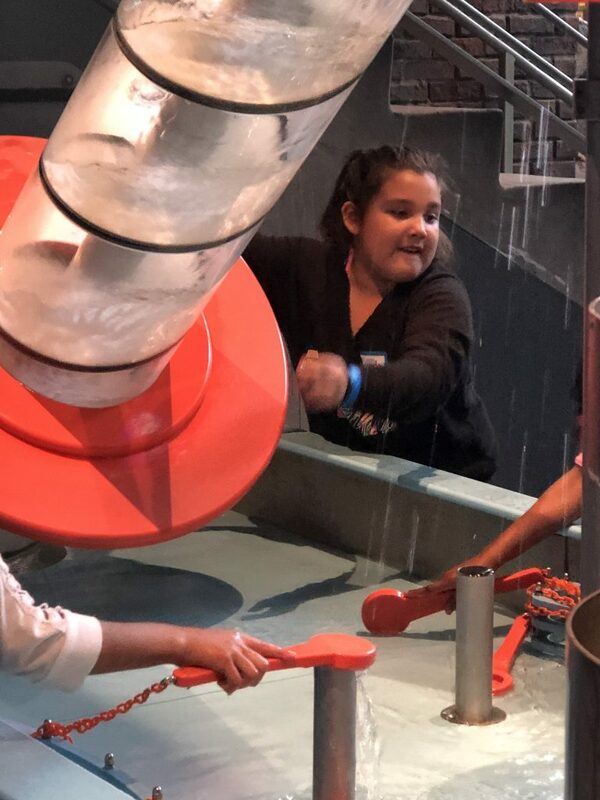 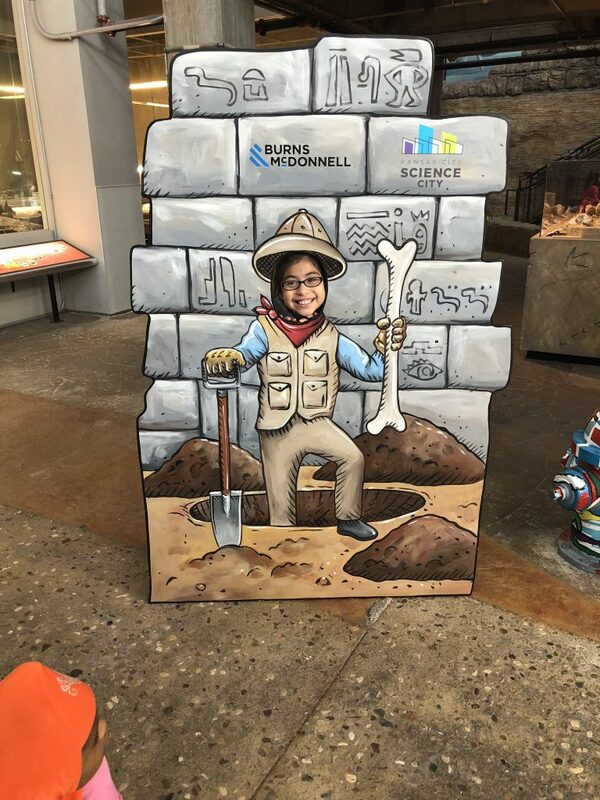 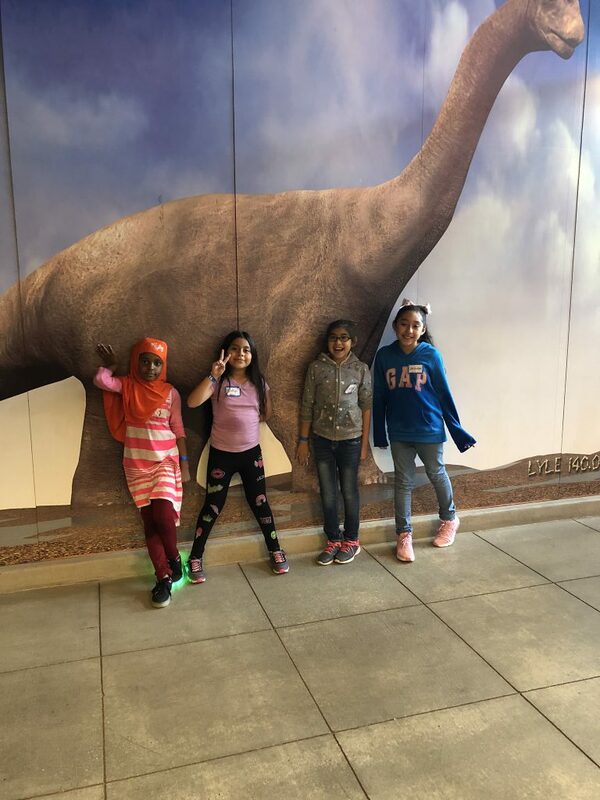 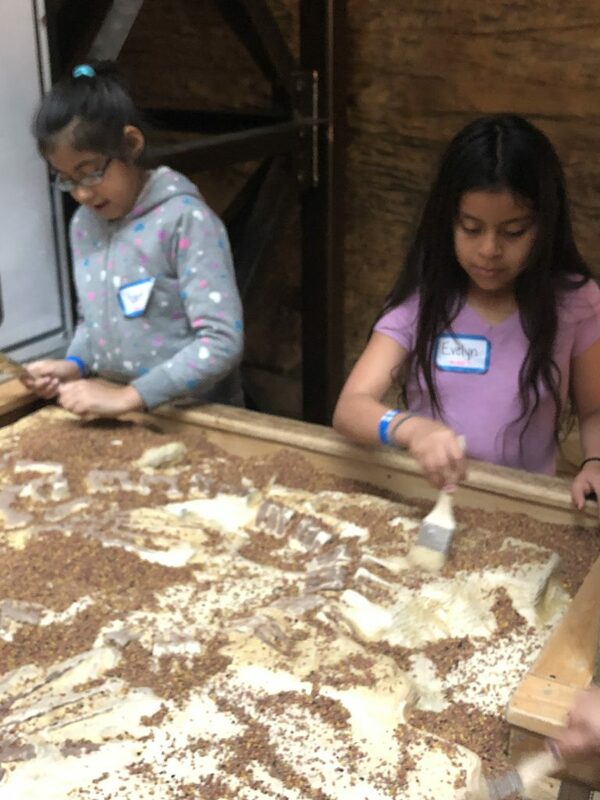 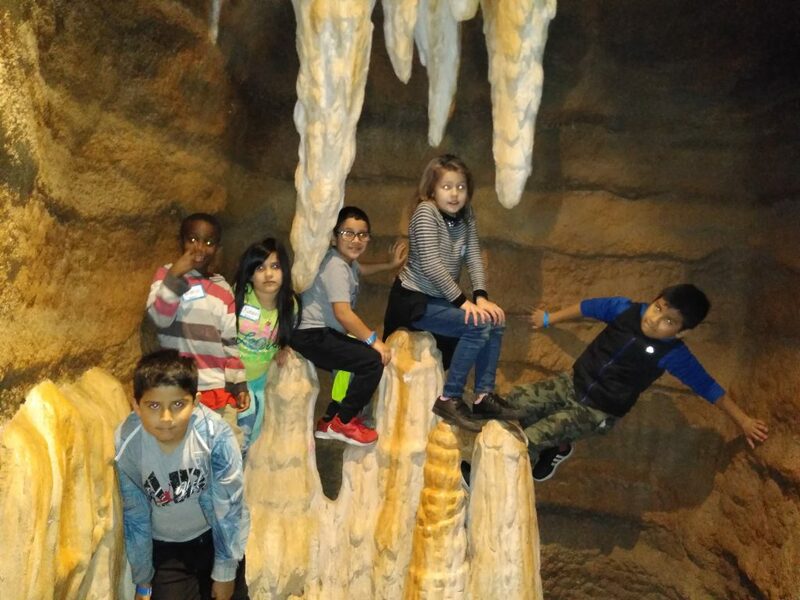 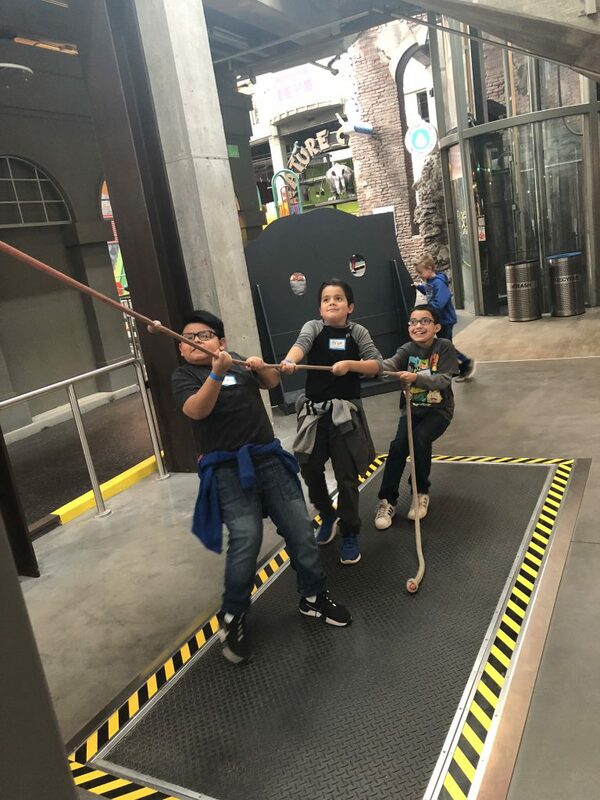 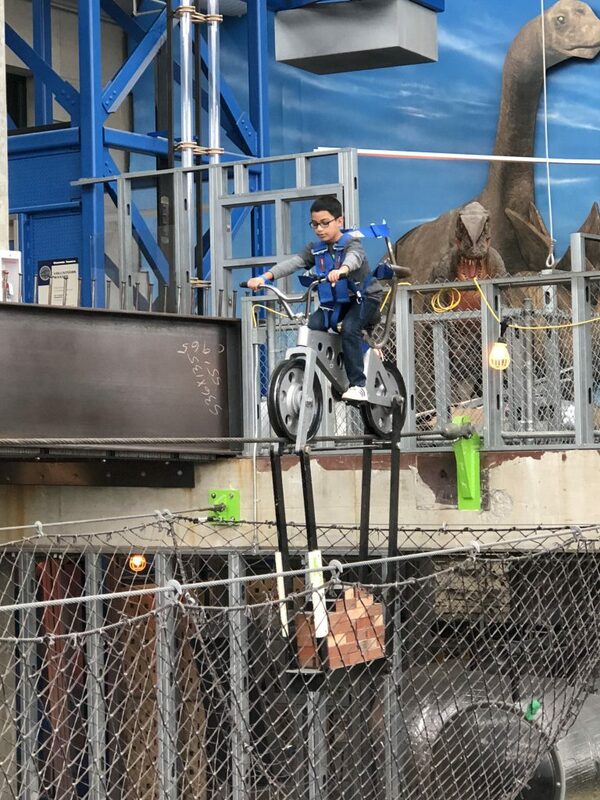 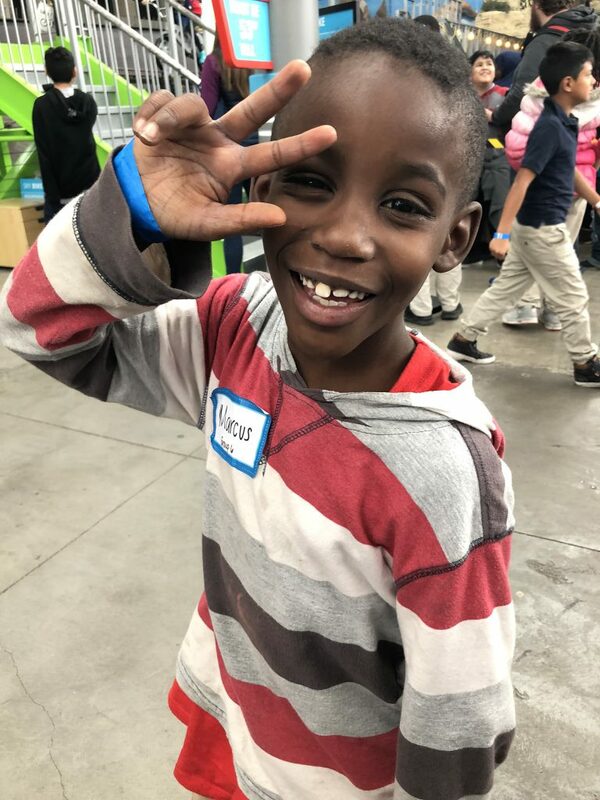 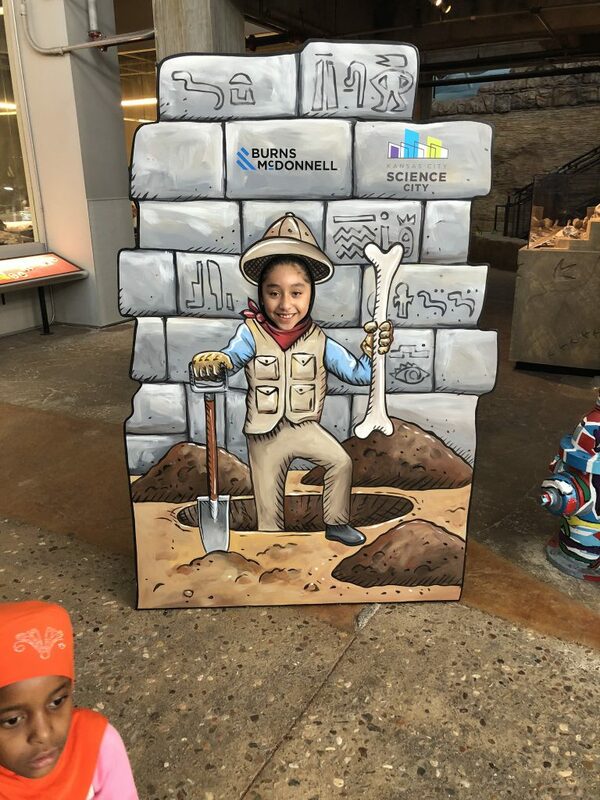 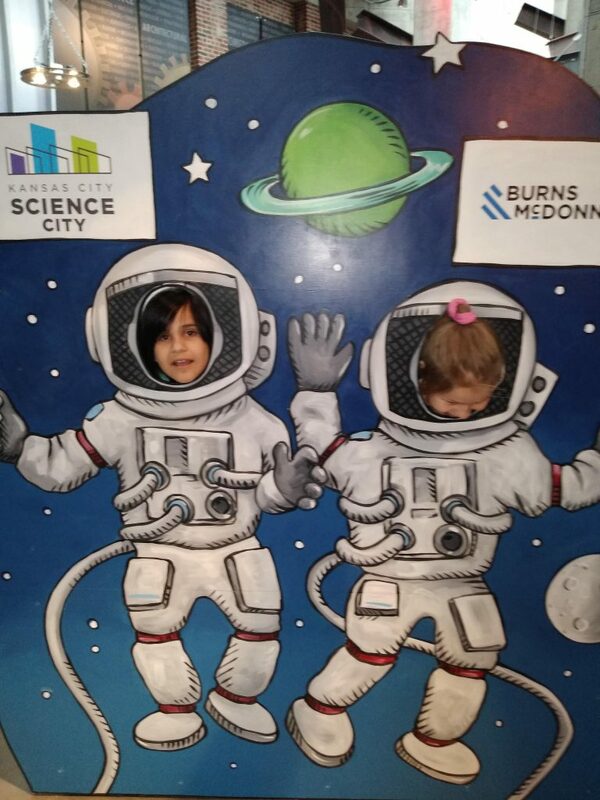 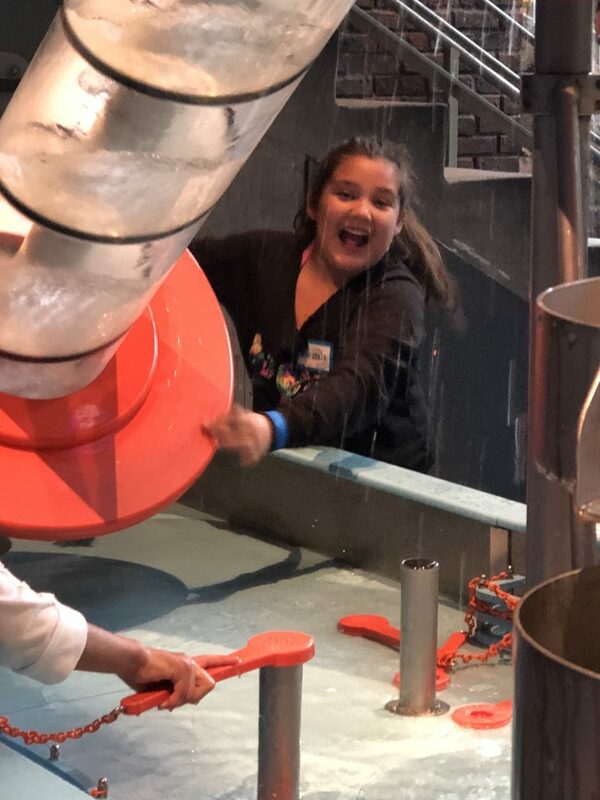 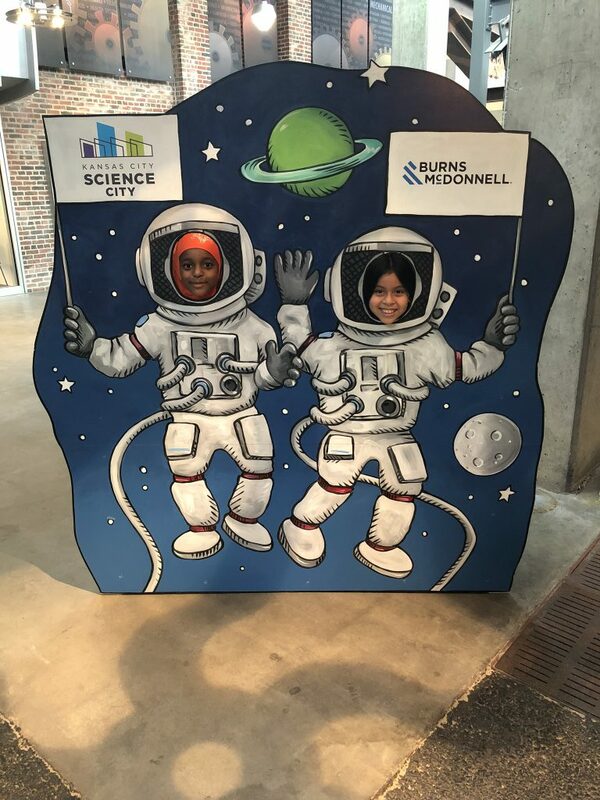 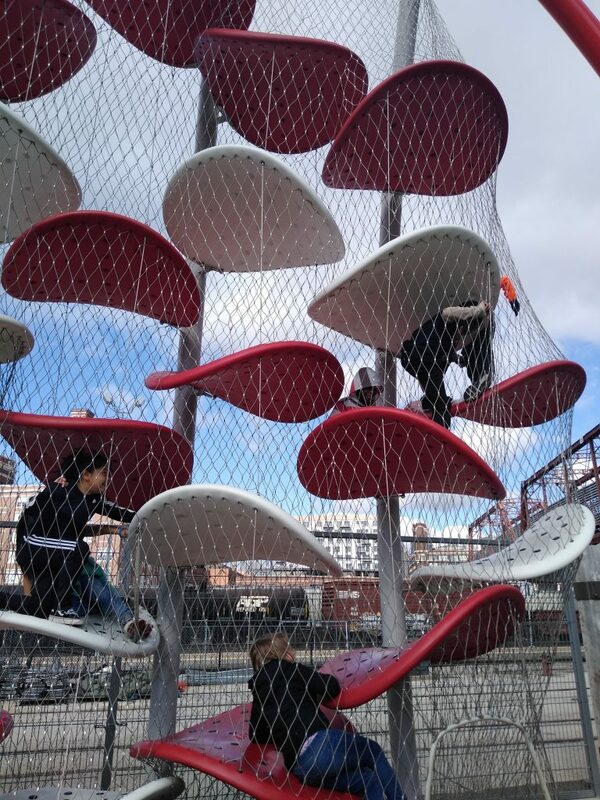 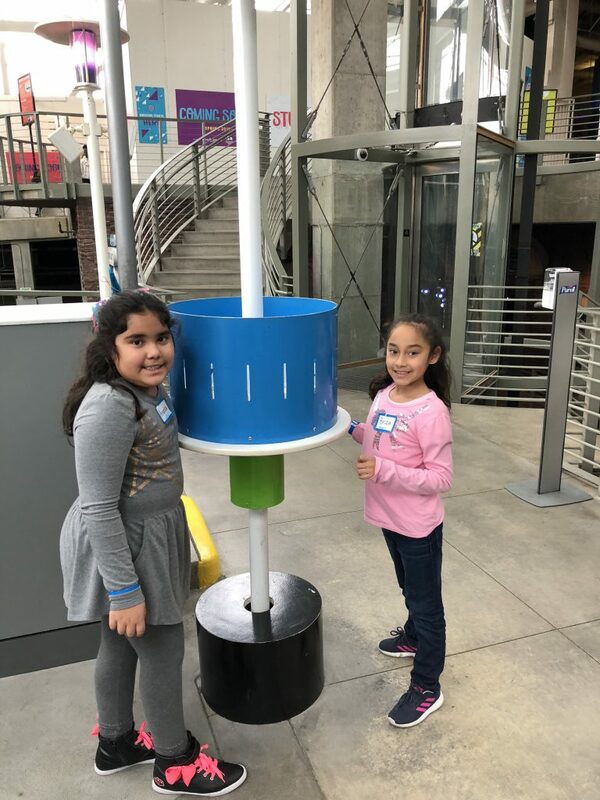 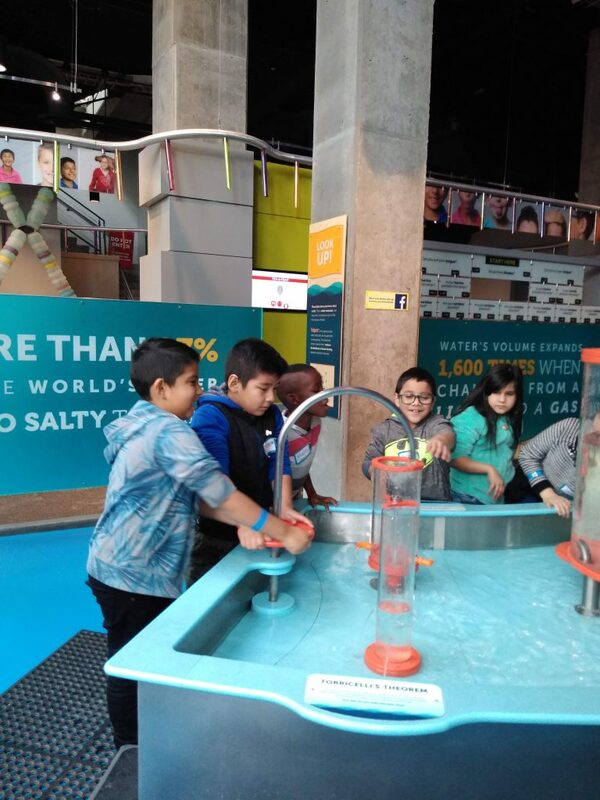 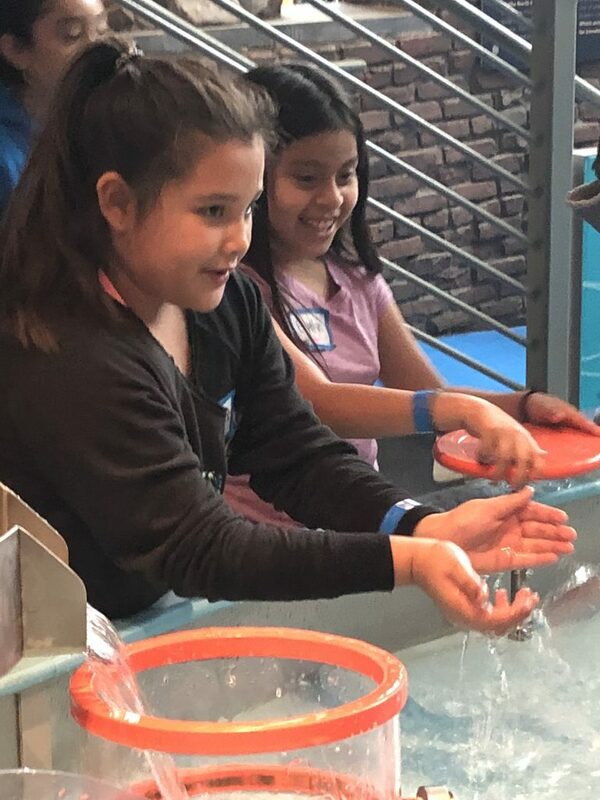 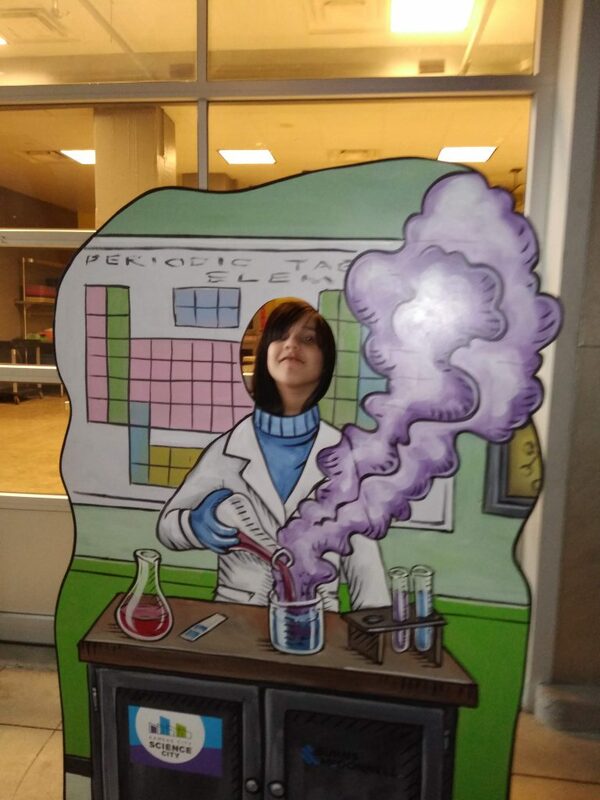 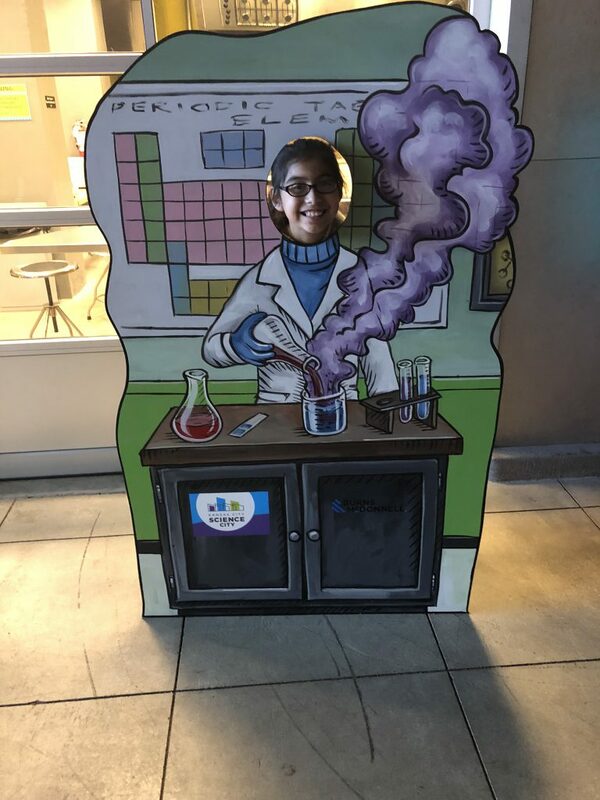 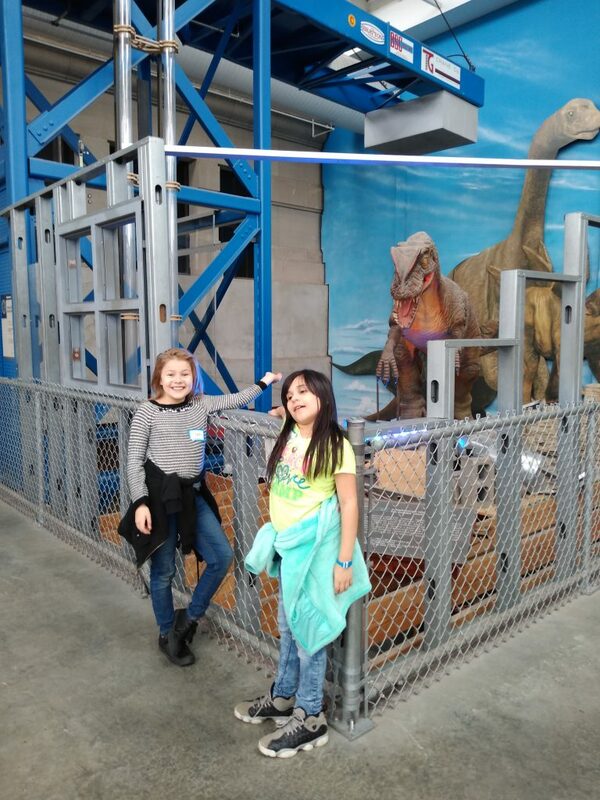 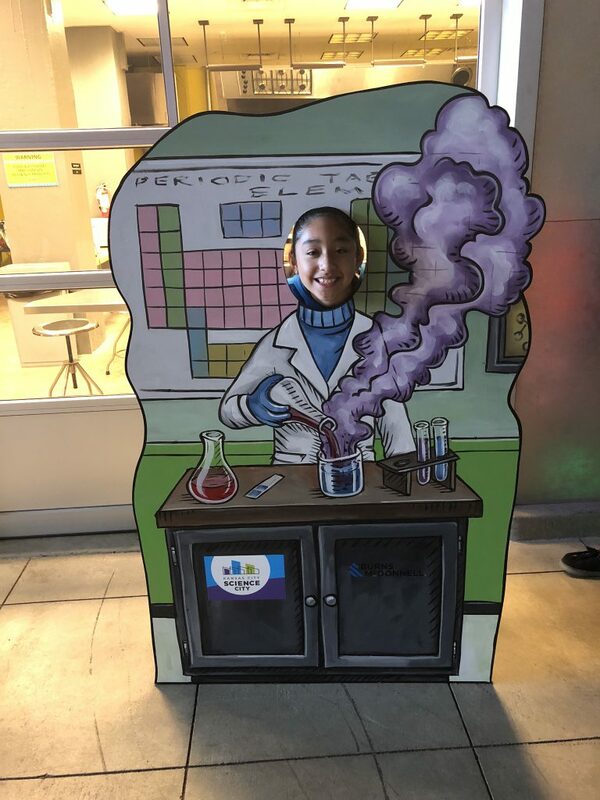 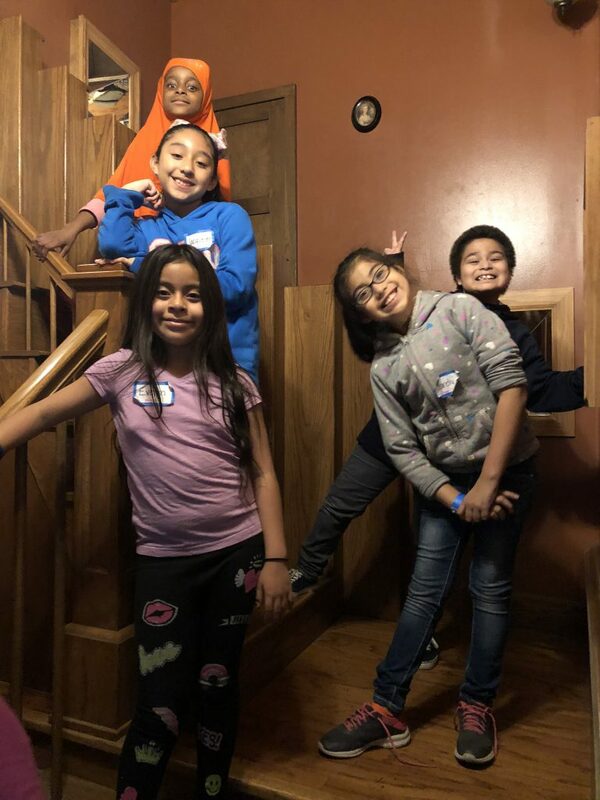 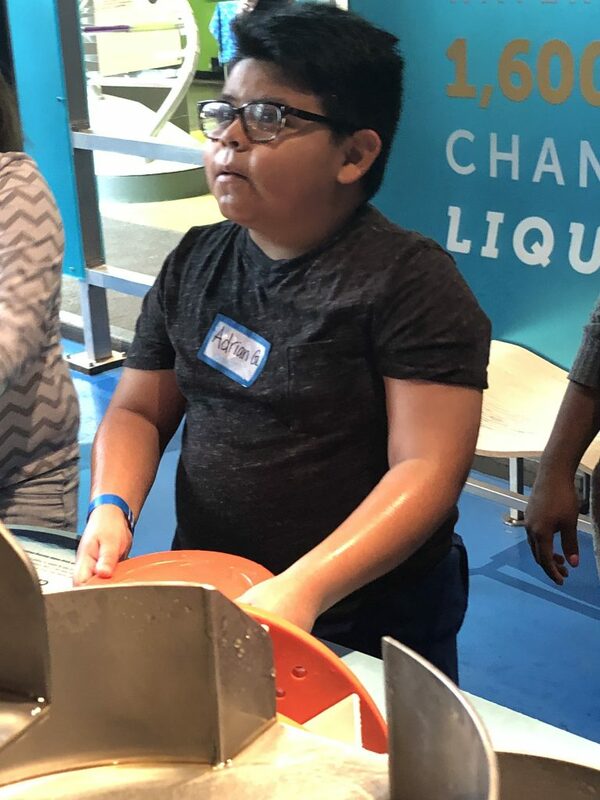 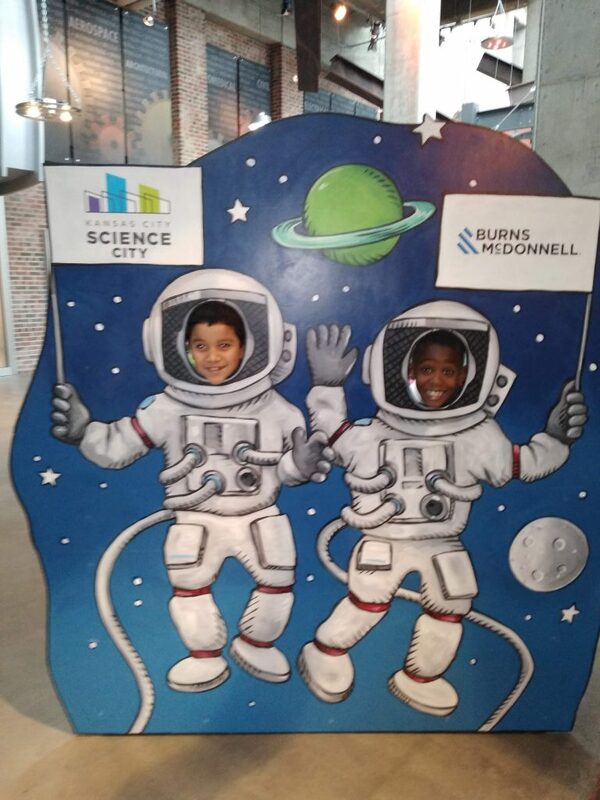 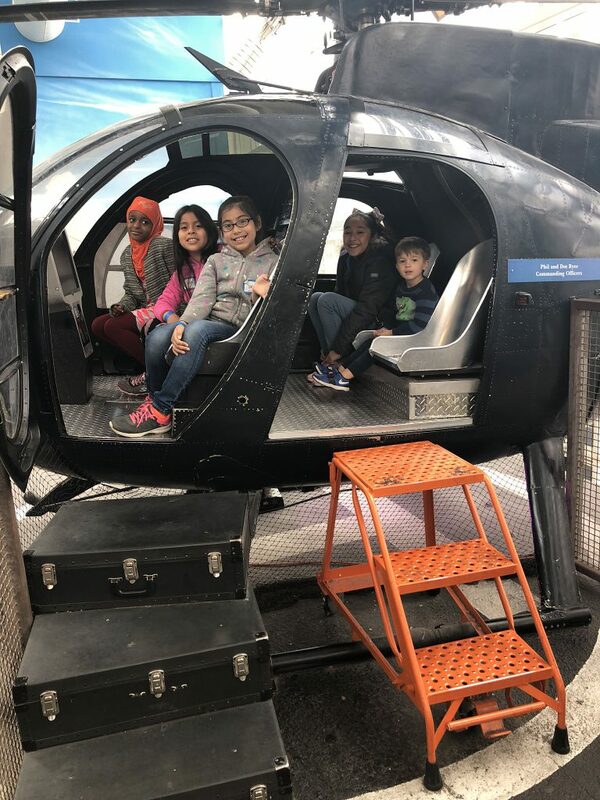 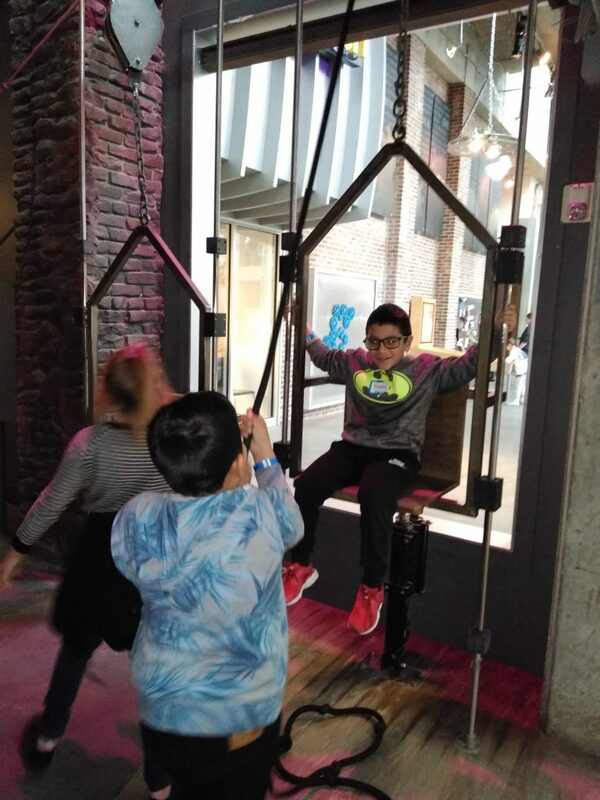 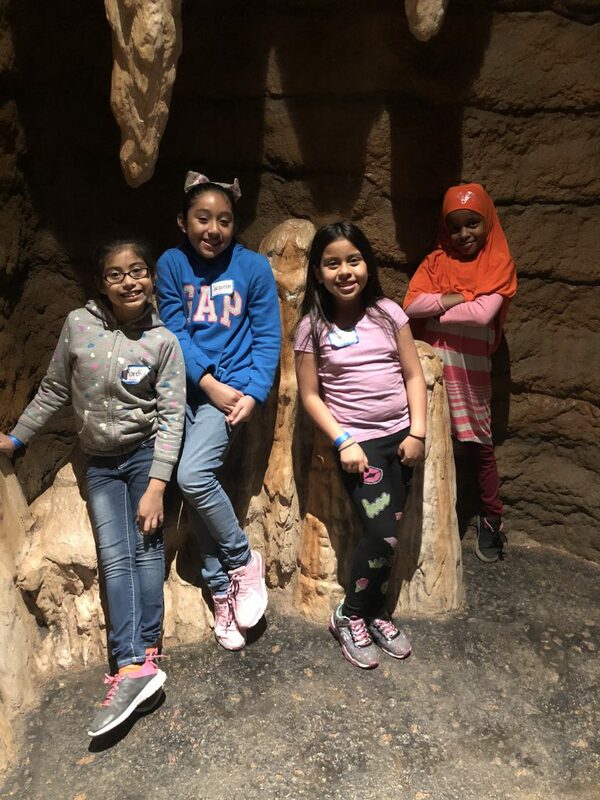 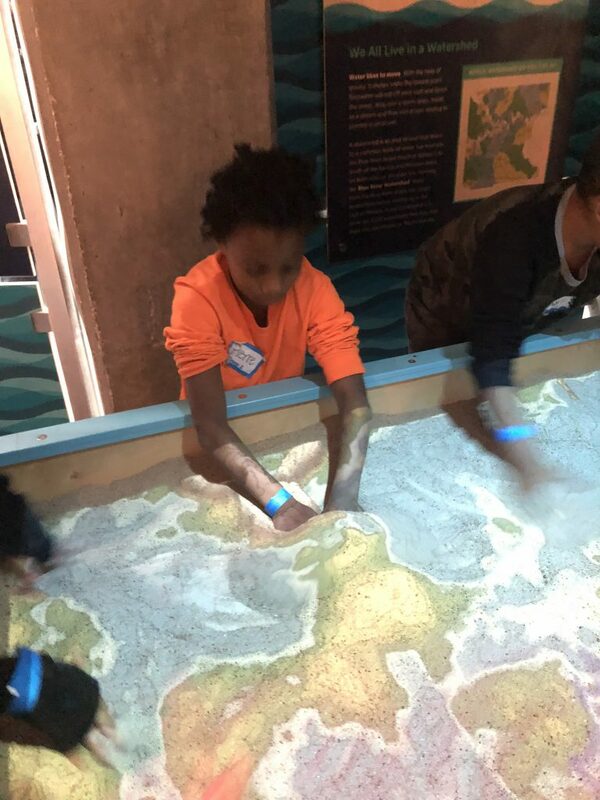 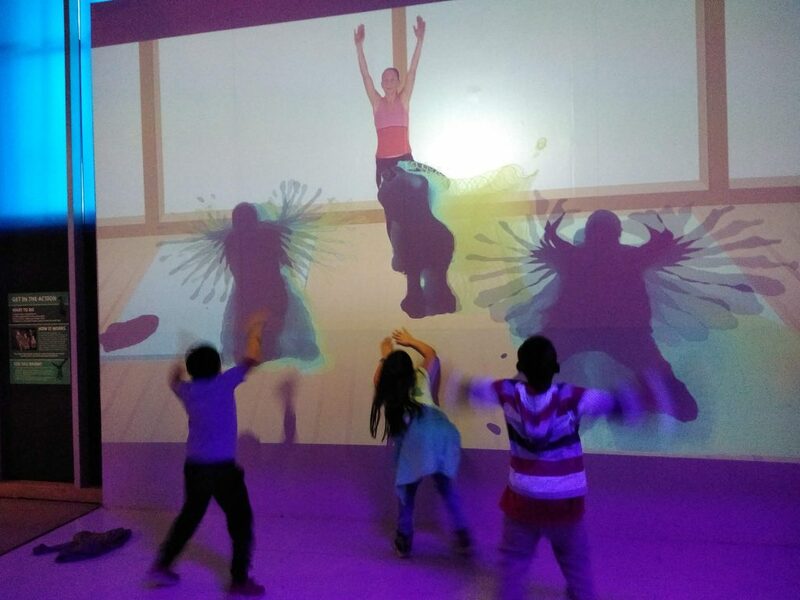 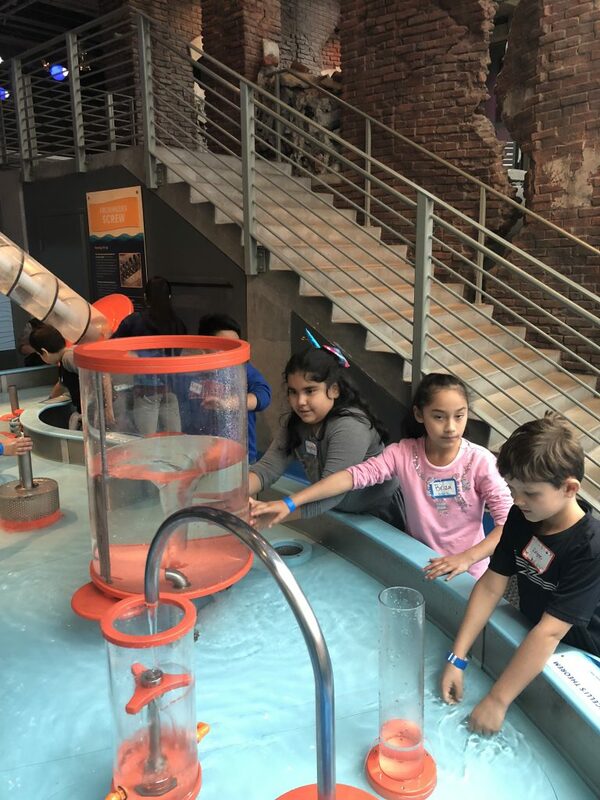 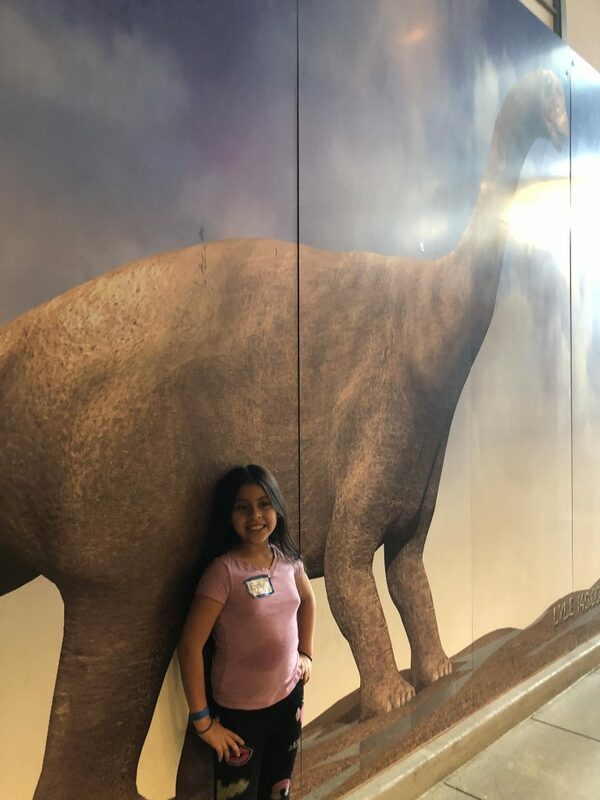 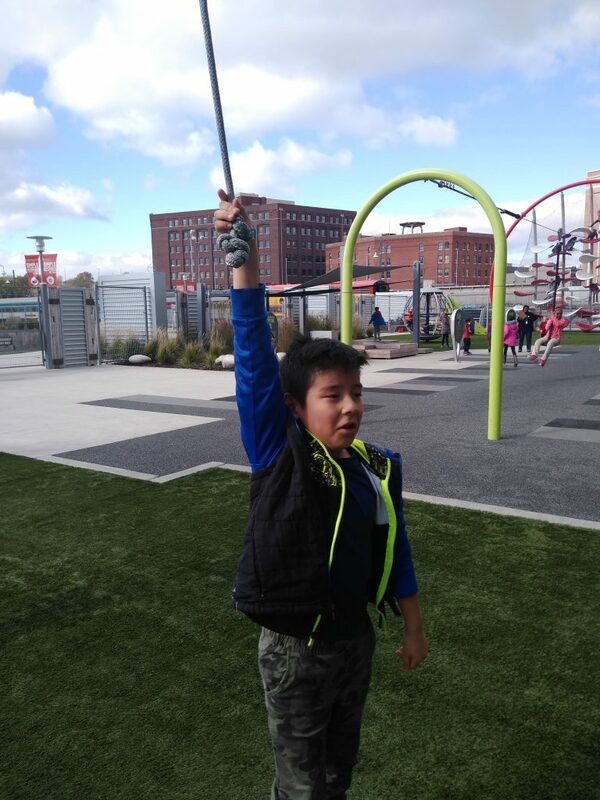 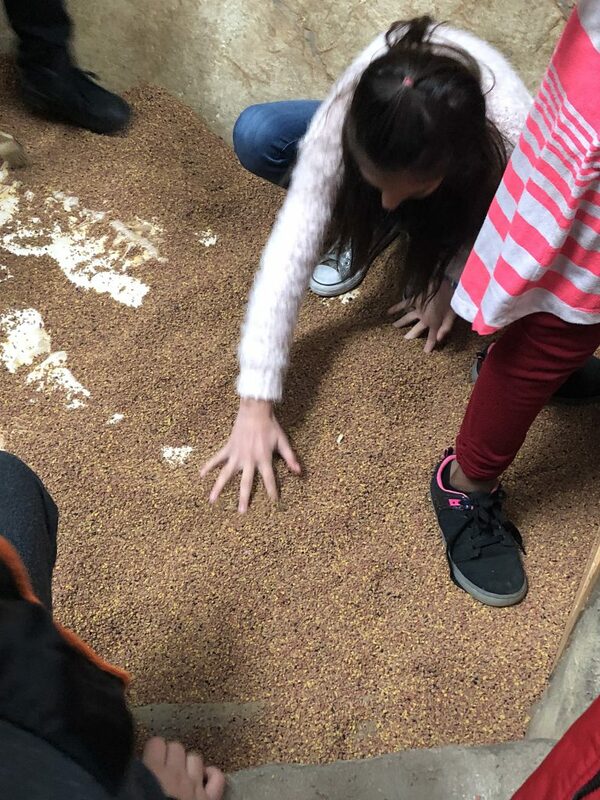 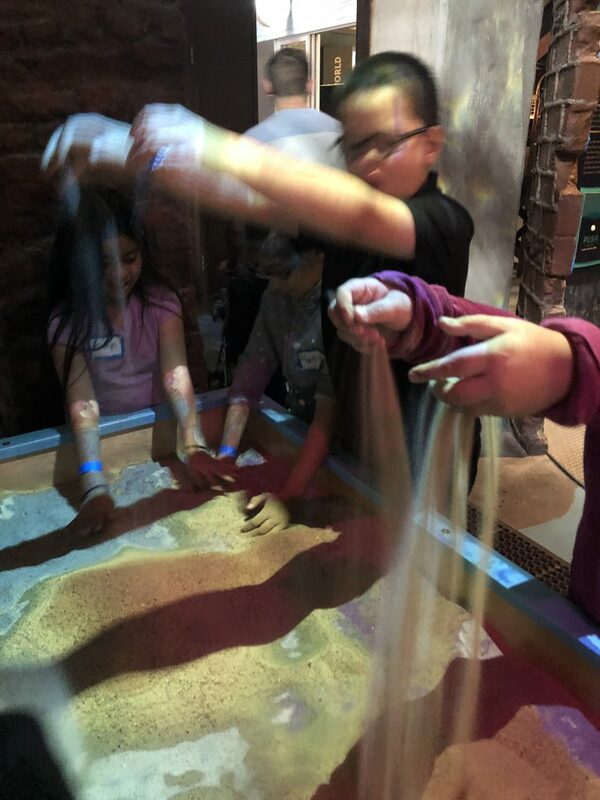 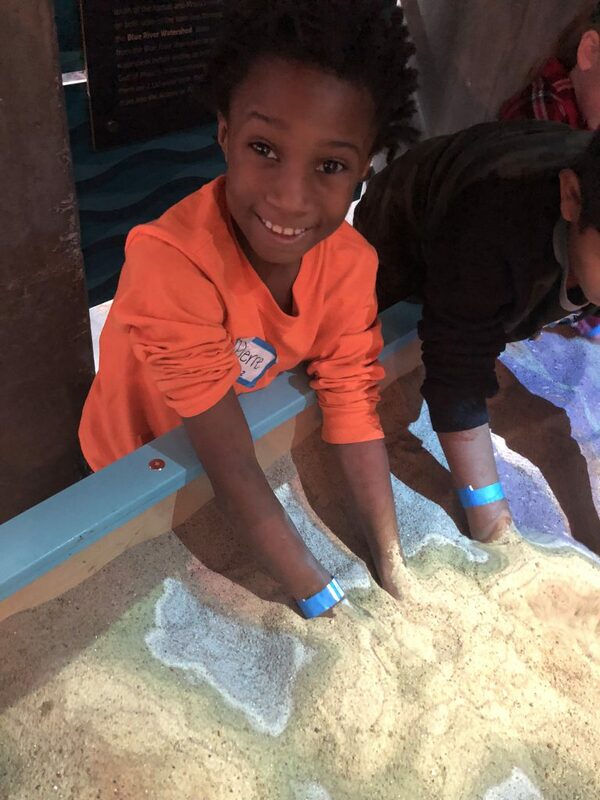 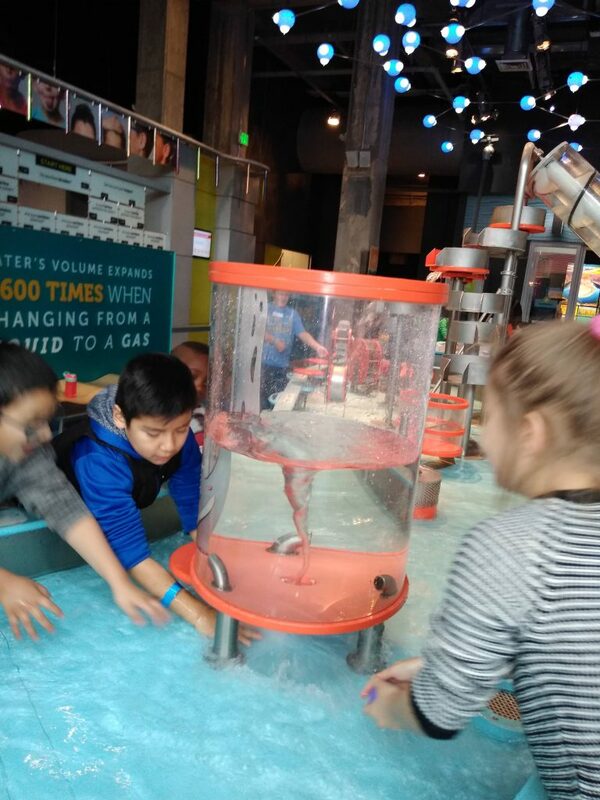 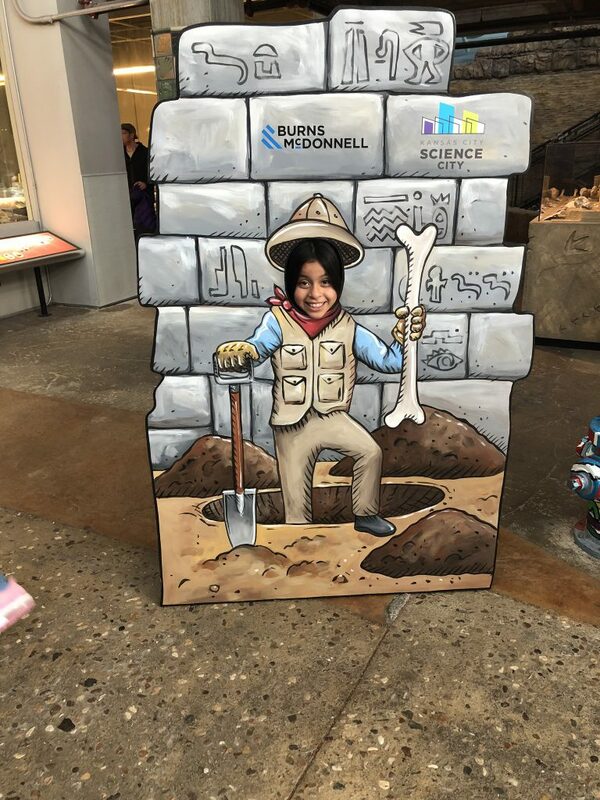 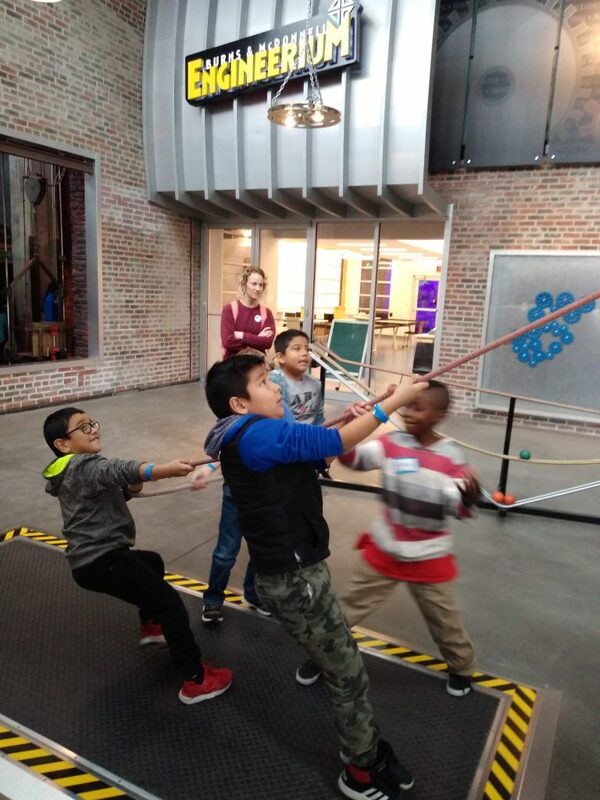 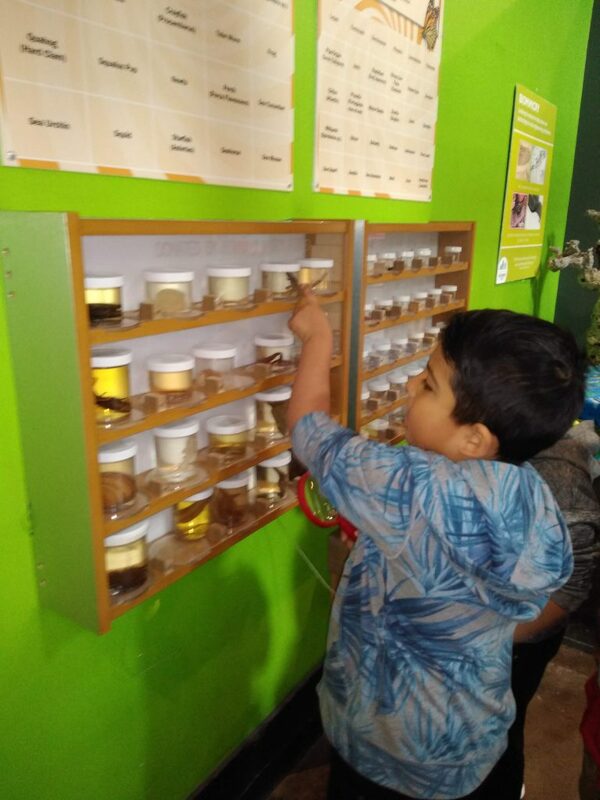 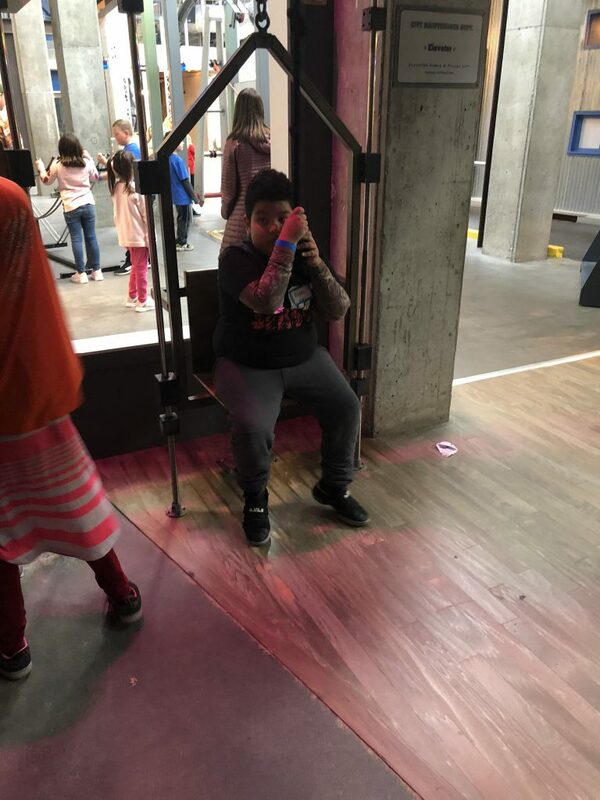 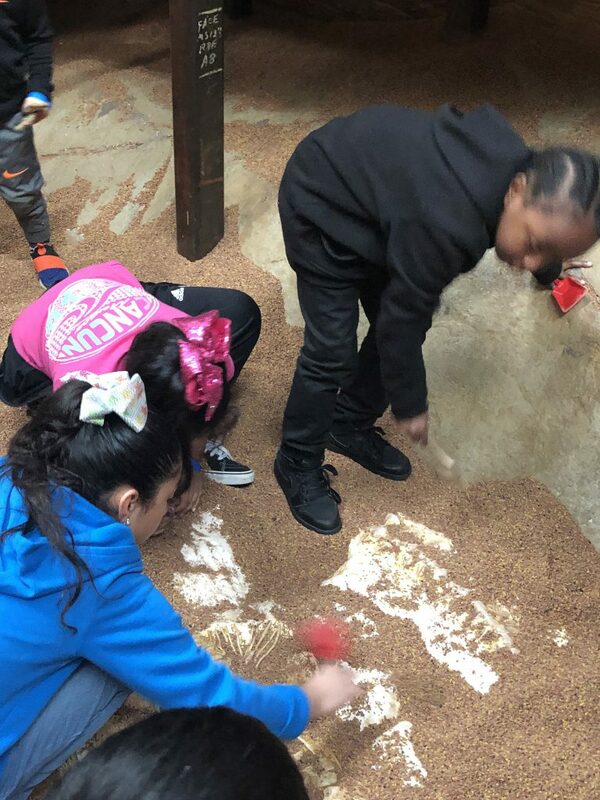 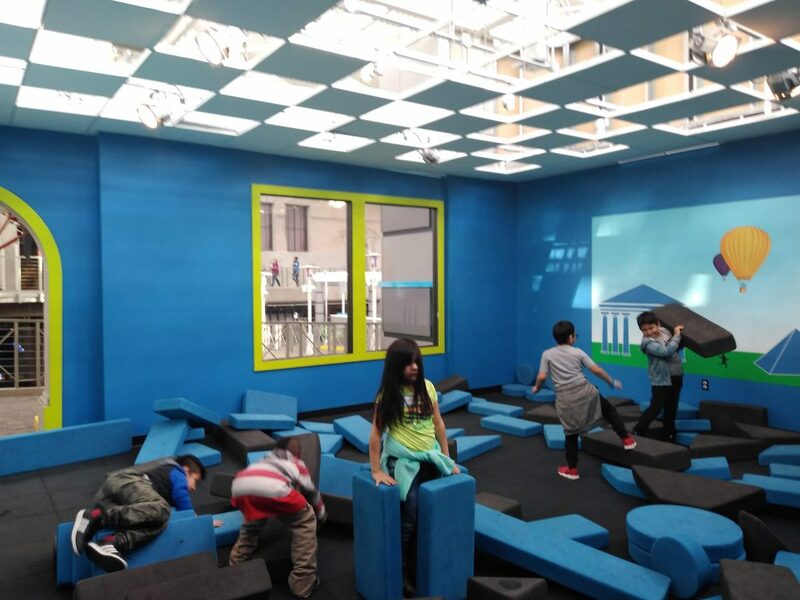 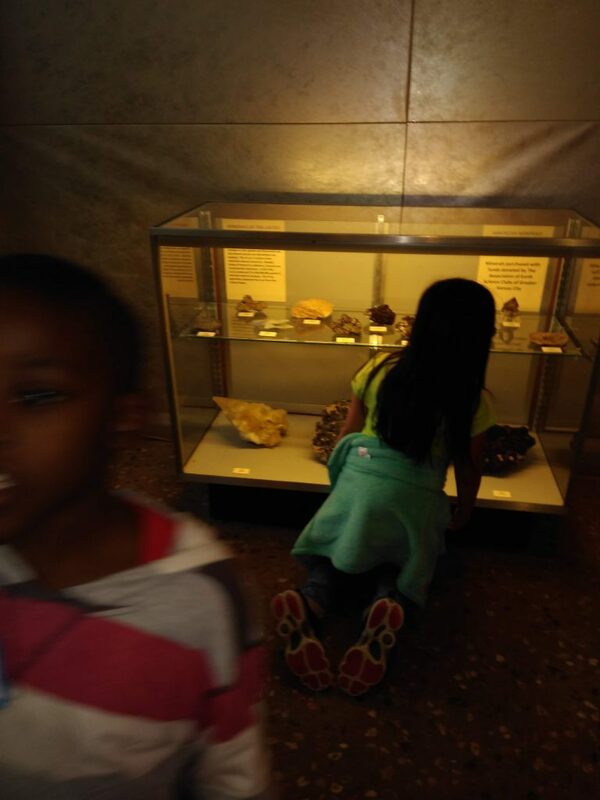 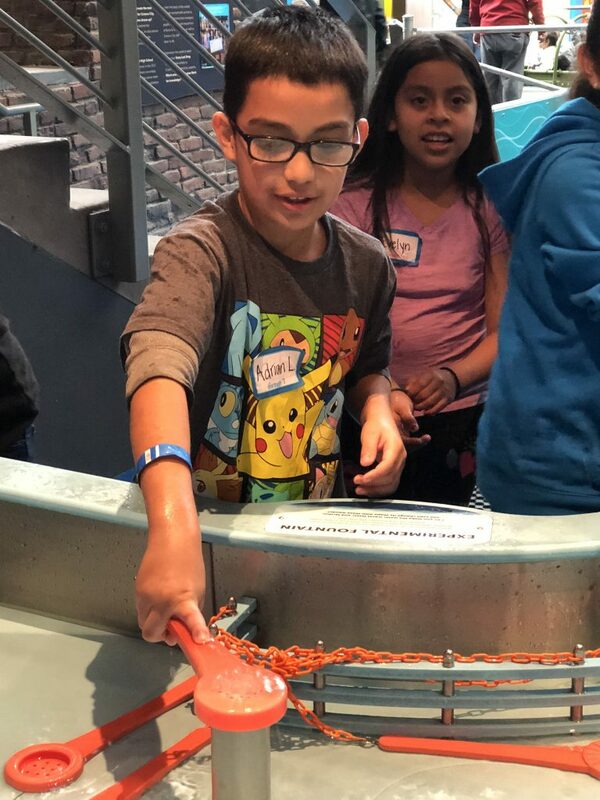 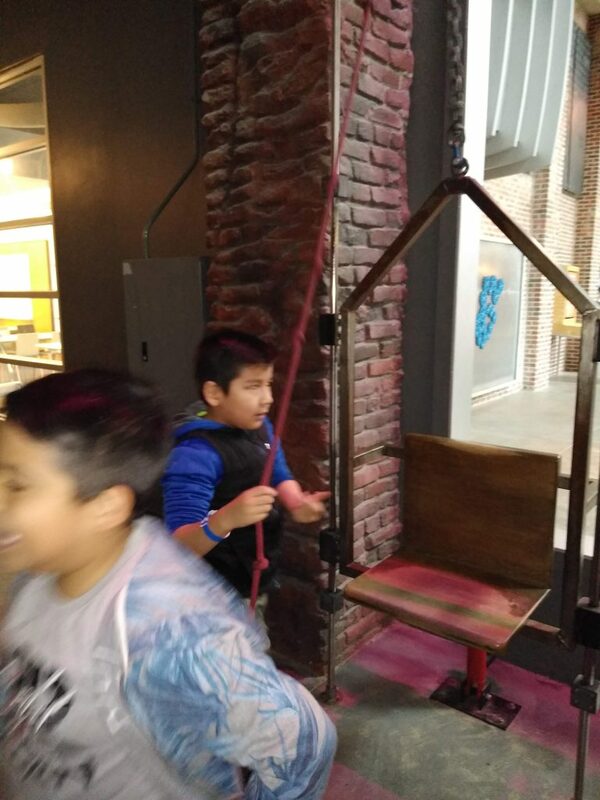 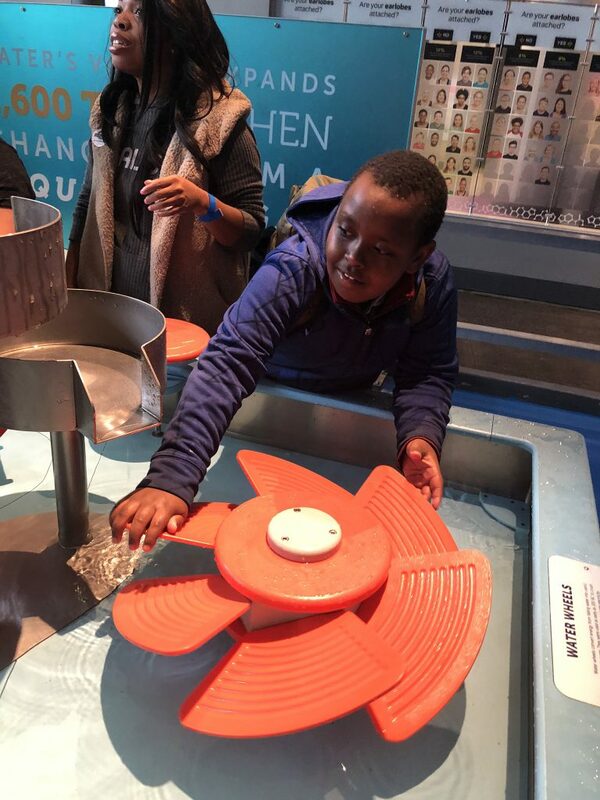 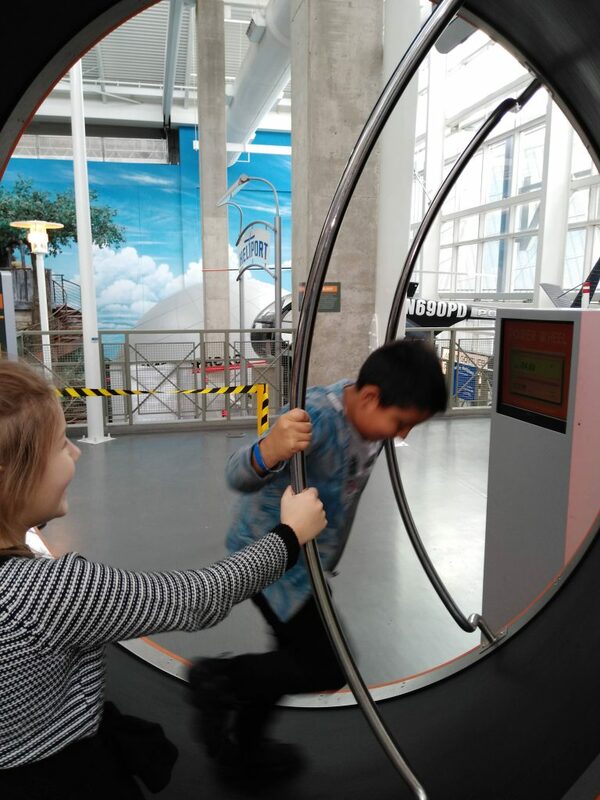 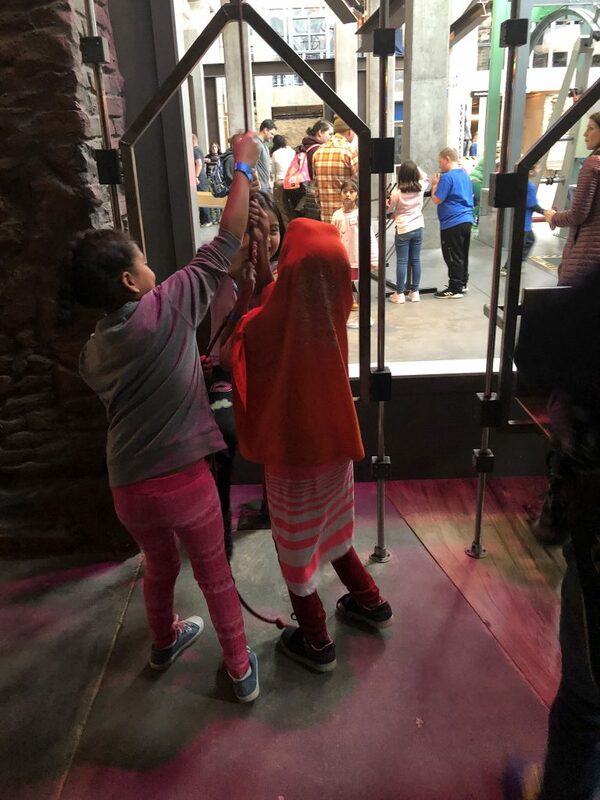 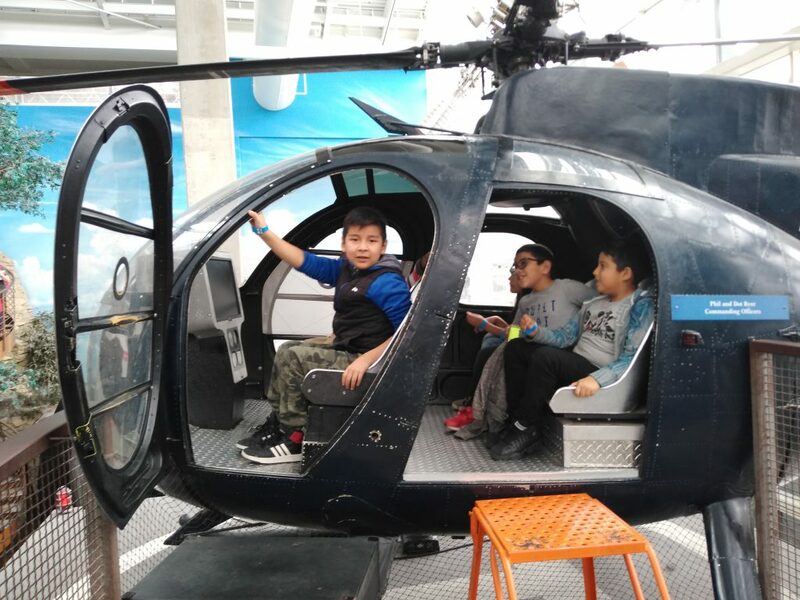 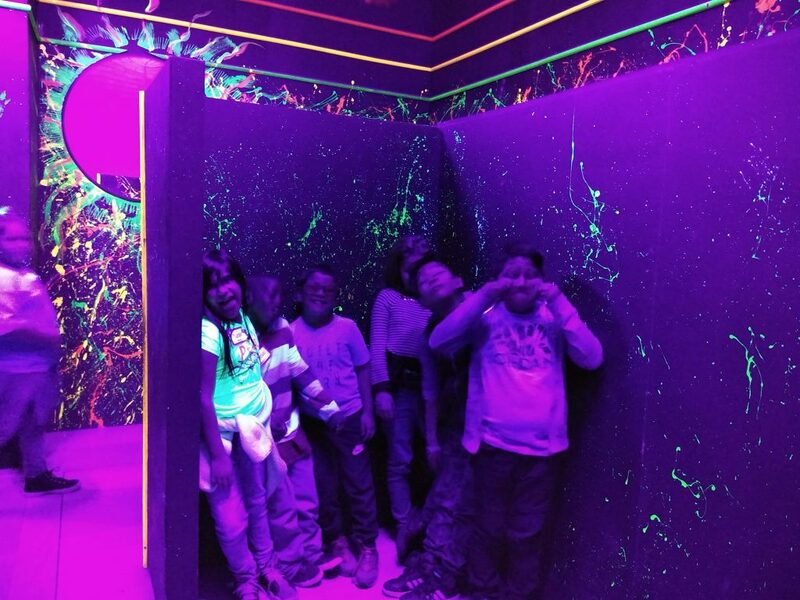 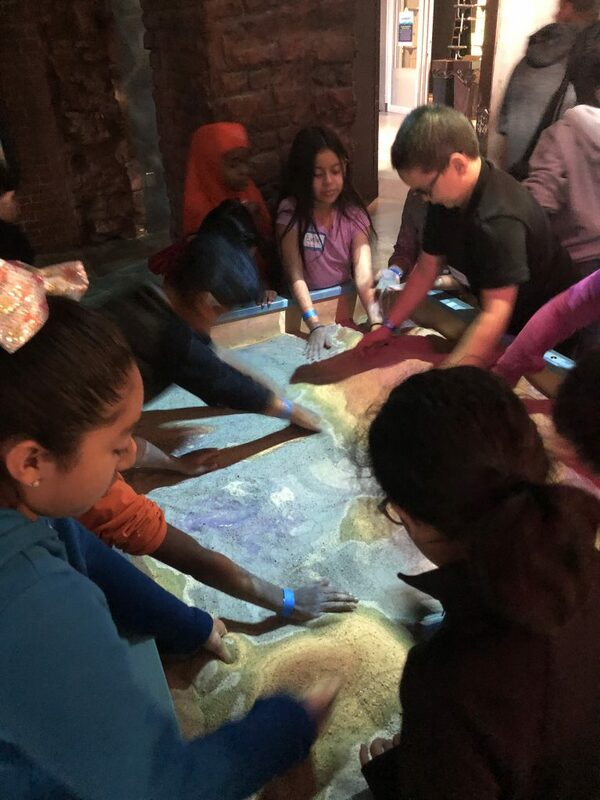 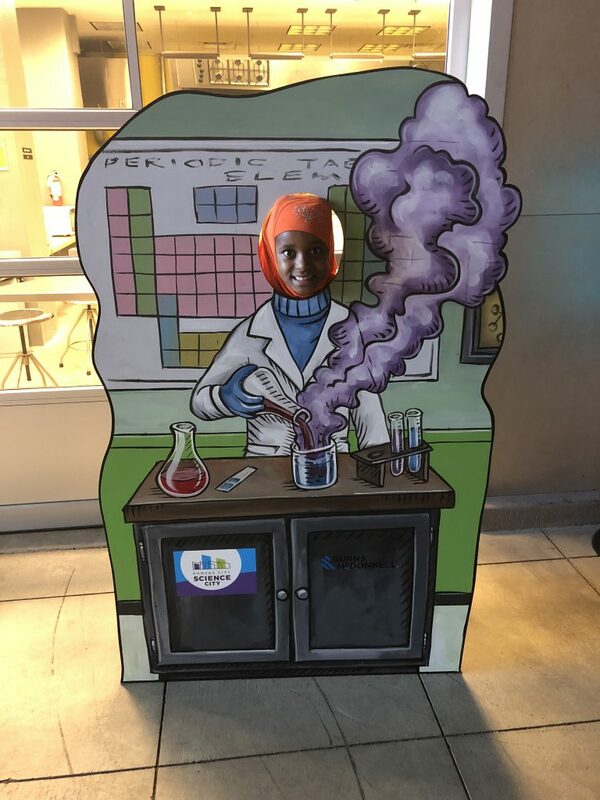 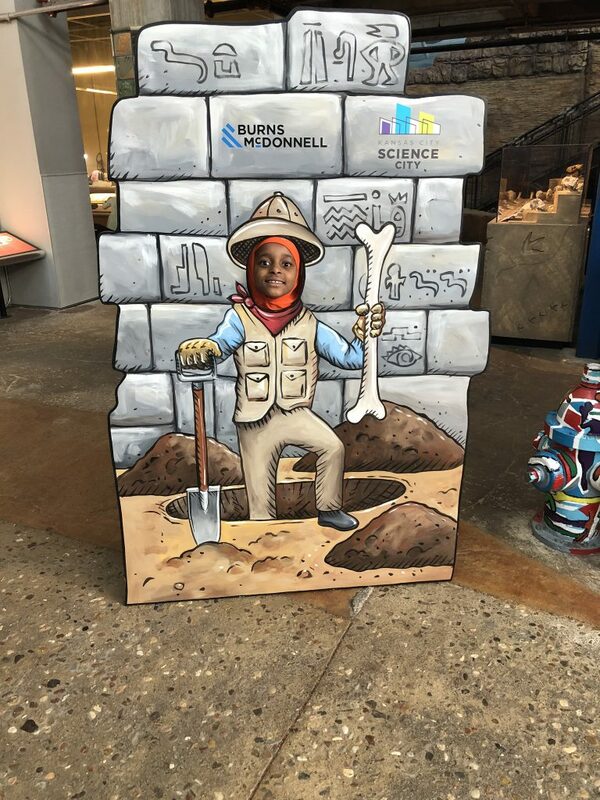 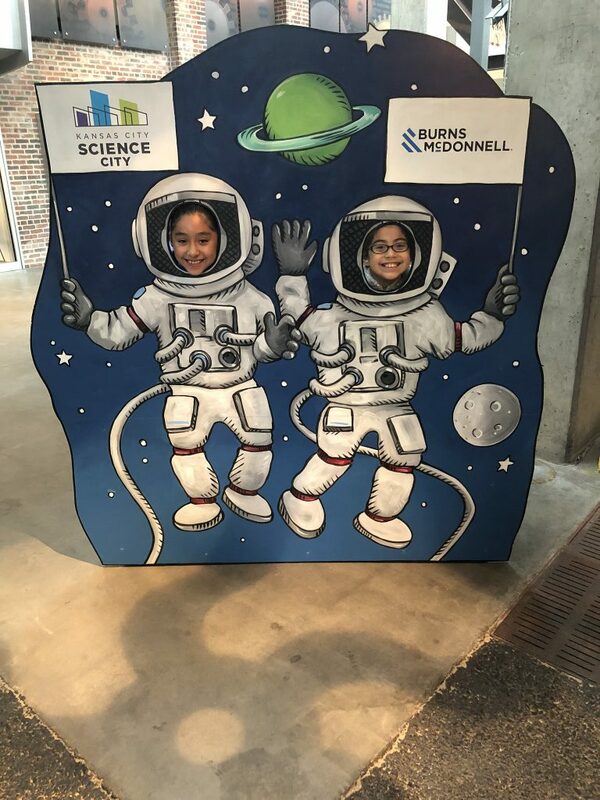 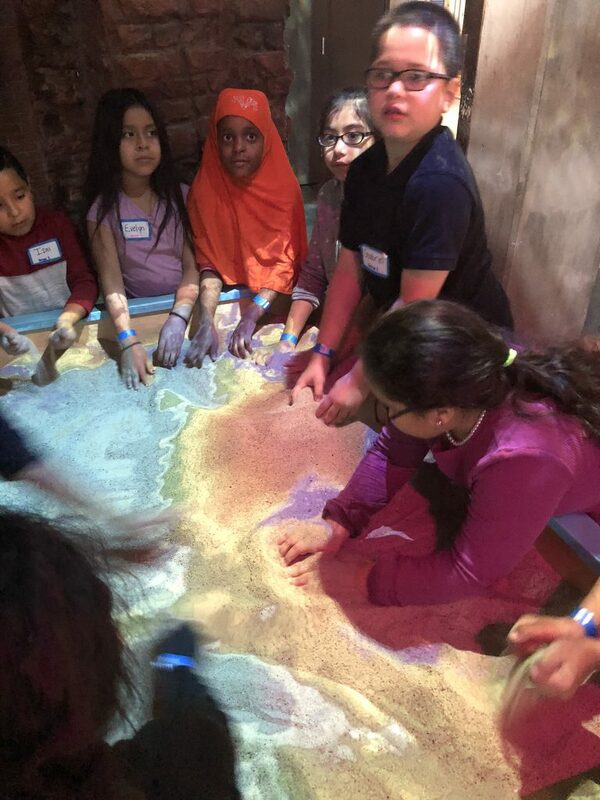 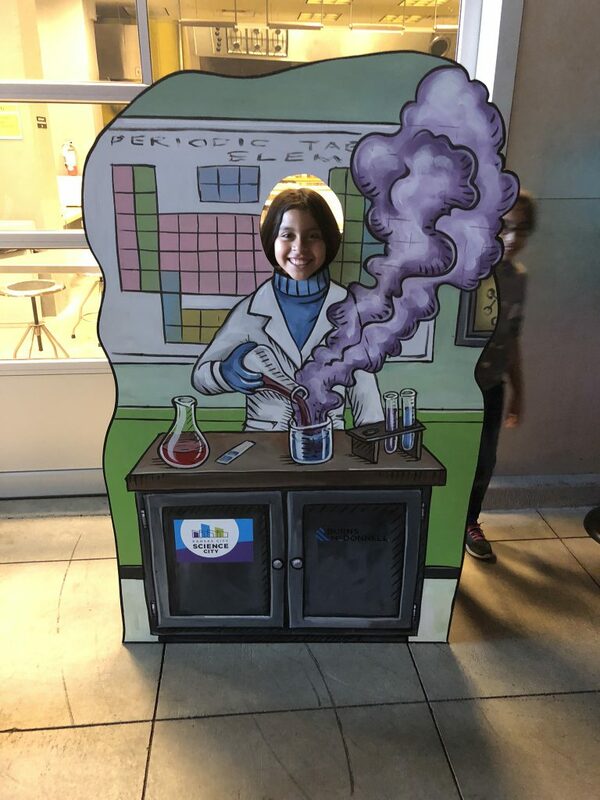 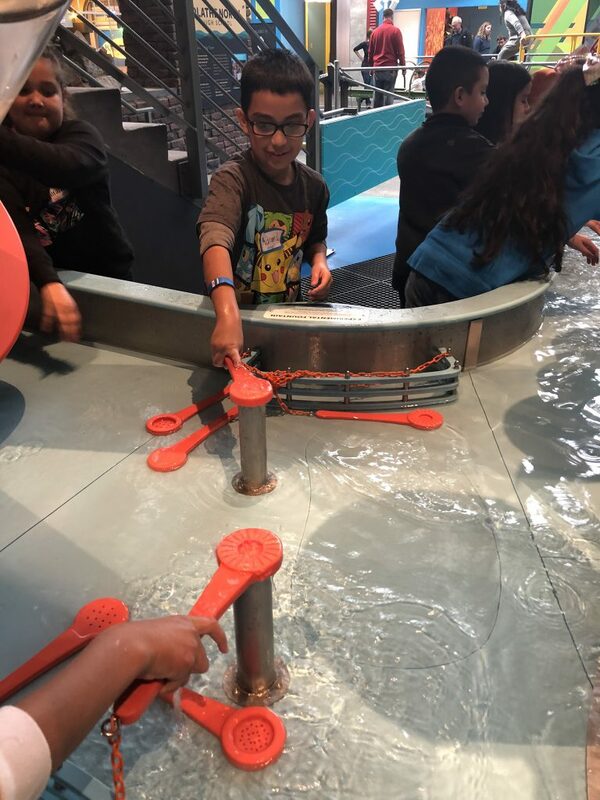 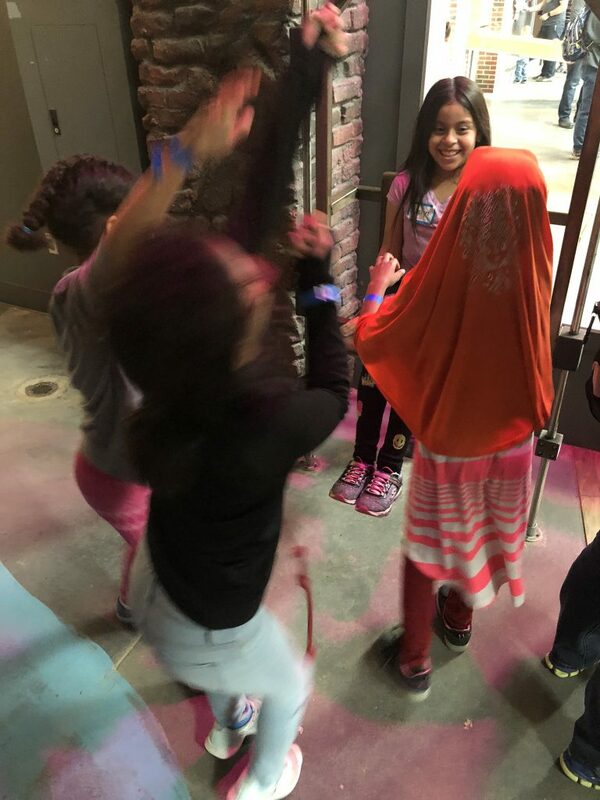 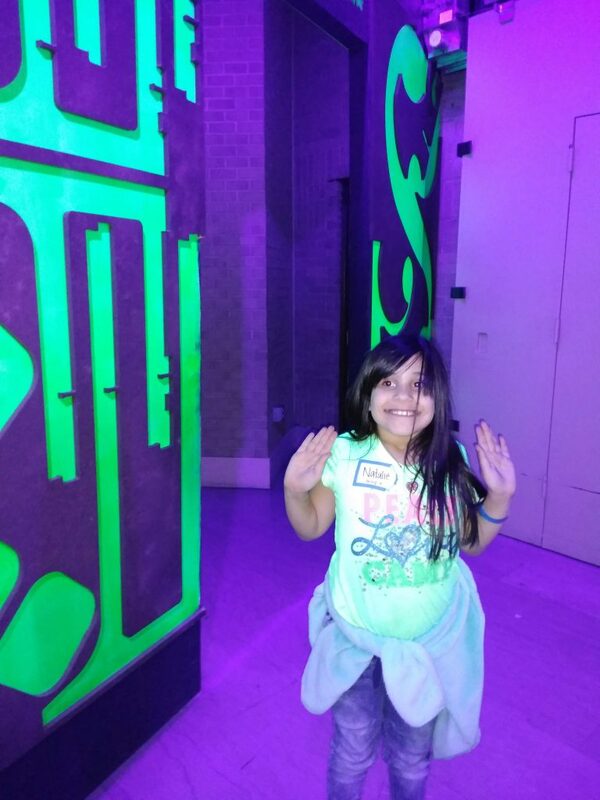 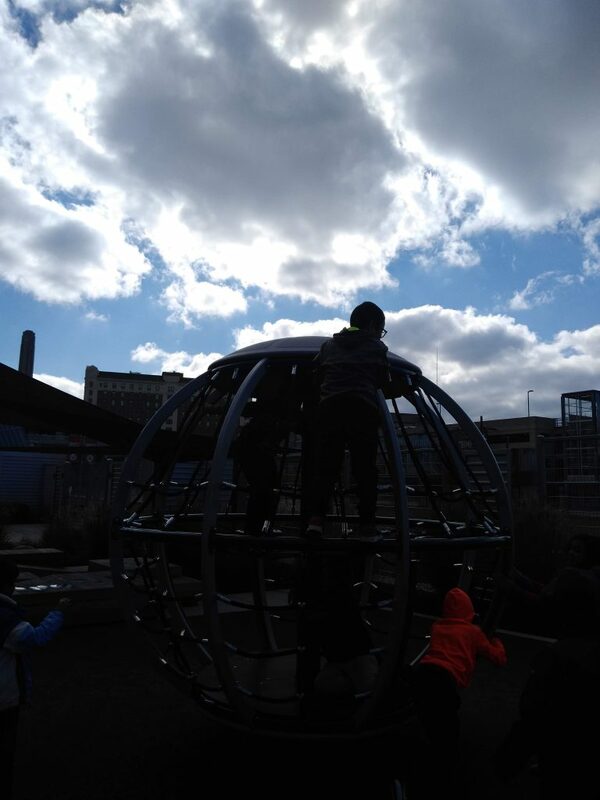 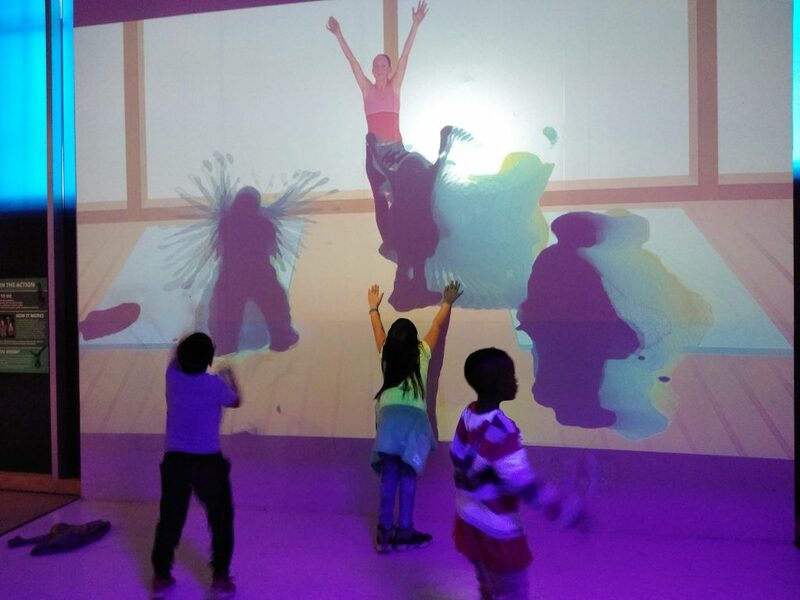 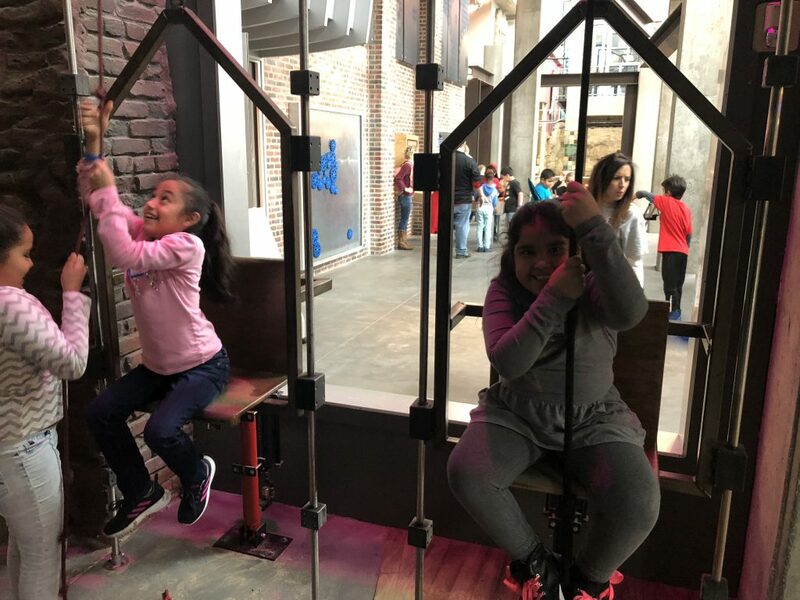 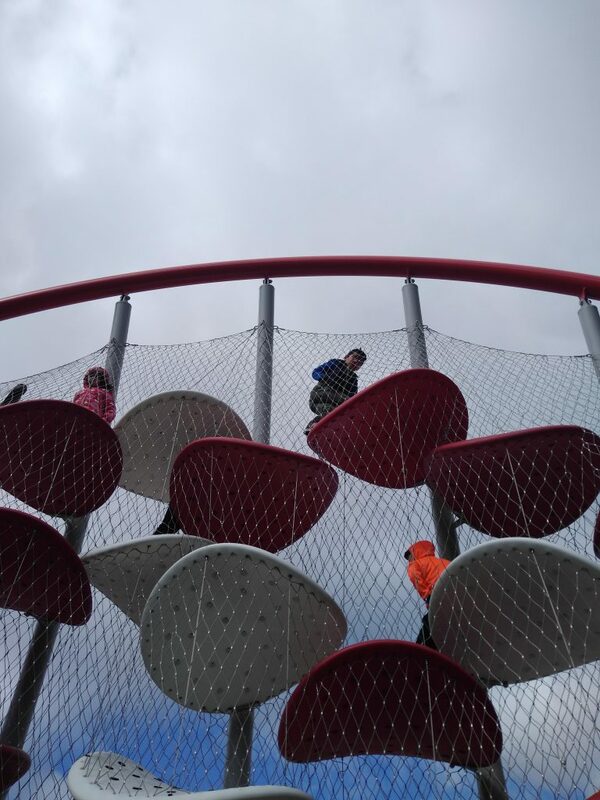 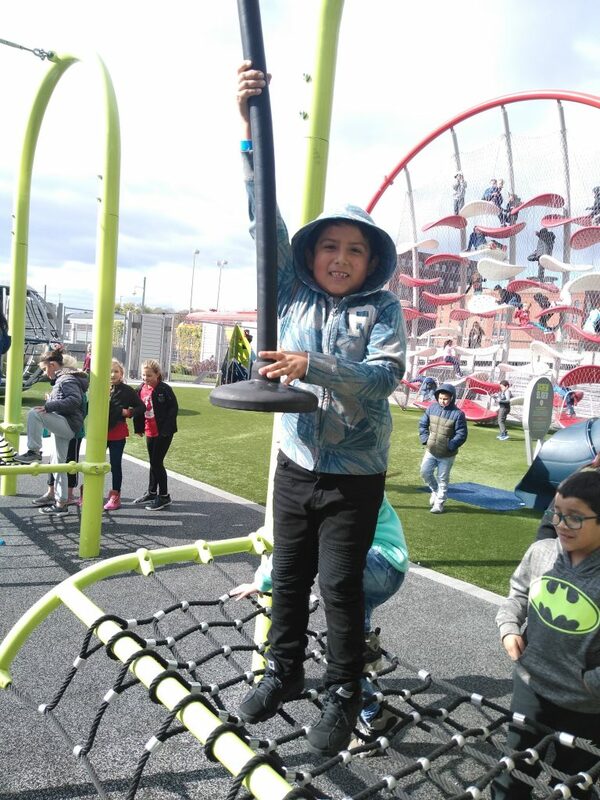 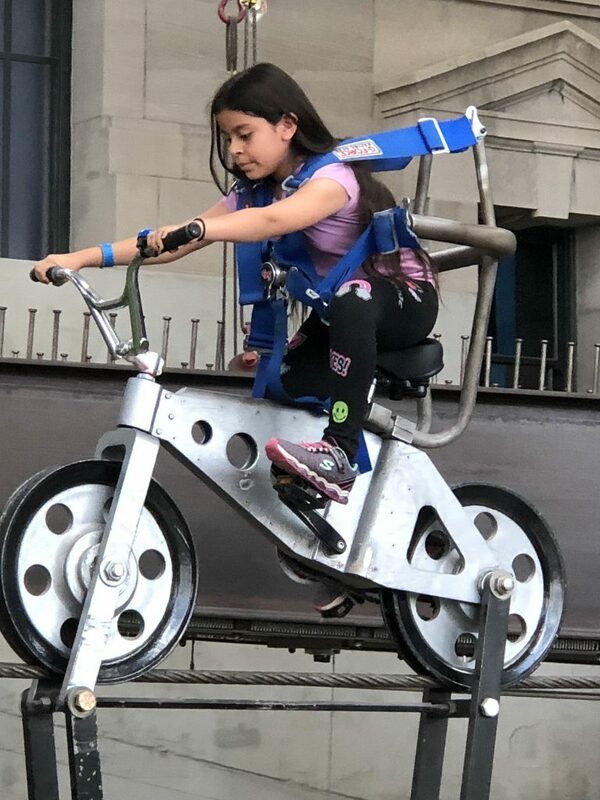 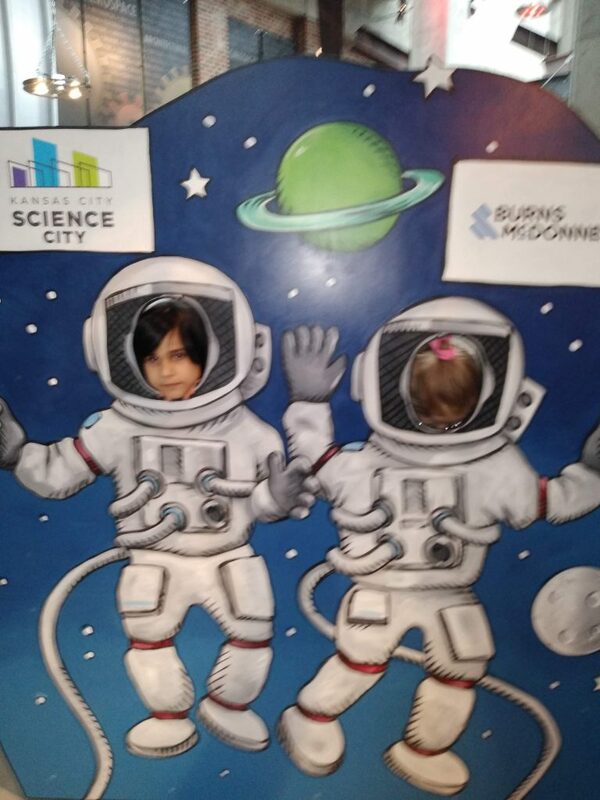 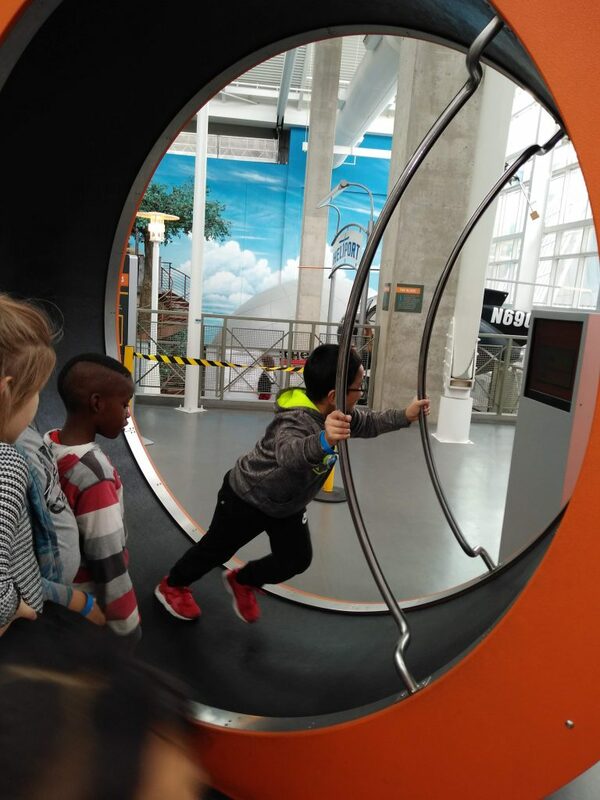 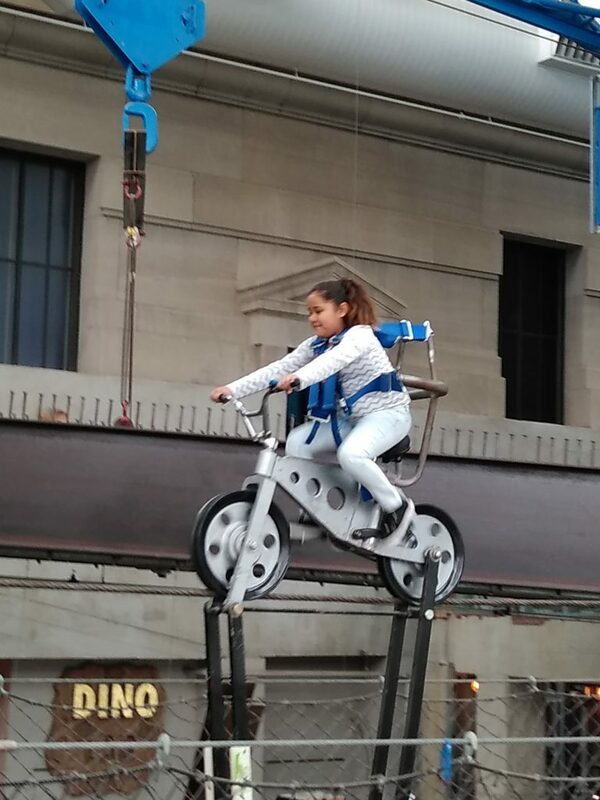 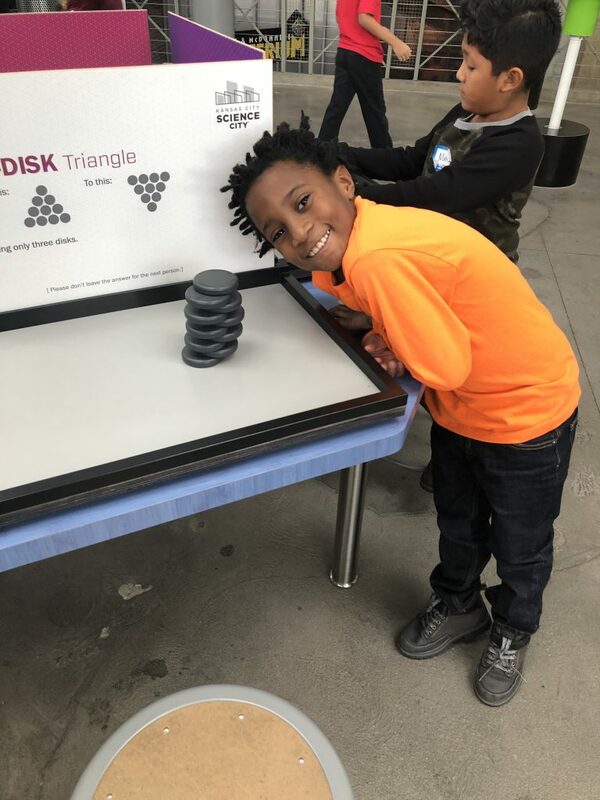 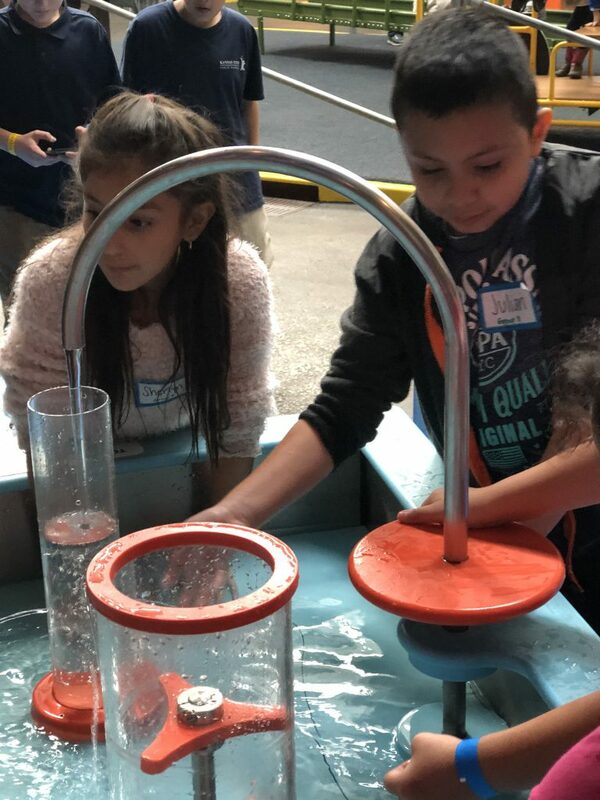 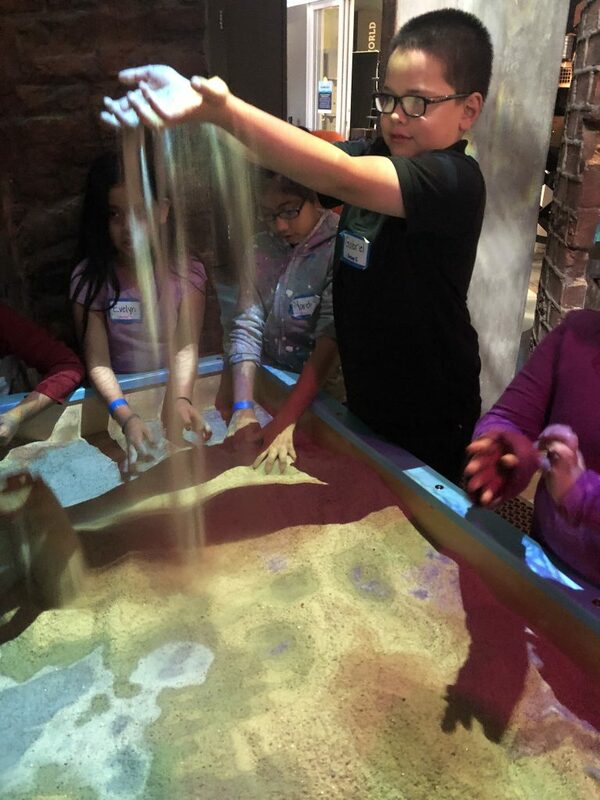 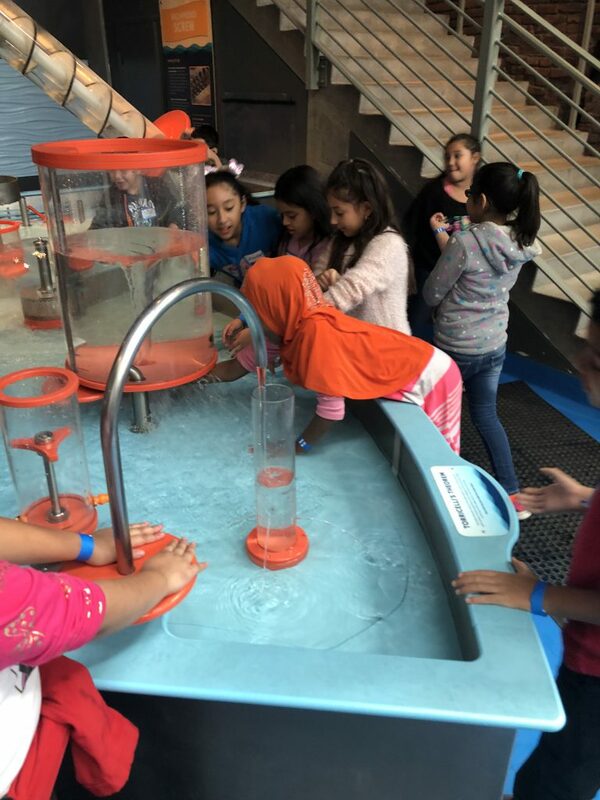 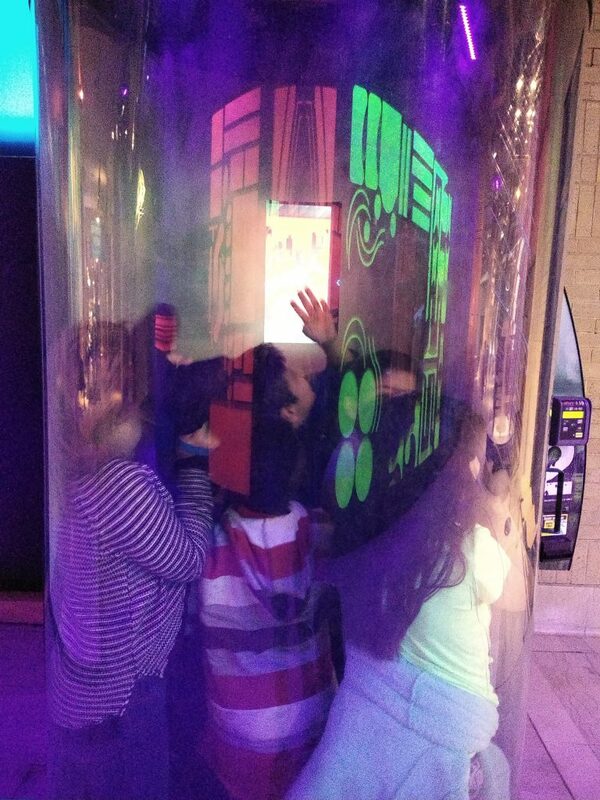 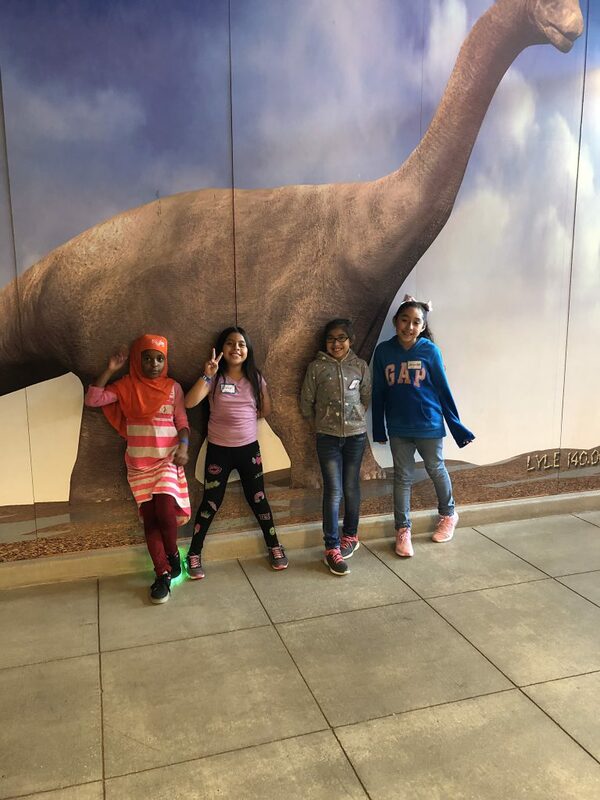 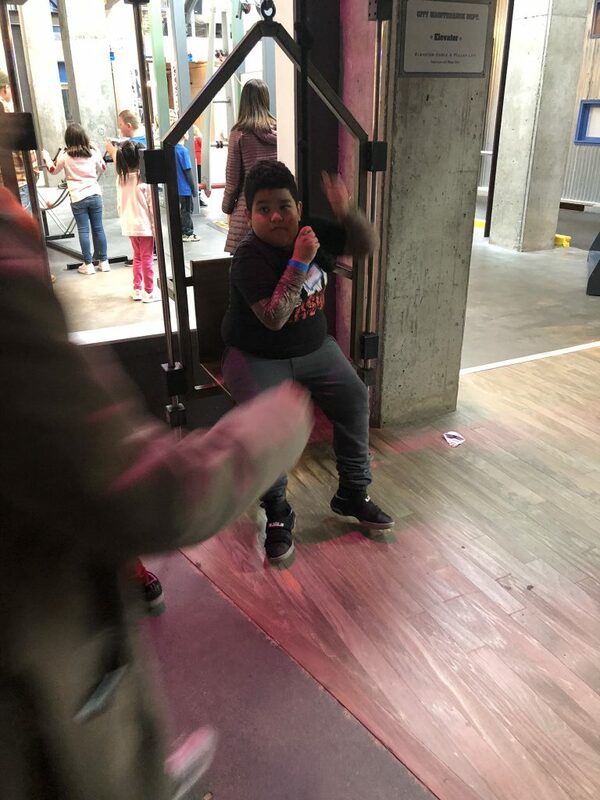 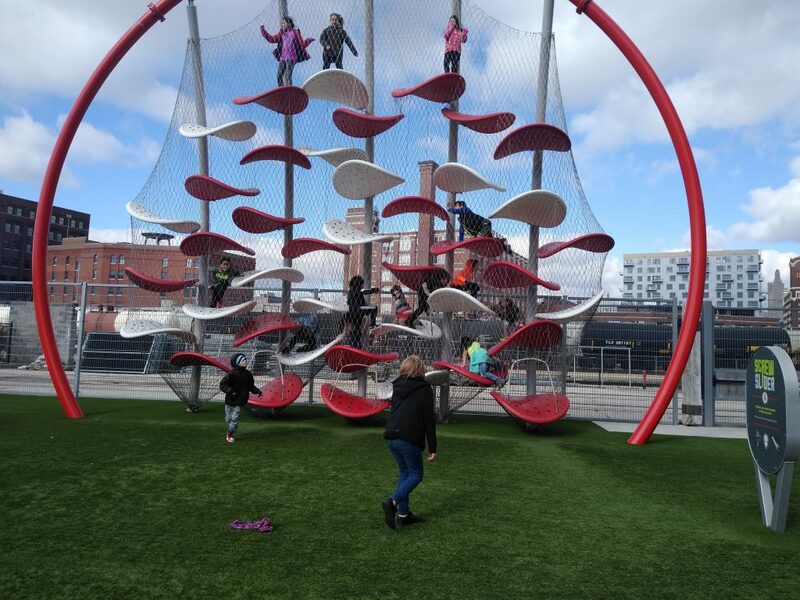 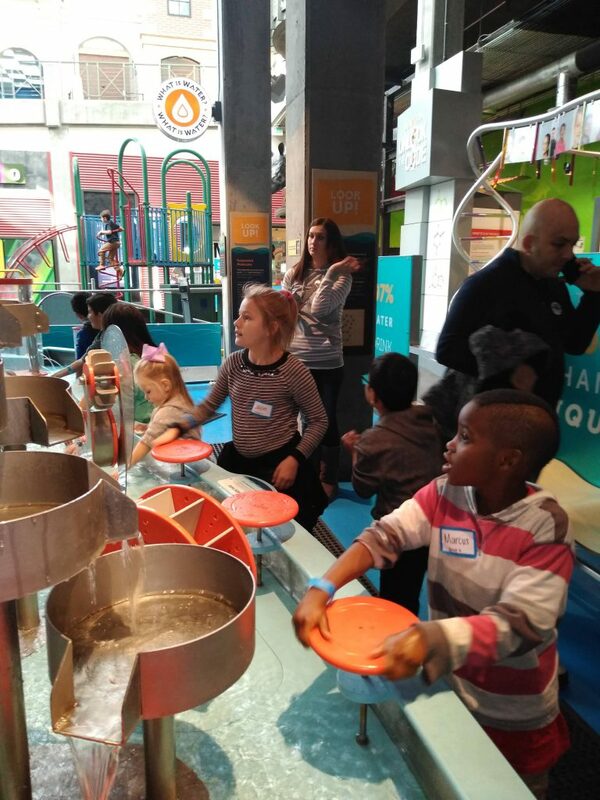 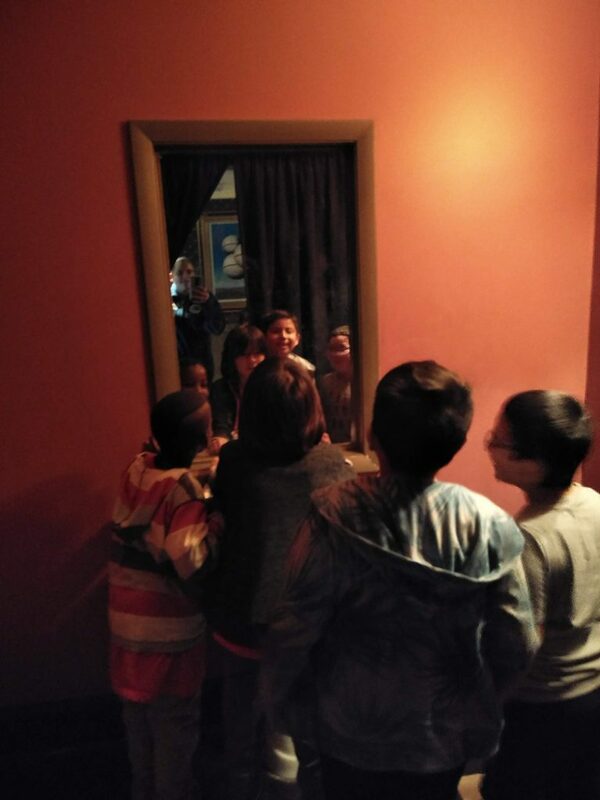 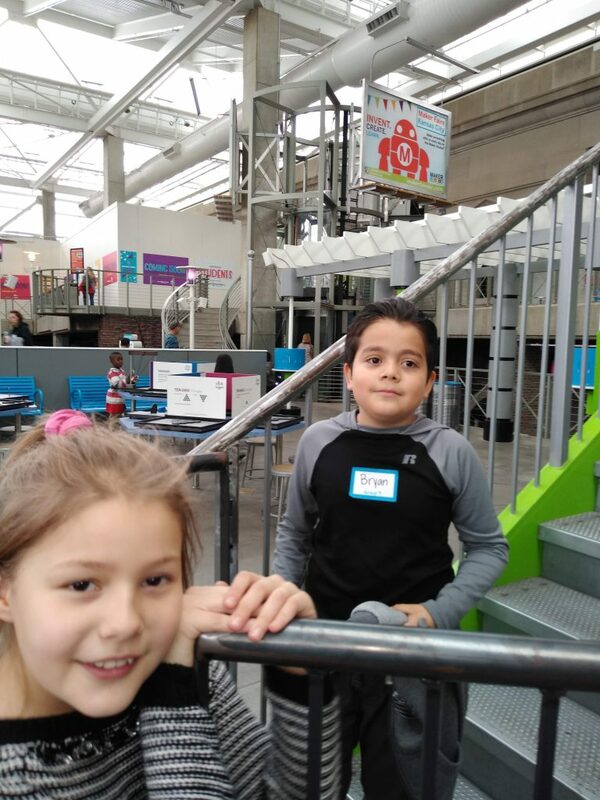 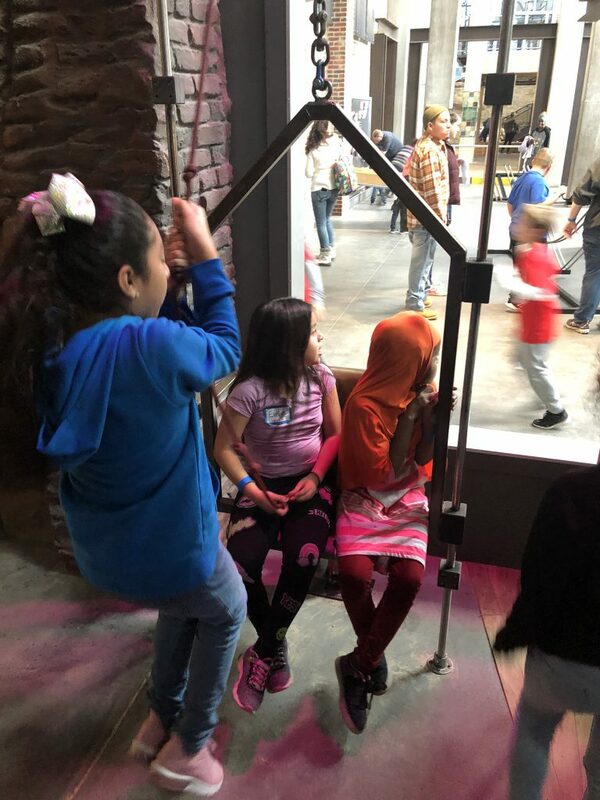 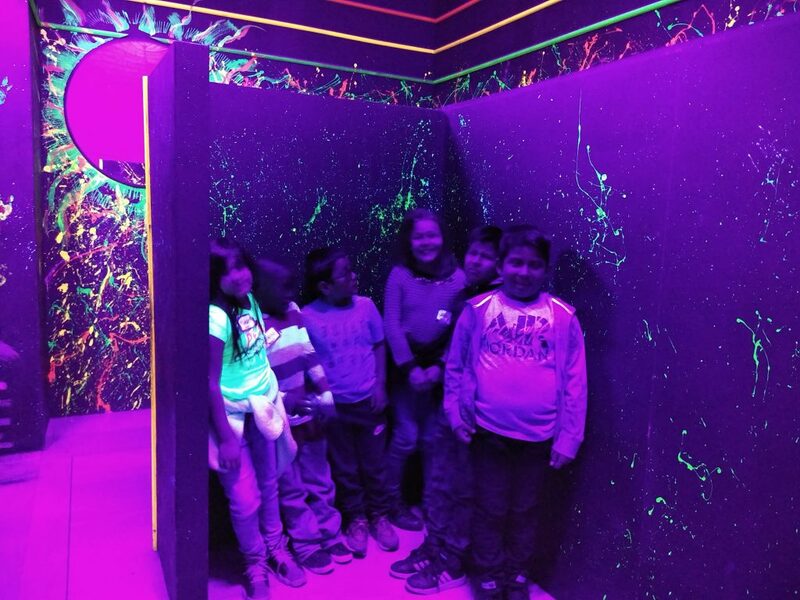 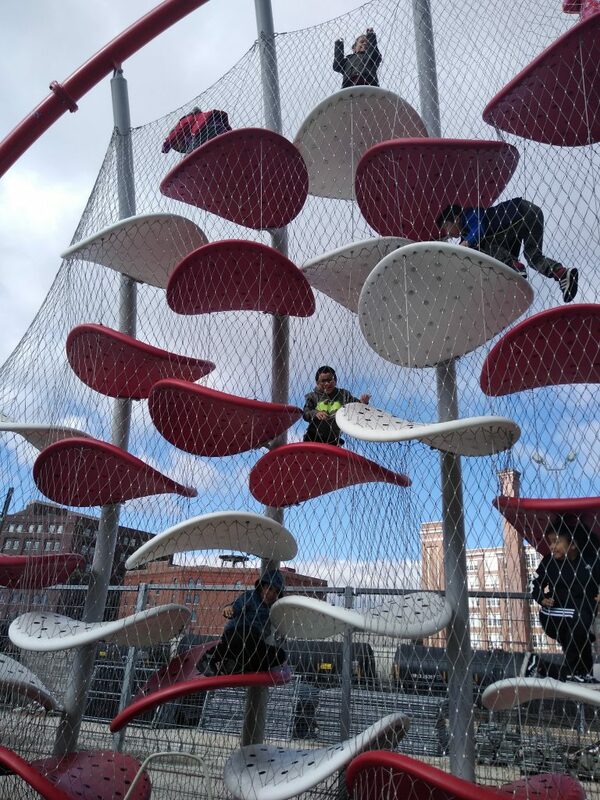 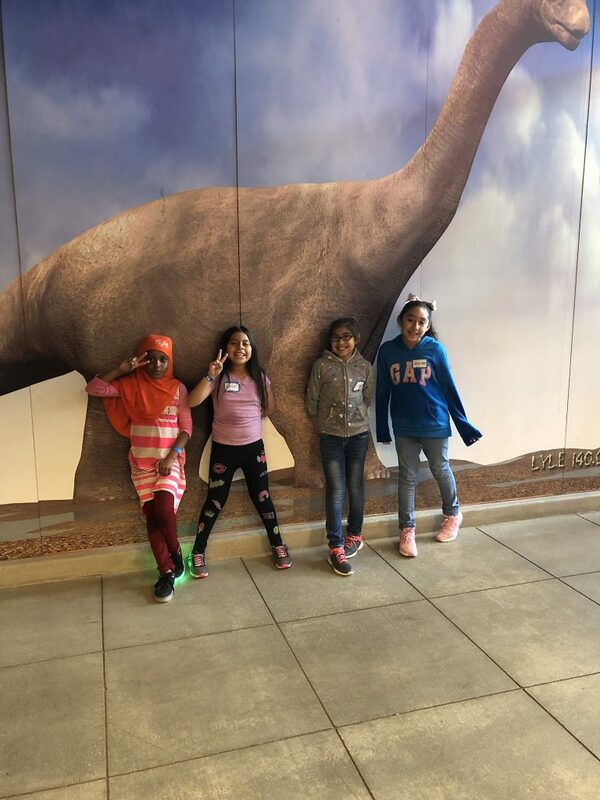 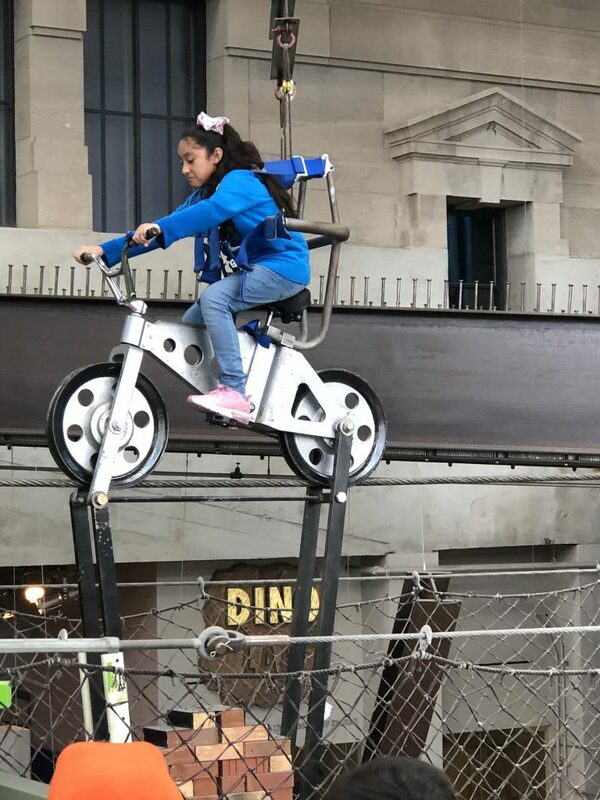 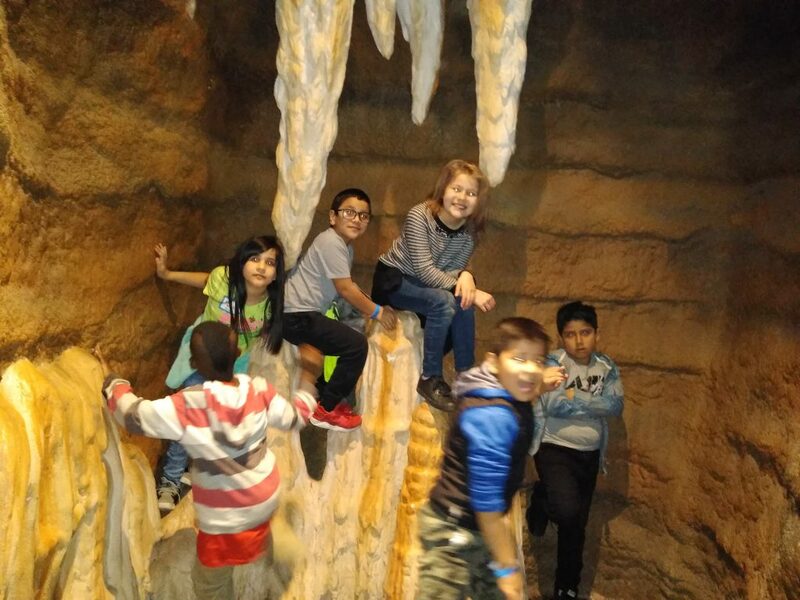 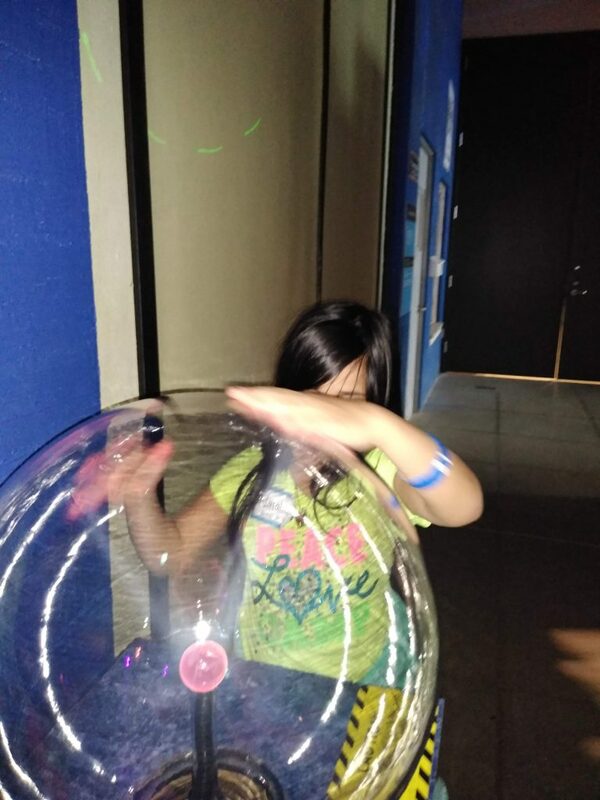 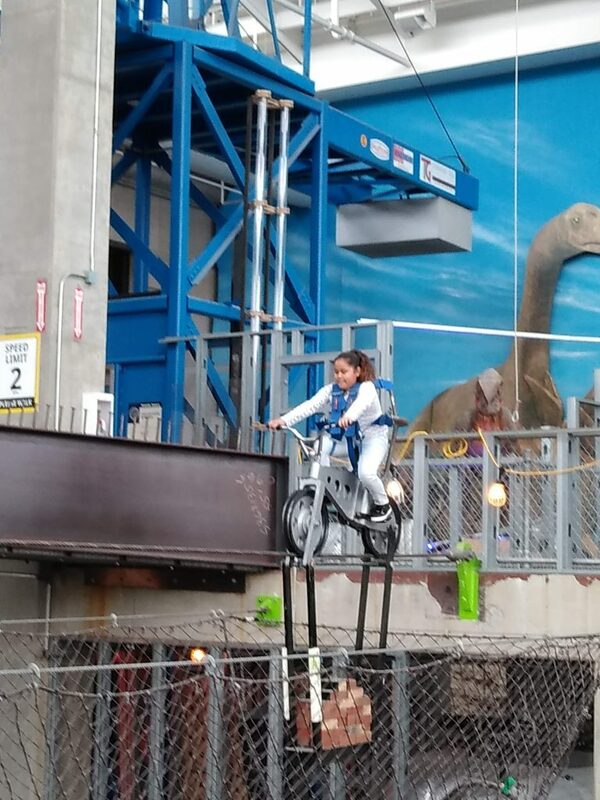 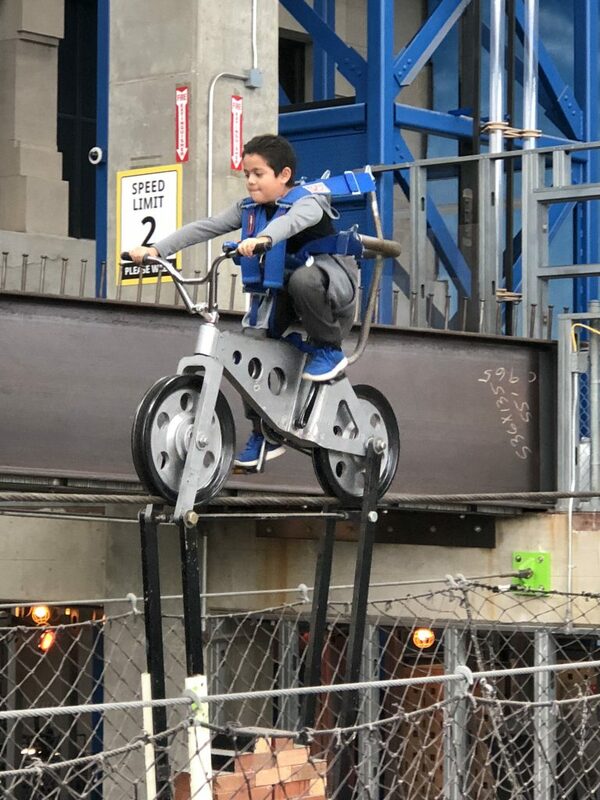 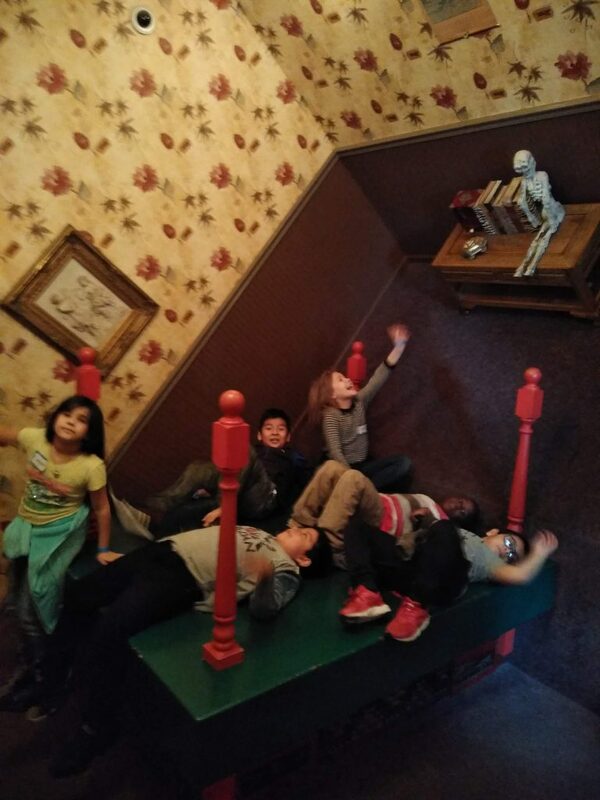 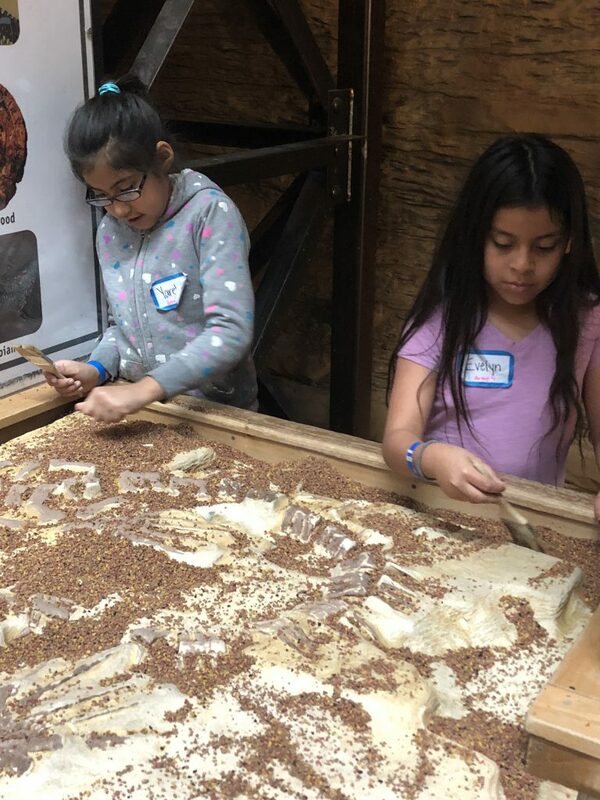 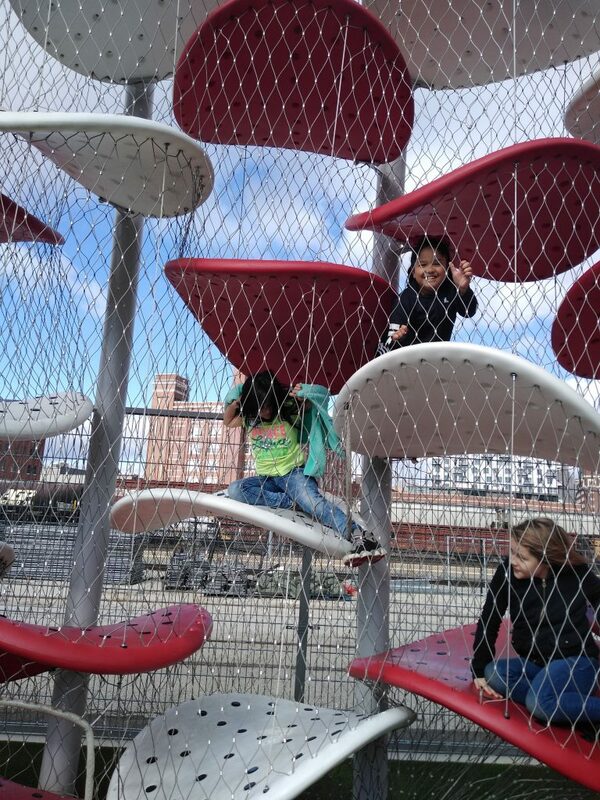 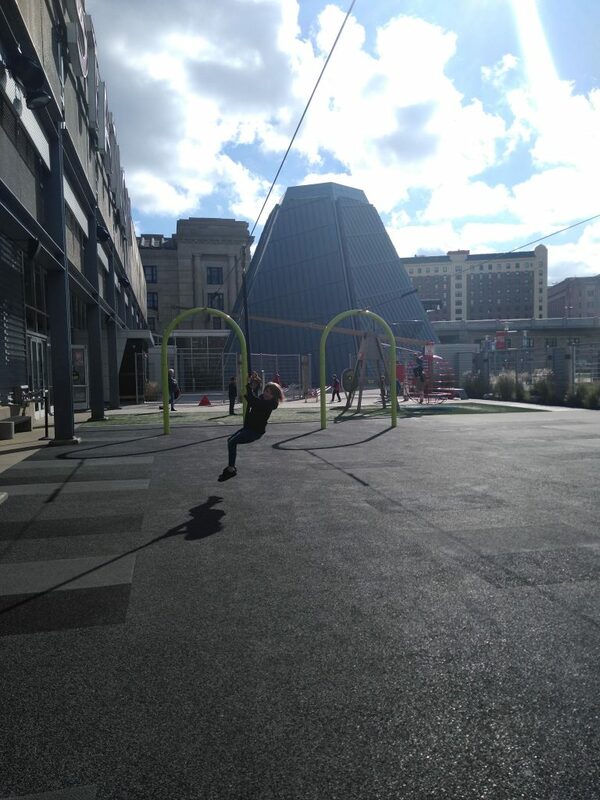 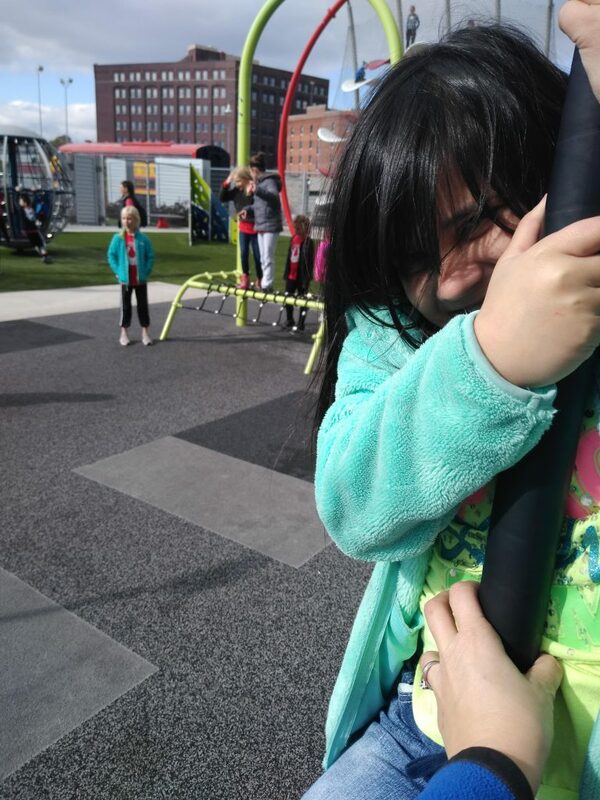 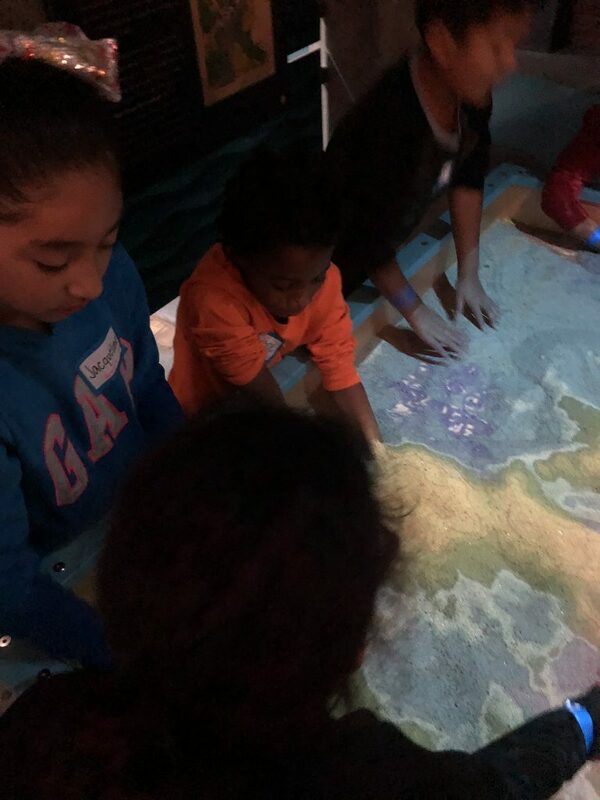 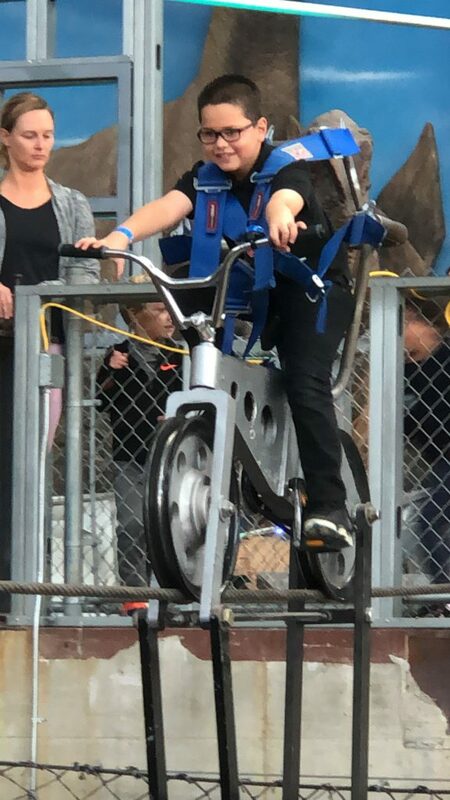 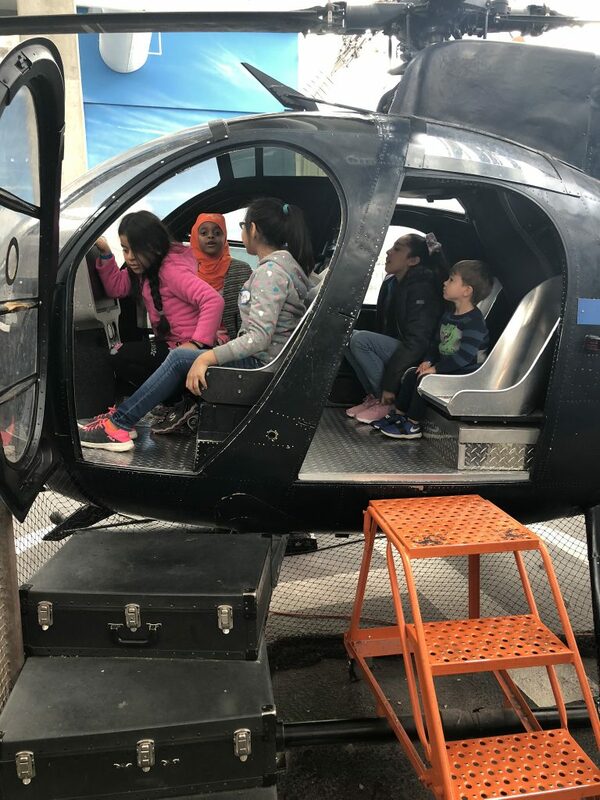 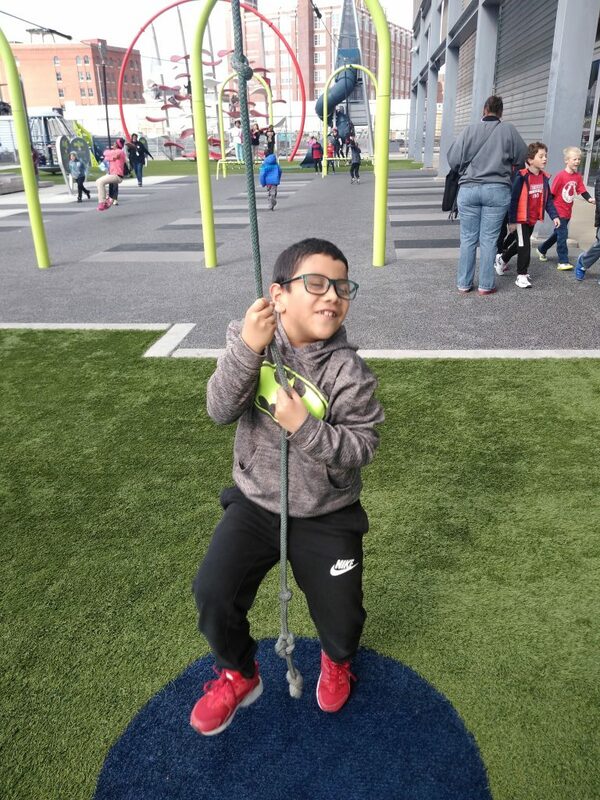 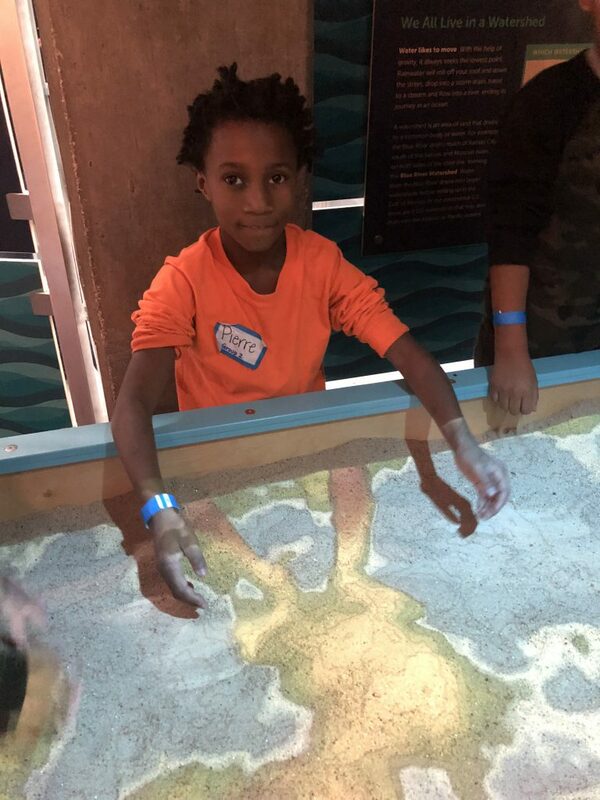 Students had a blast at Science City! 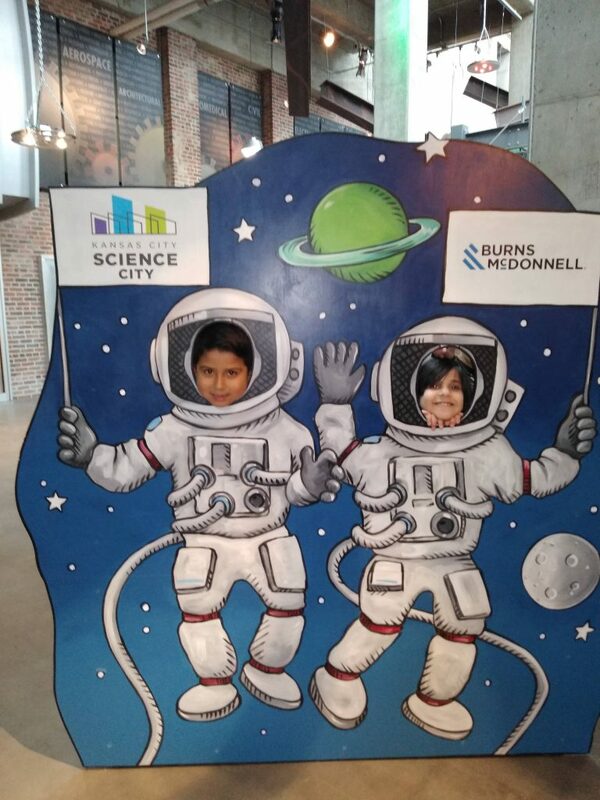 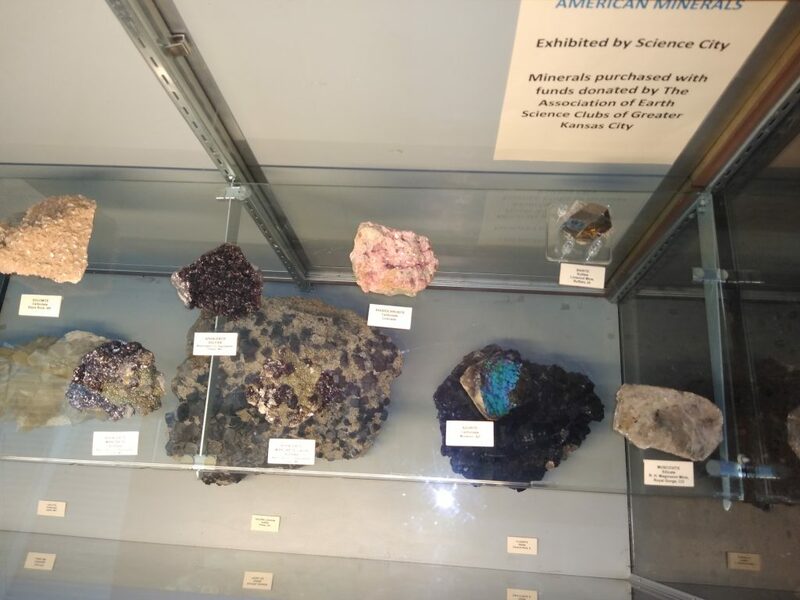 They were able to see science at work! 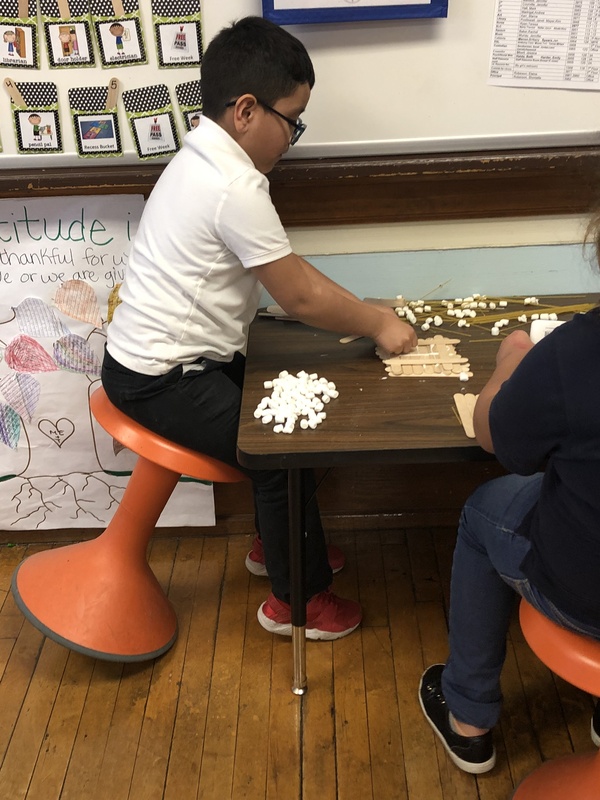 Students worked on planting lettuce and cilantro in the school garden. 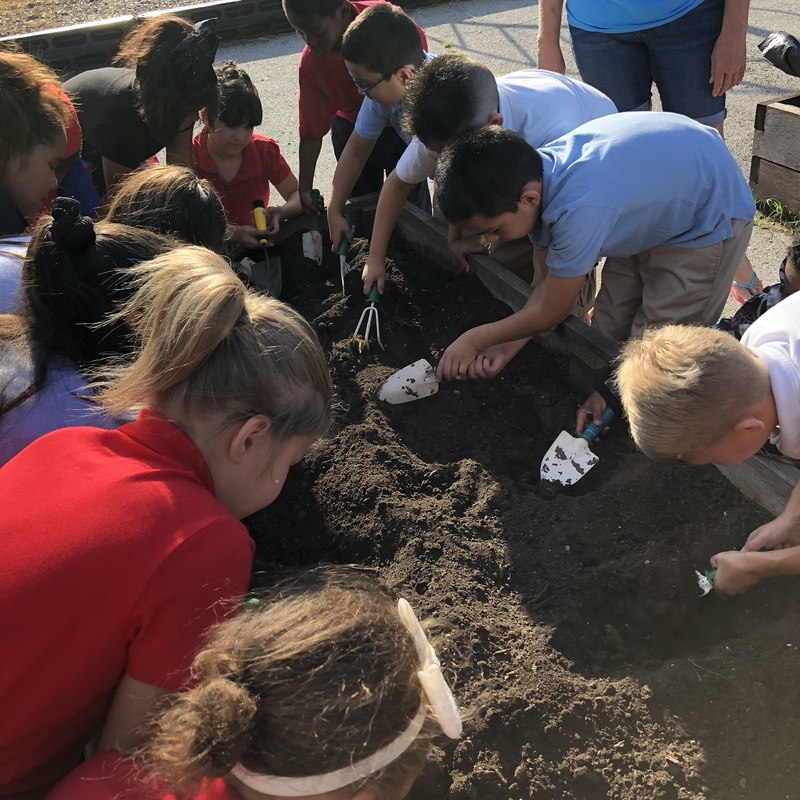 3rd Graders work in the school garden to plant lettuce and cilantro. 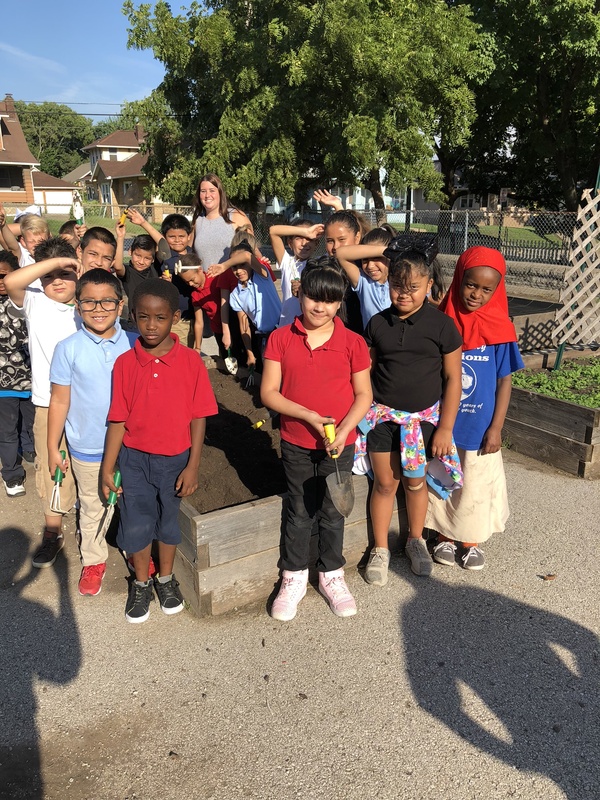 3rd Graders who participated in planting a bed in our school garden. 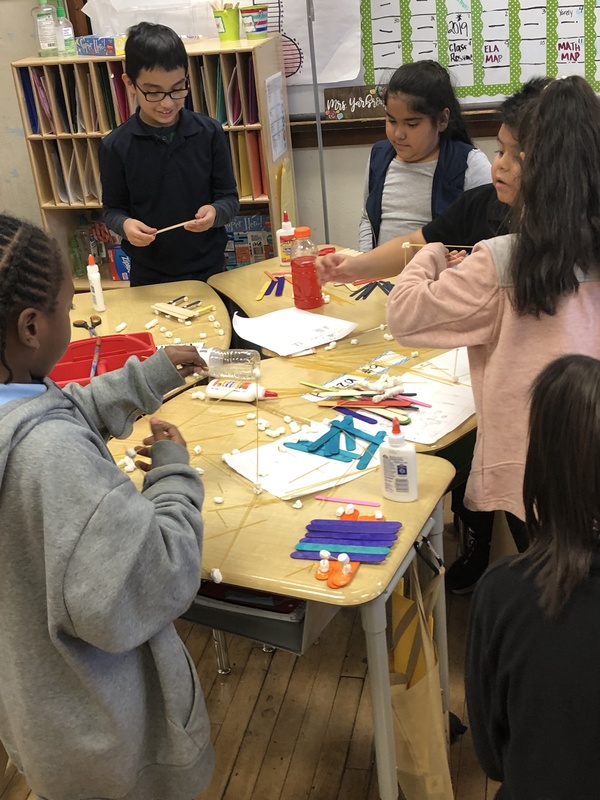 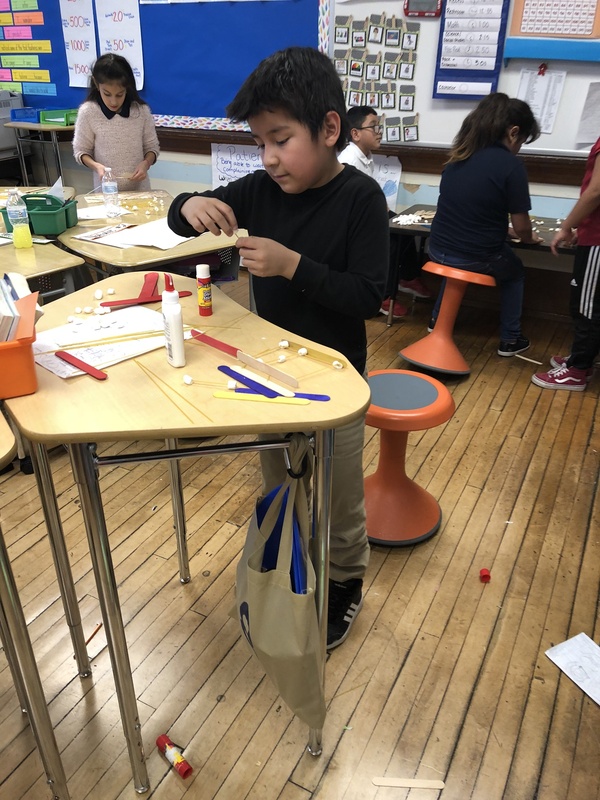 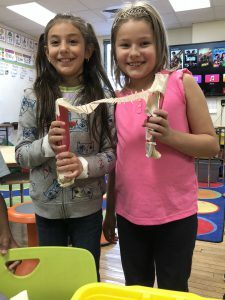 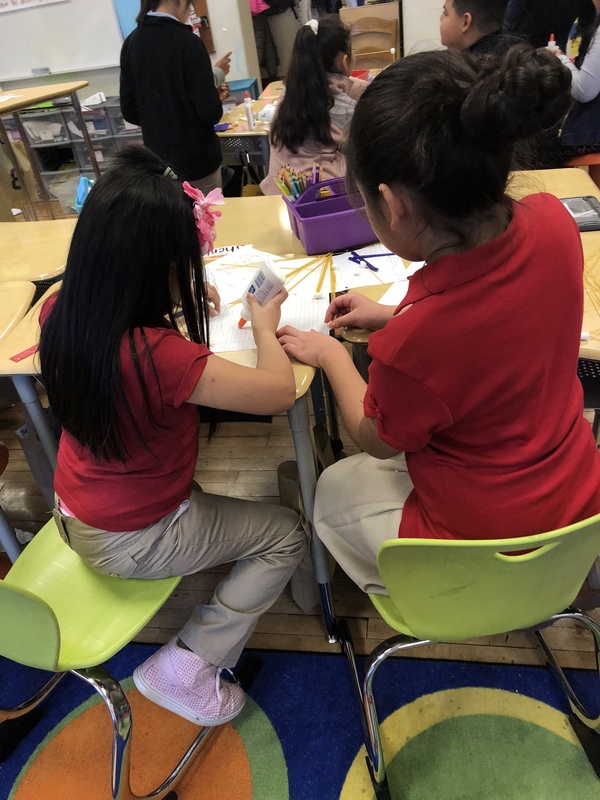 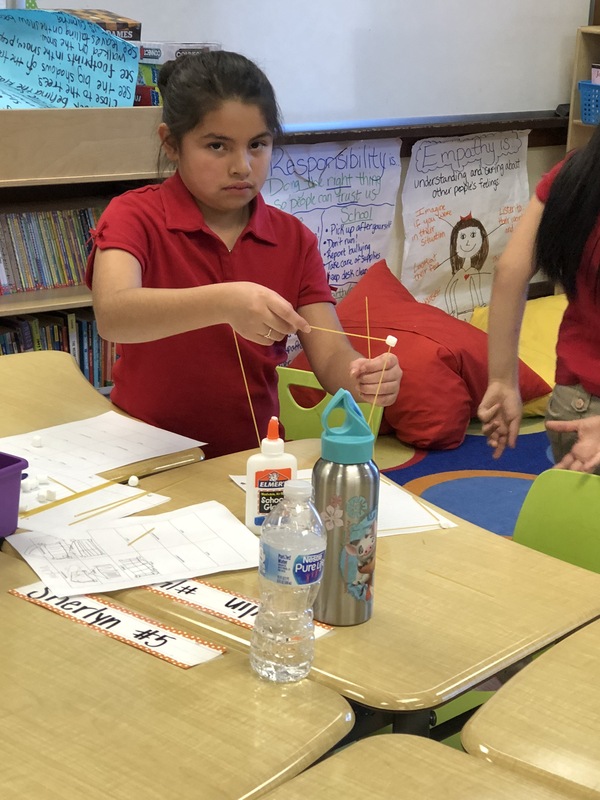 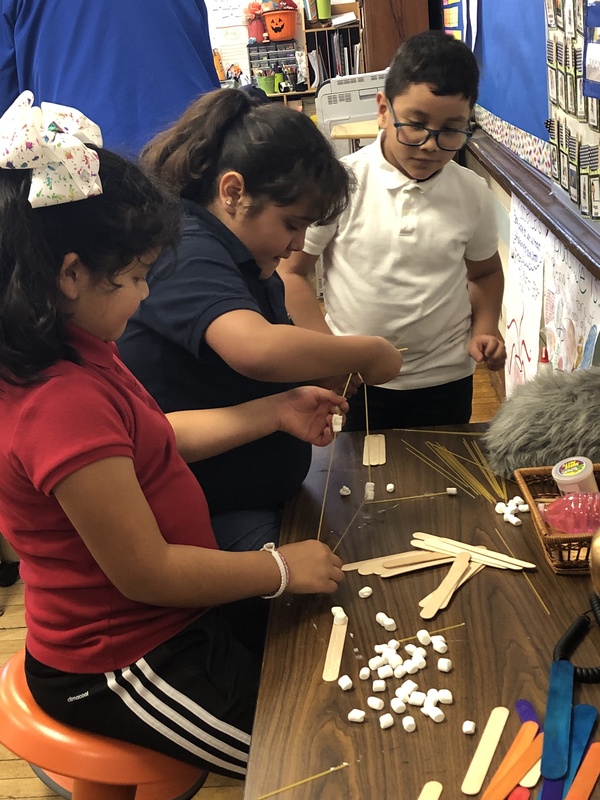 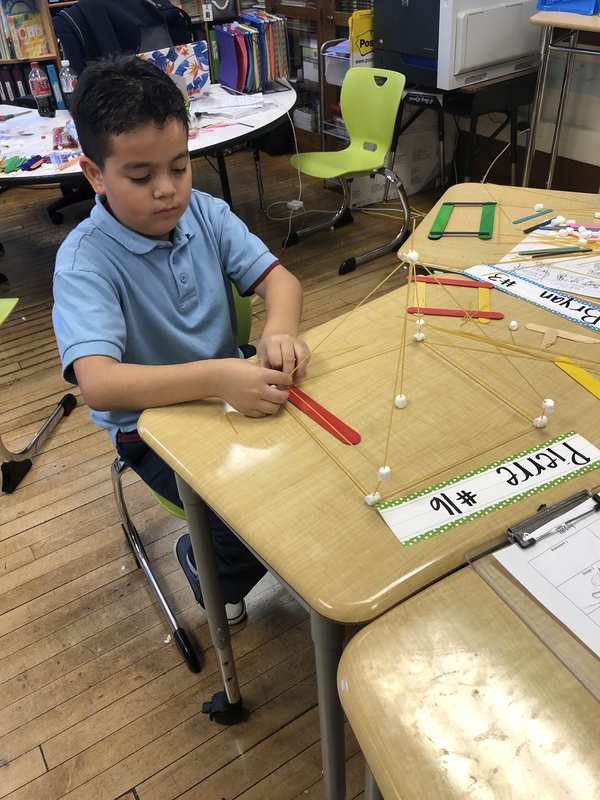 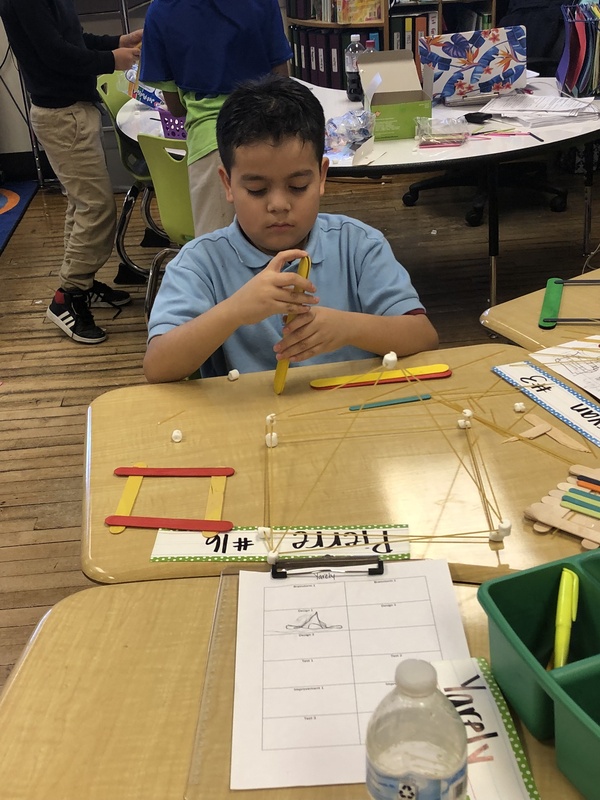 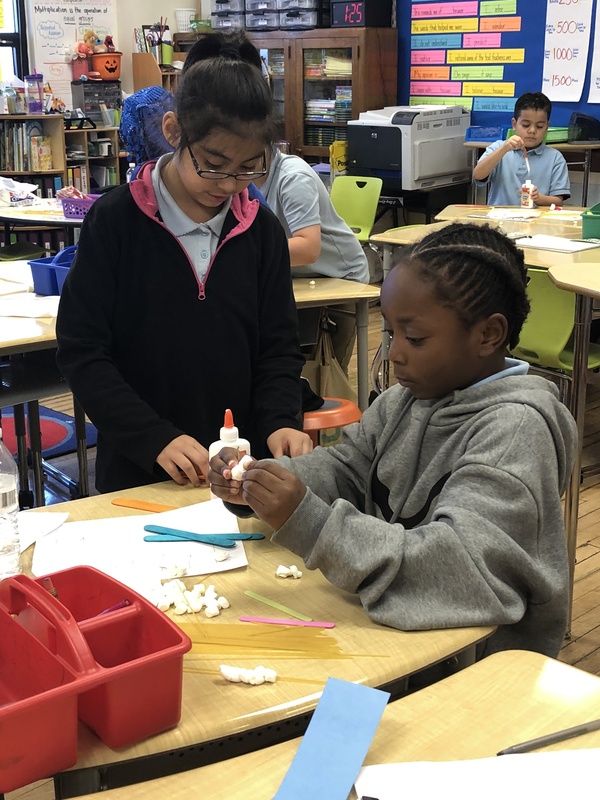 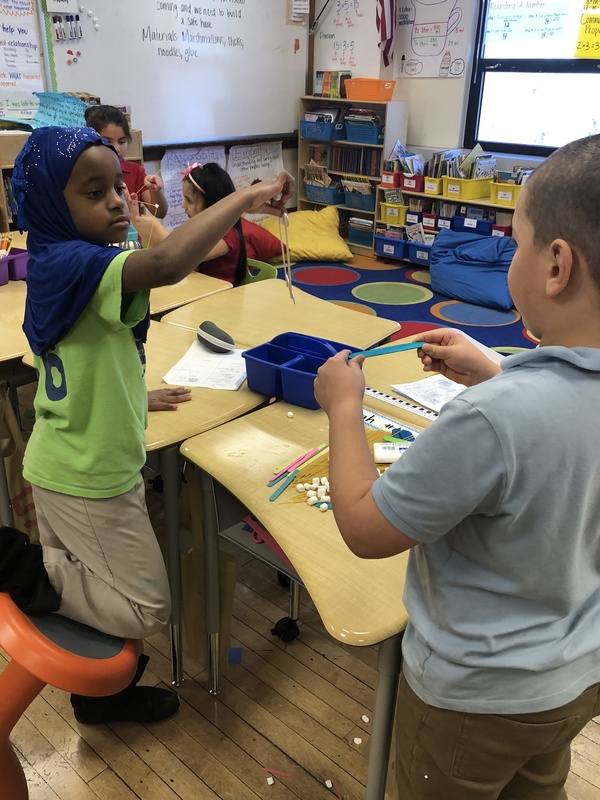 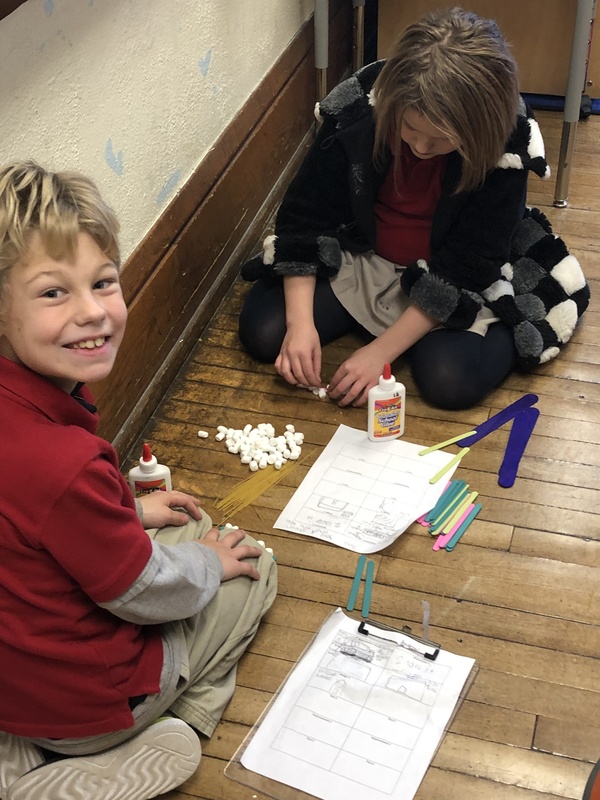 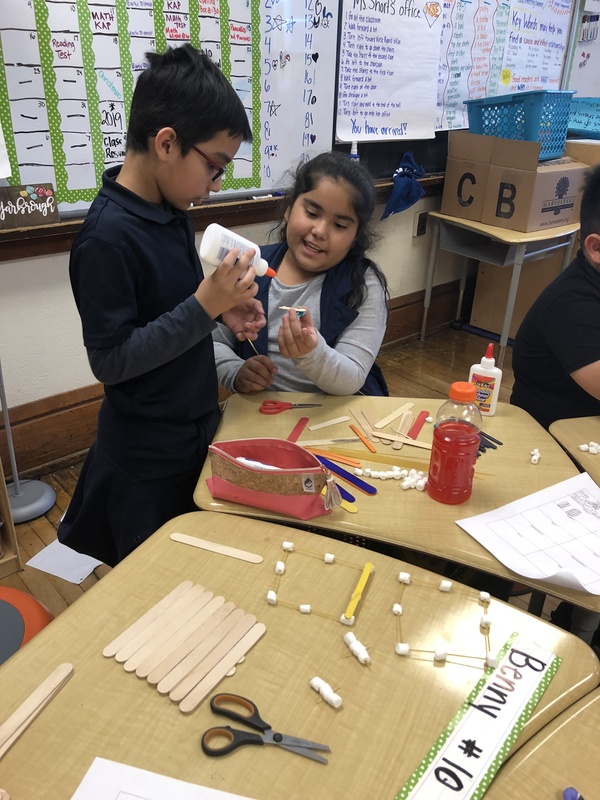 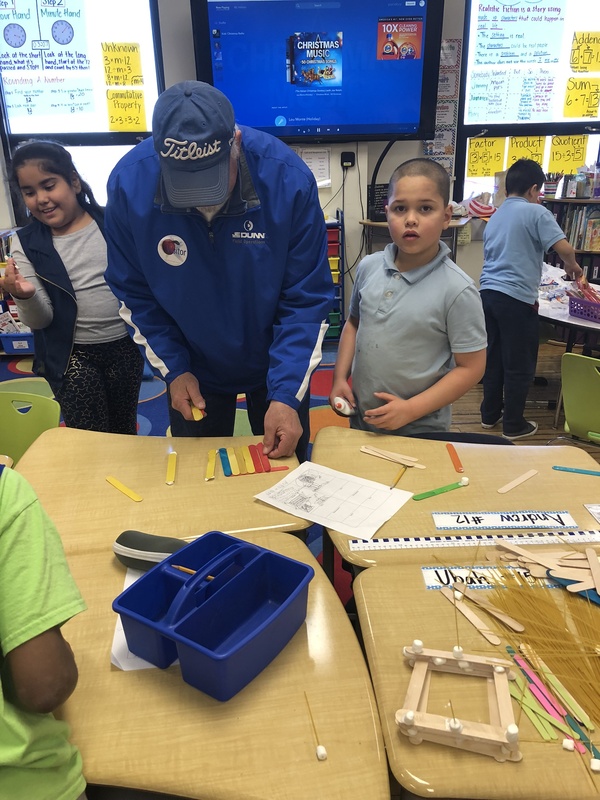 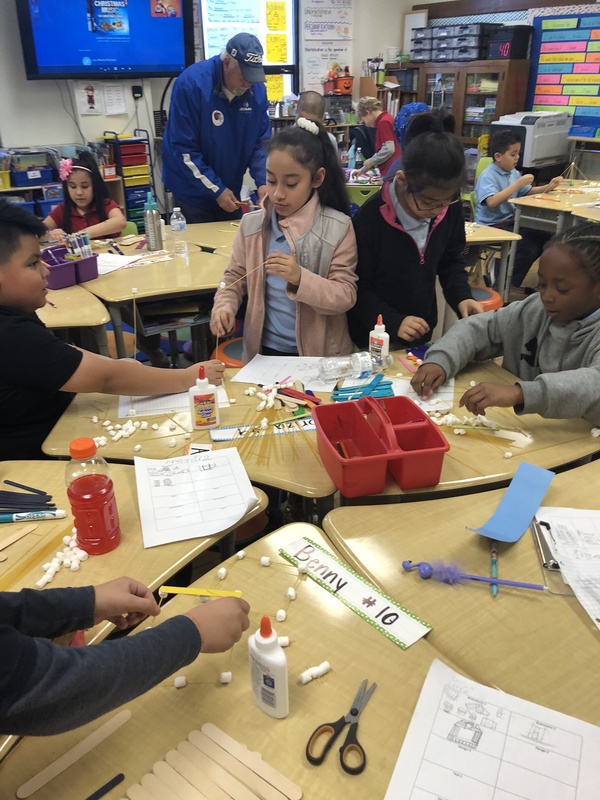 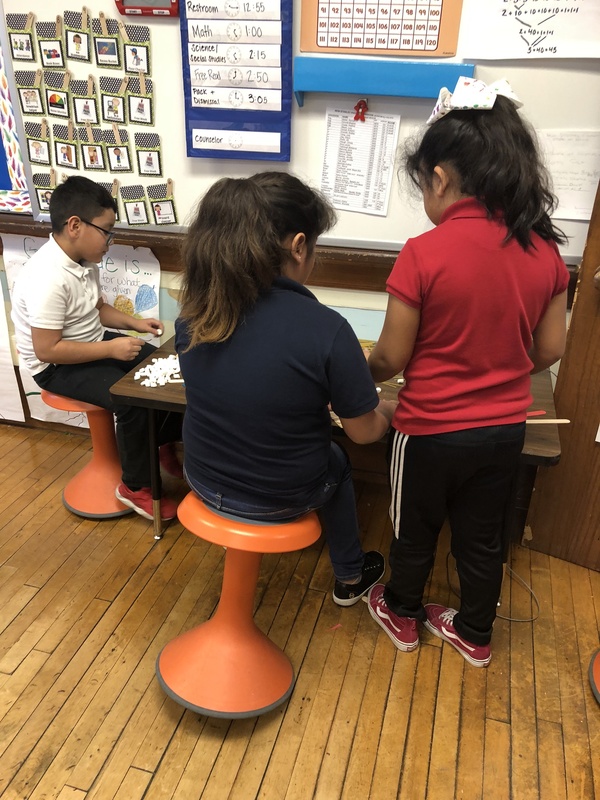 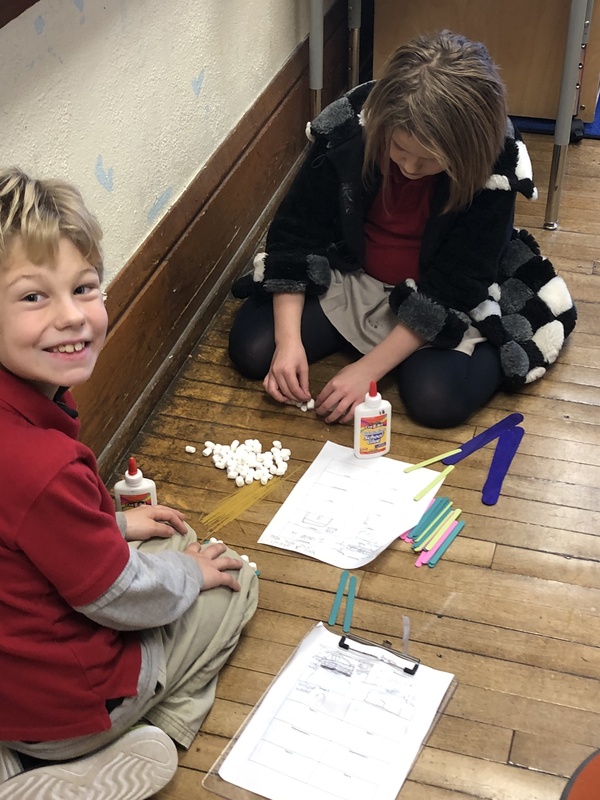 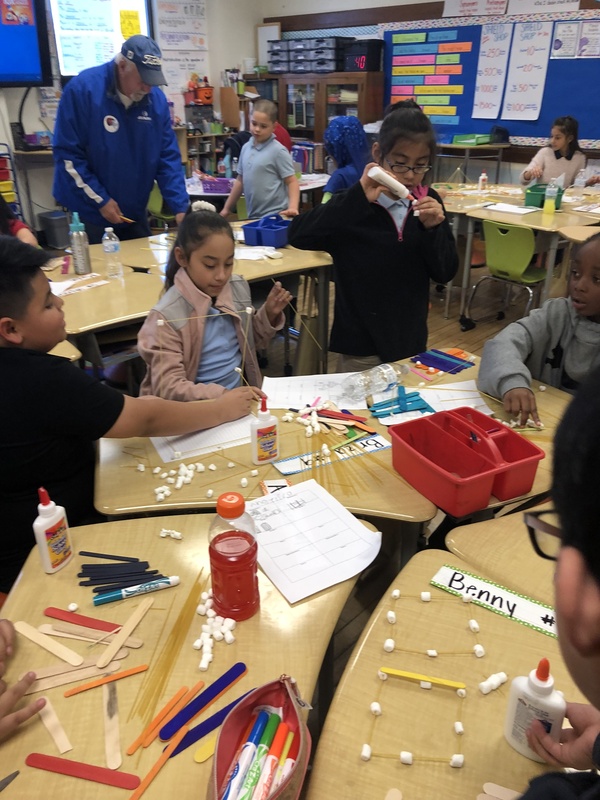 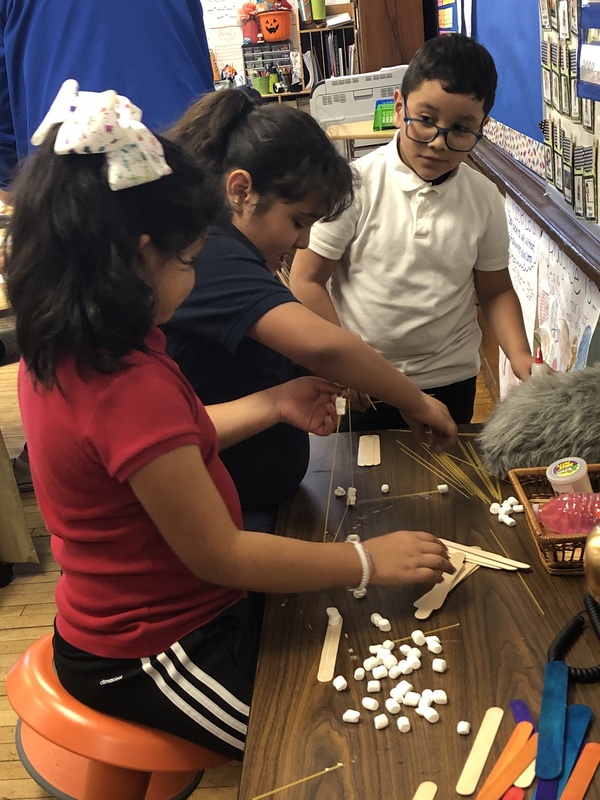 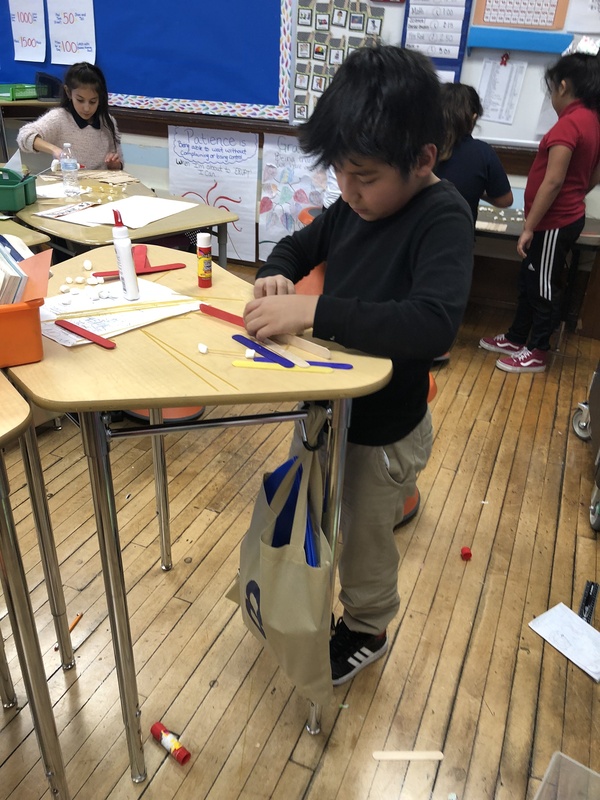 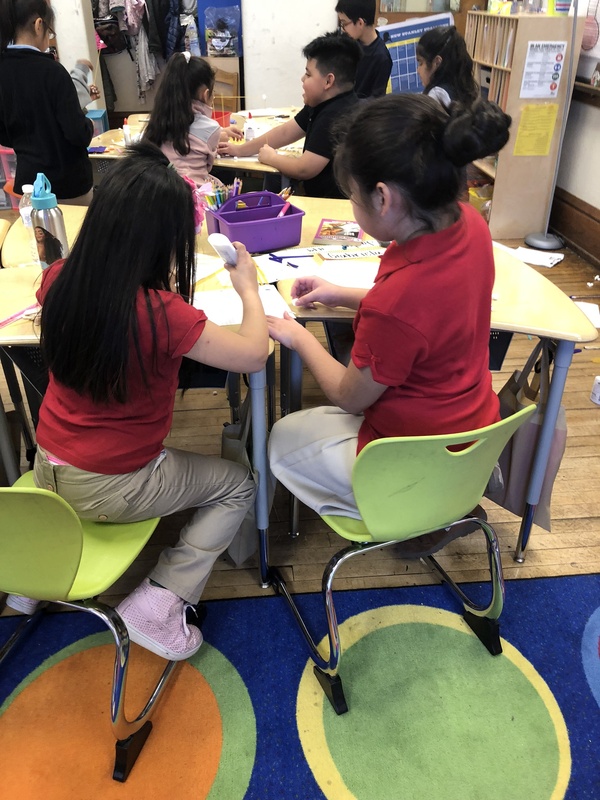 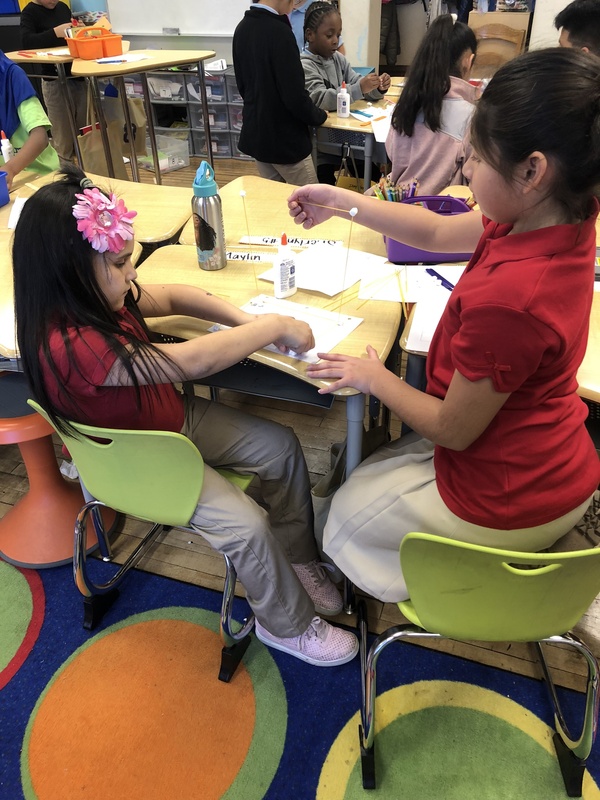 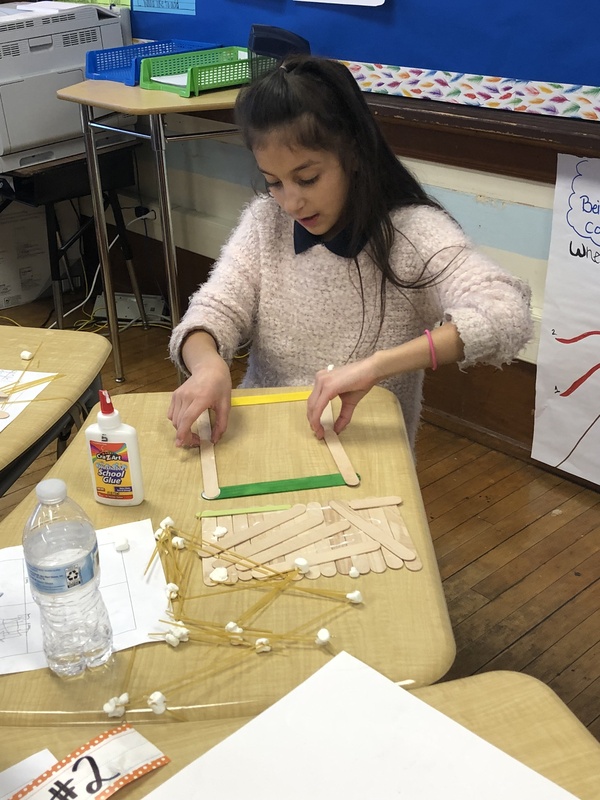 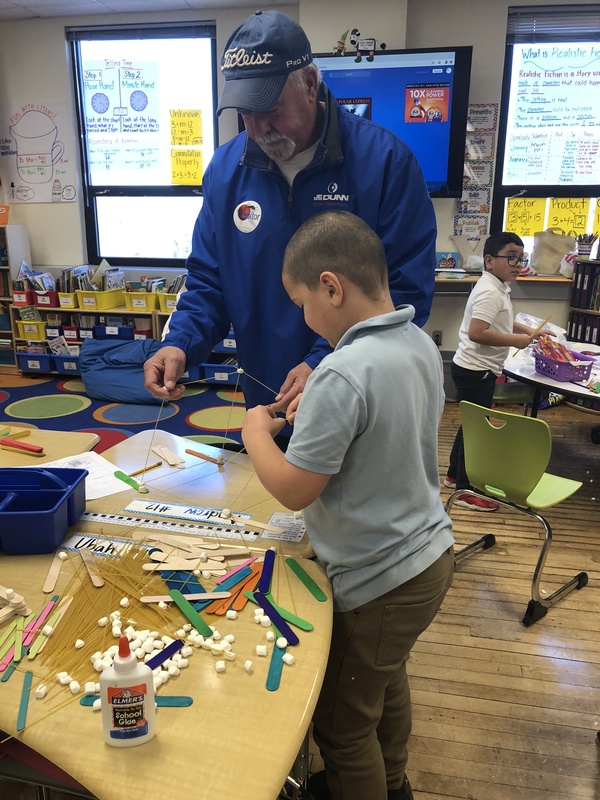 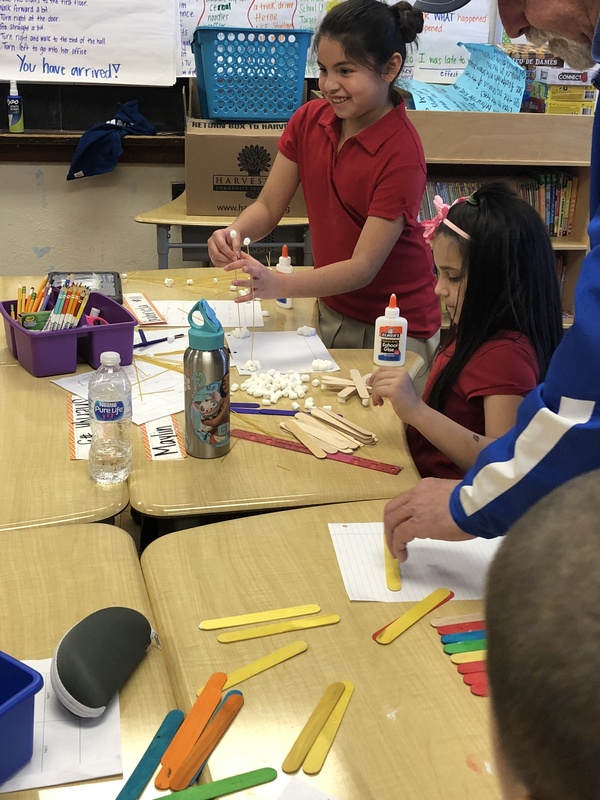 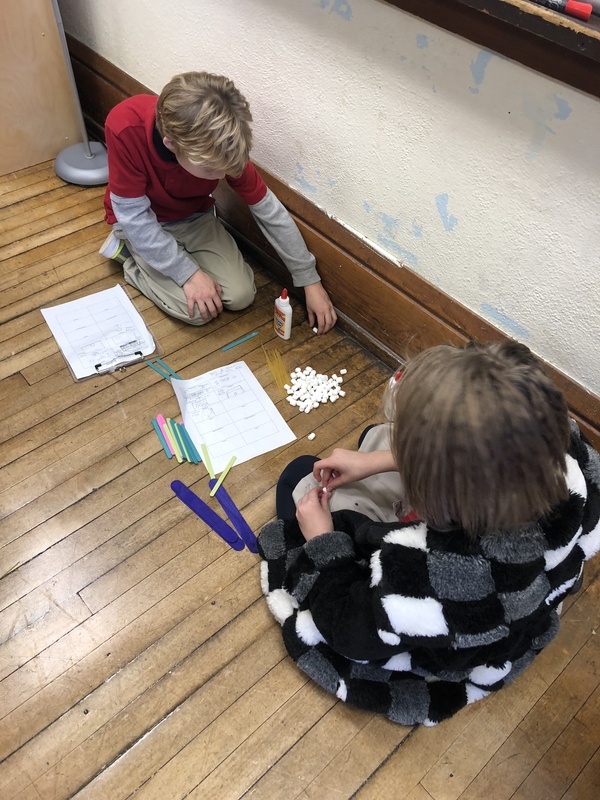 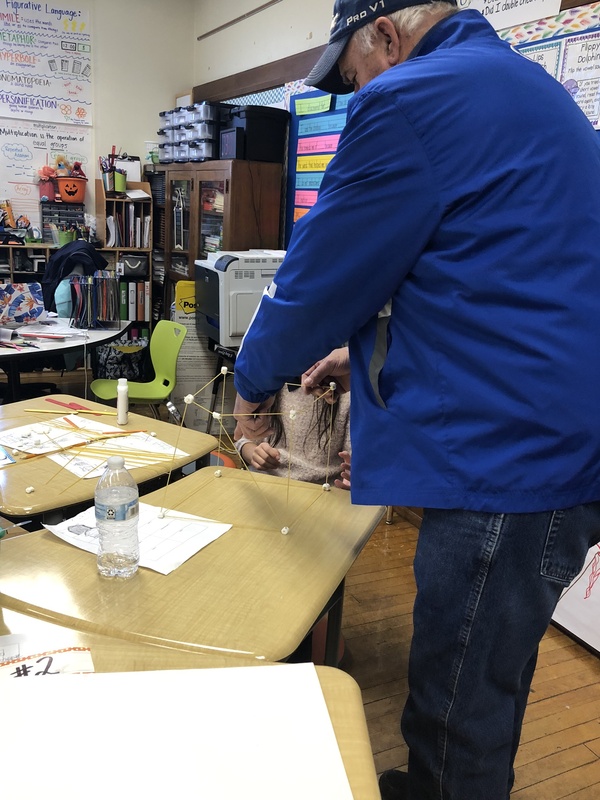 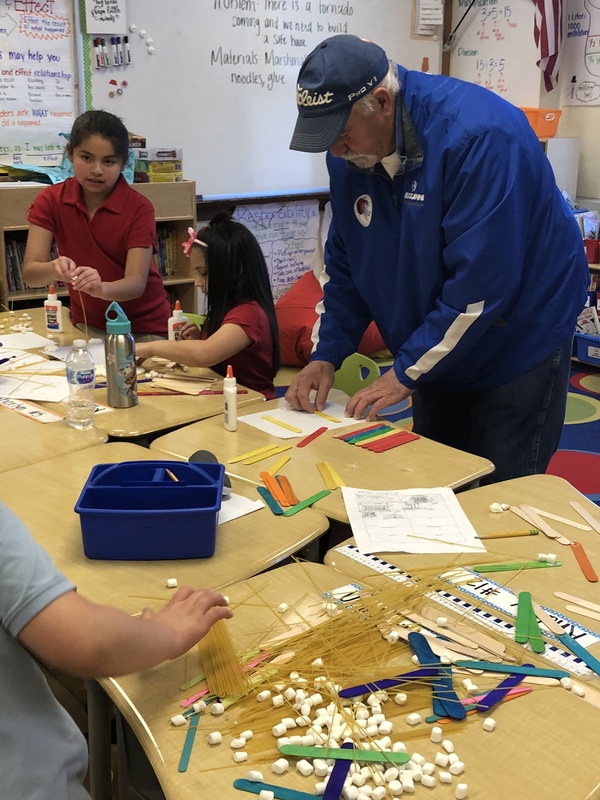 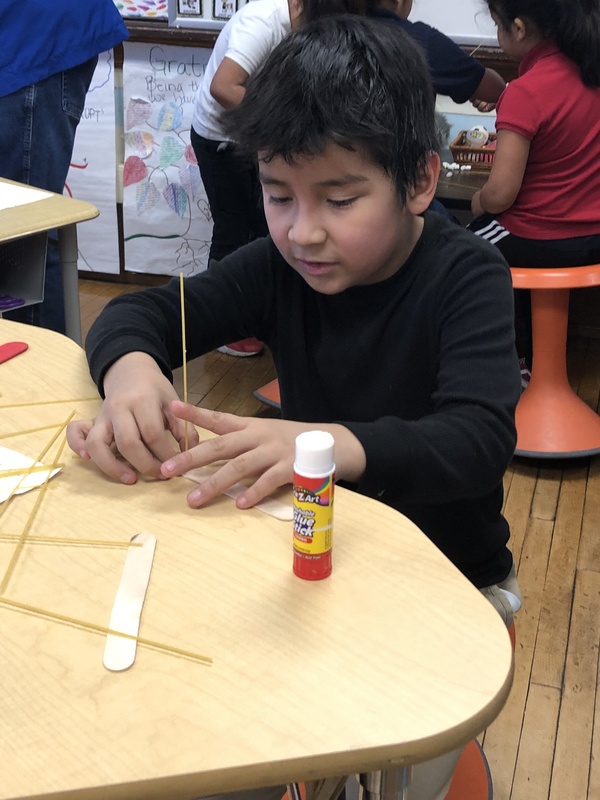 Students worked together to build bridges using duct tape, paper, and toothpicks during their Engineering Unit 1st Quarter! 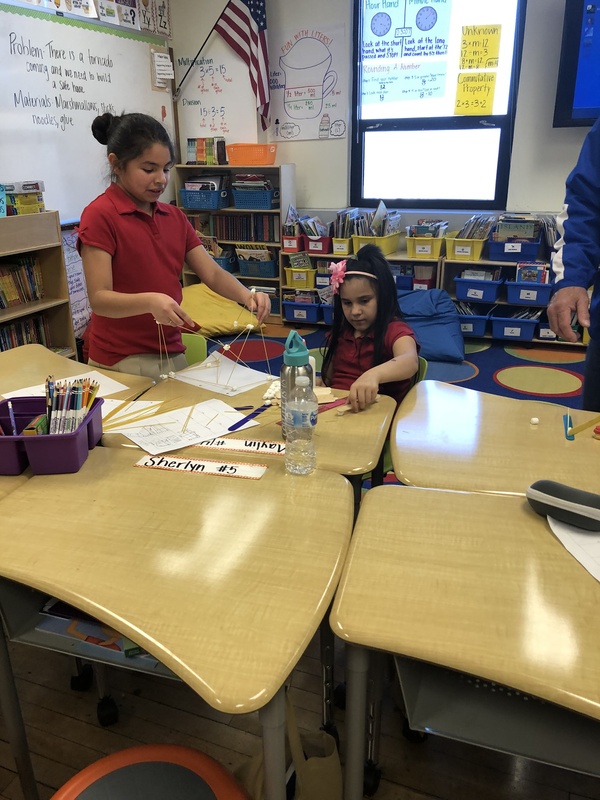 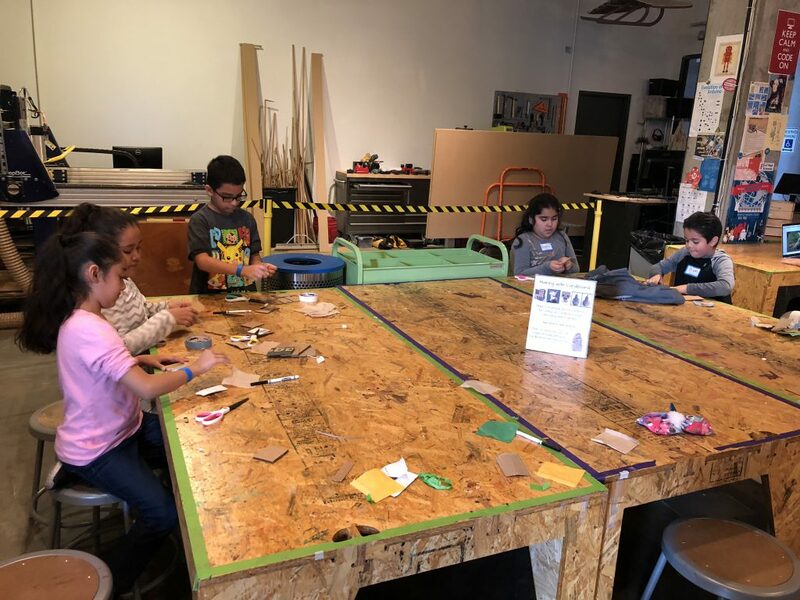 3rd Graders built bridges using duct tape, paper, and toothpicks.